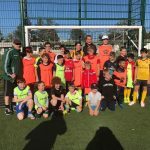 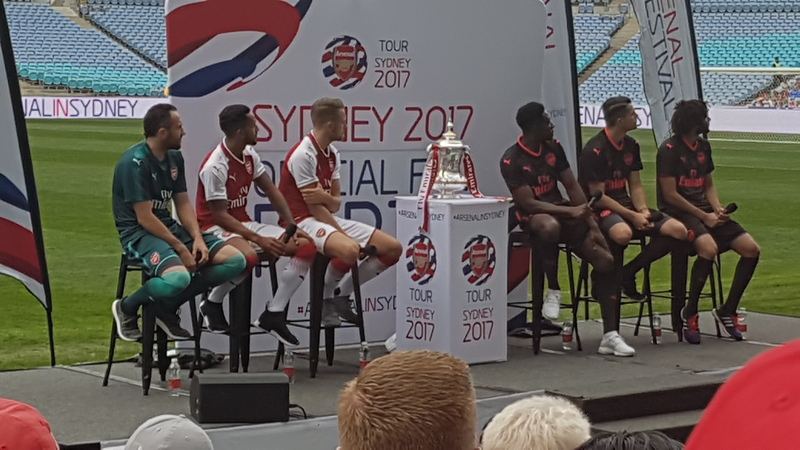 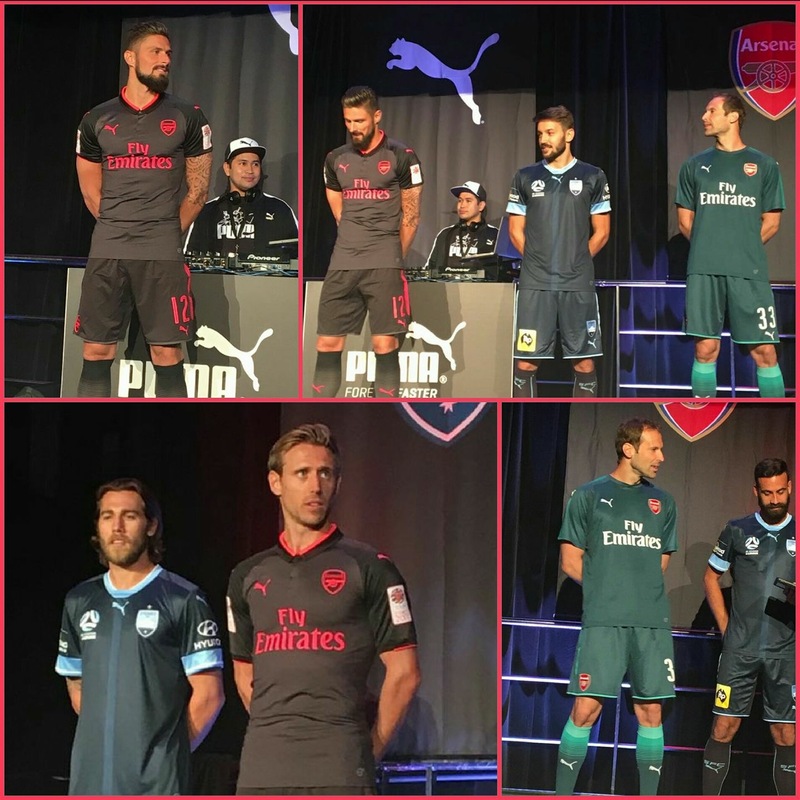 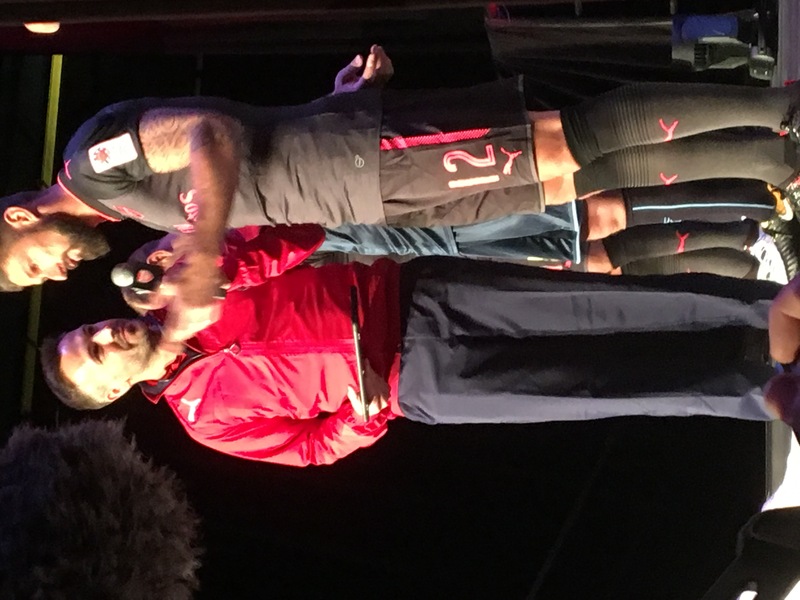 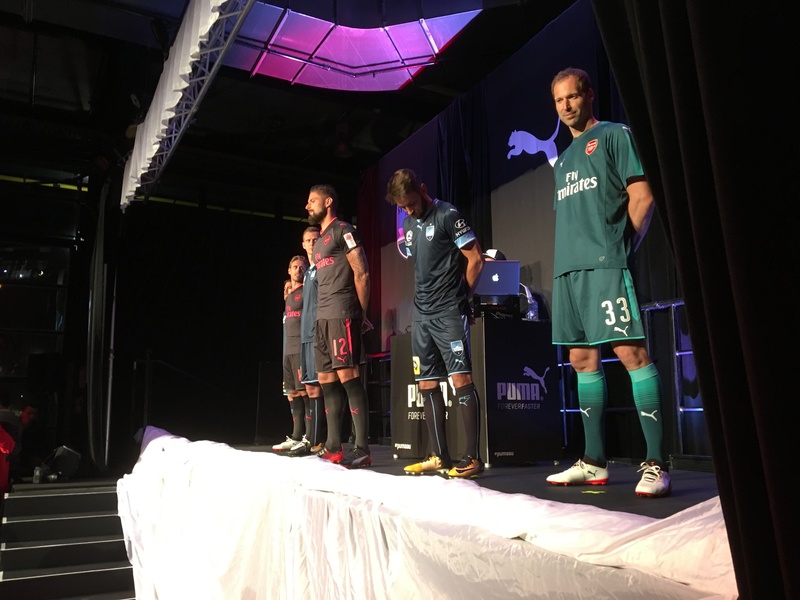 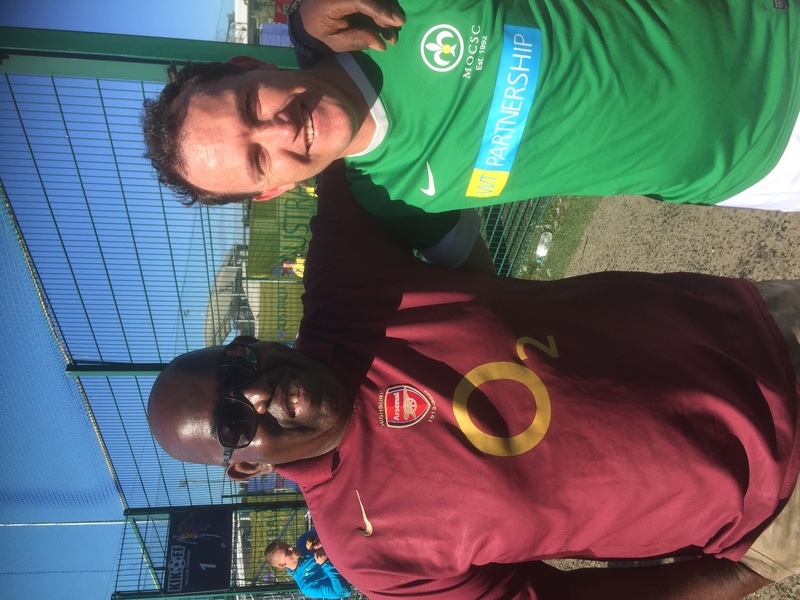 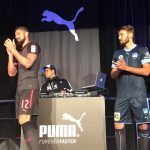 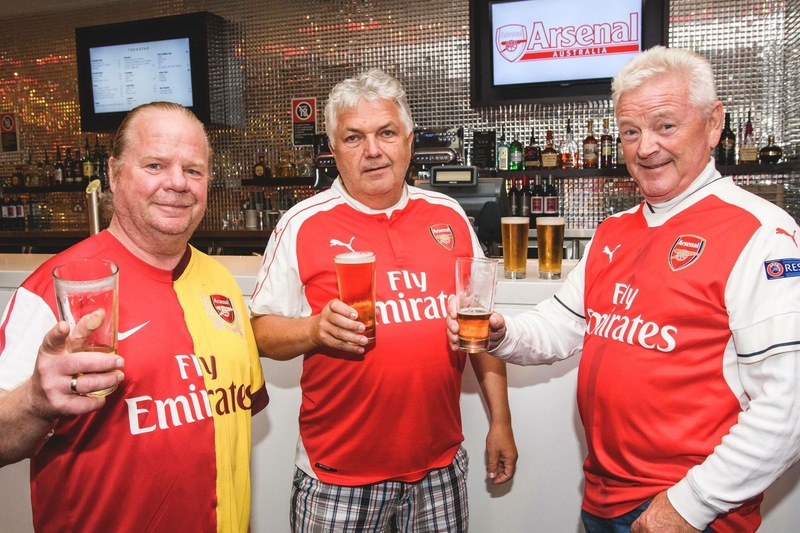 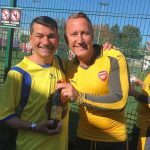 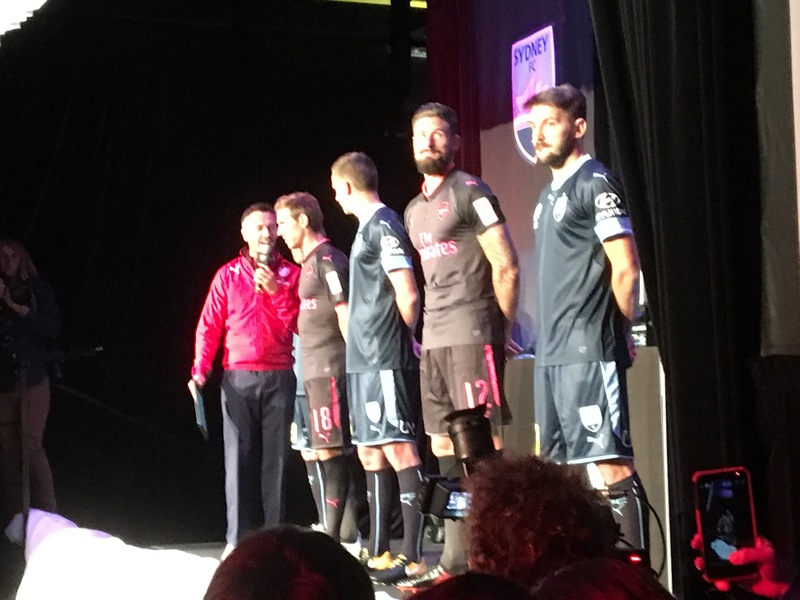 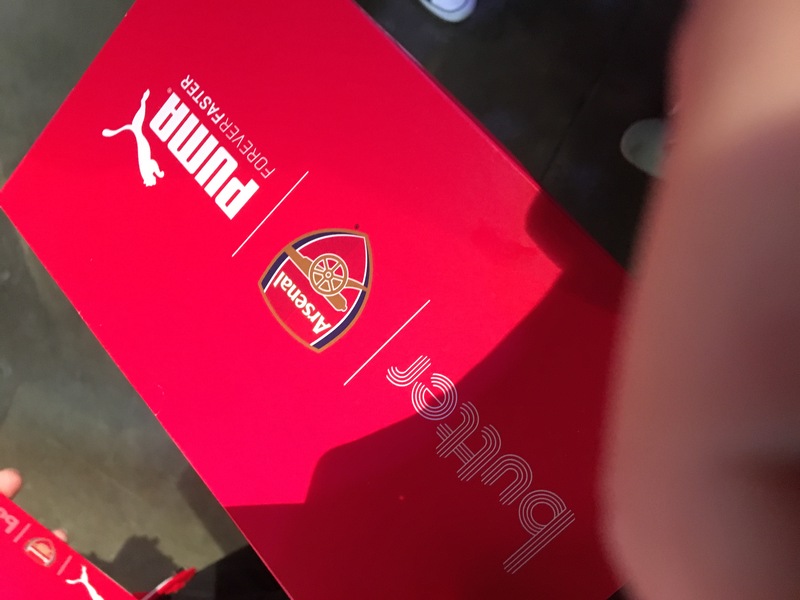 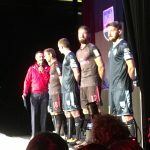 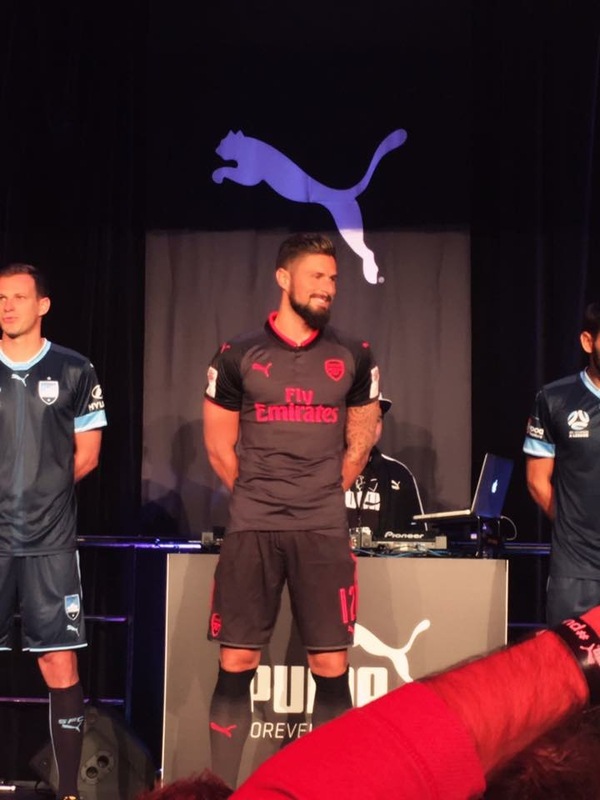 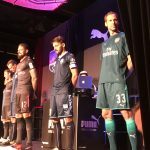 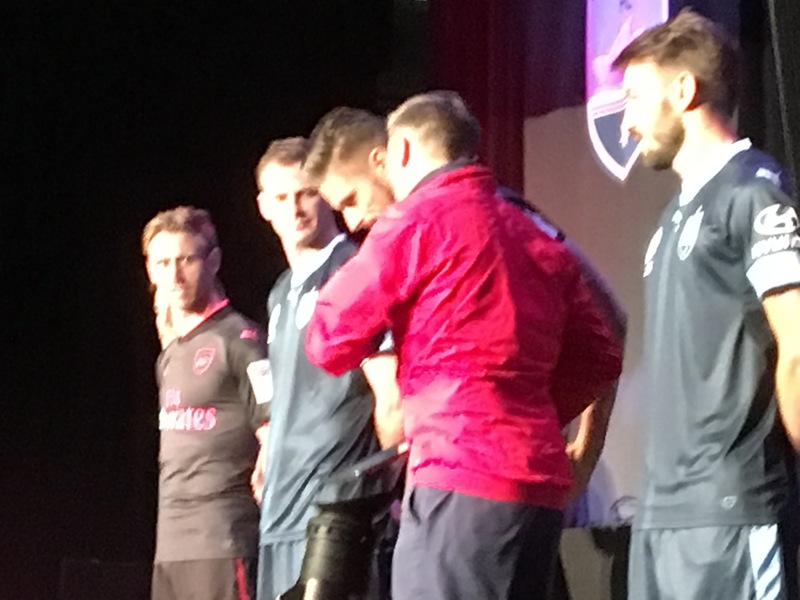 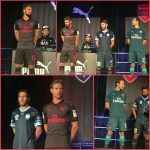 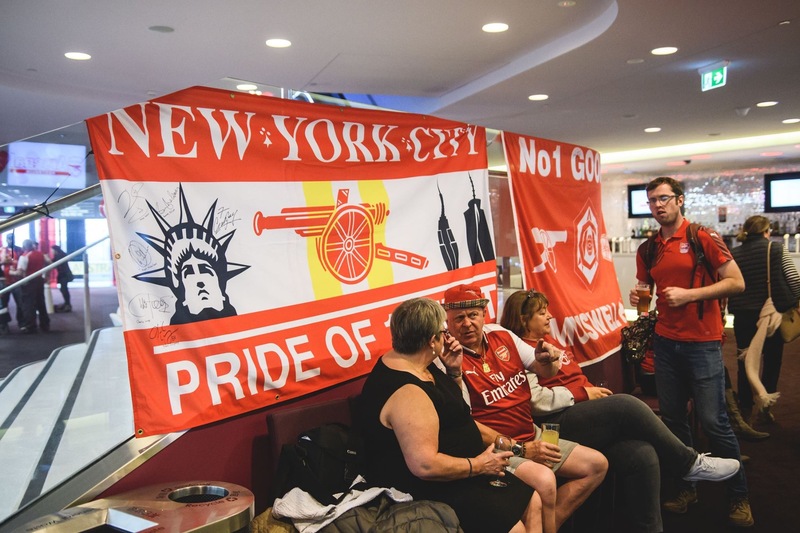 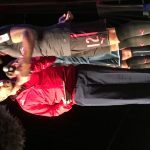 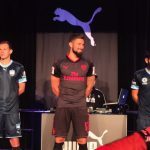 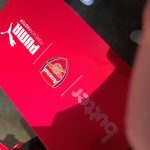 Arsenal FC visited our land in July 2017. 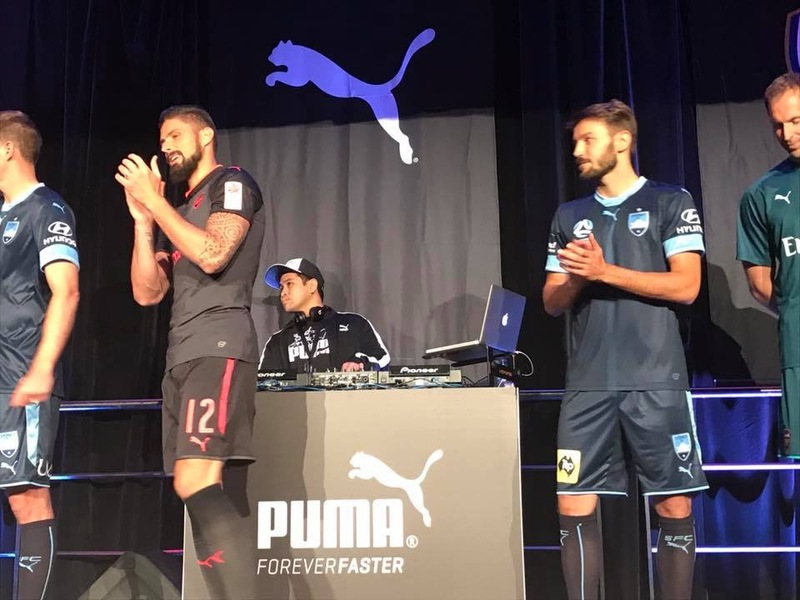 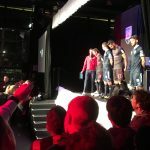 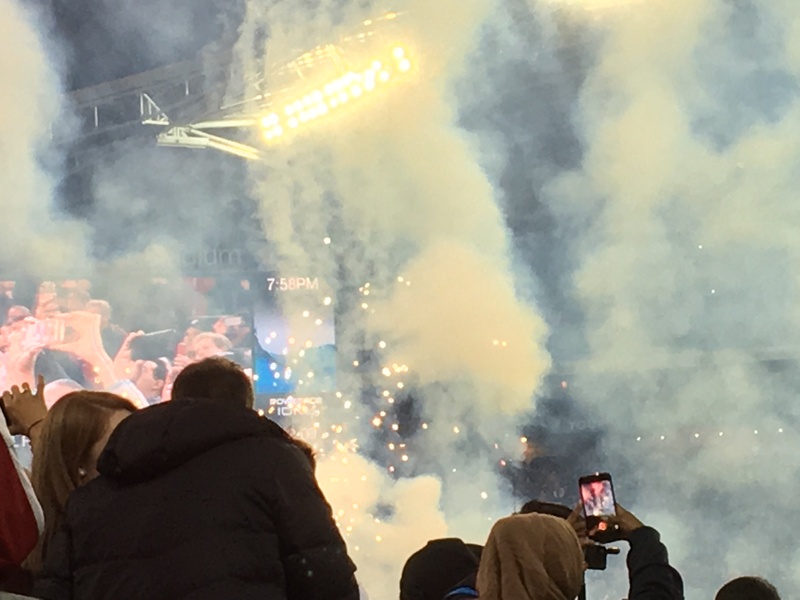 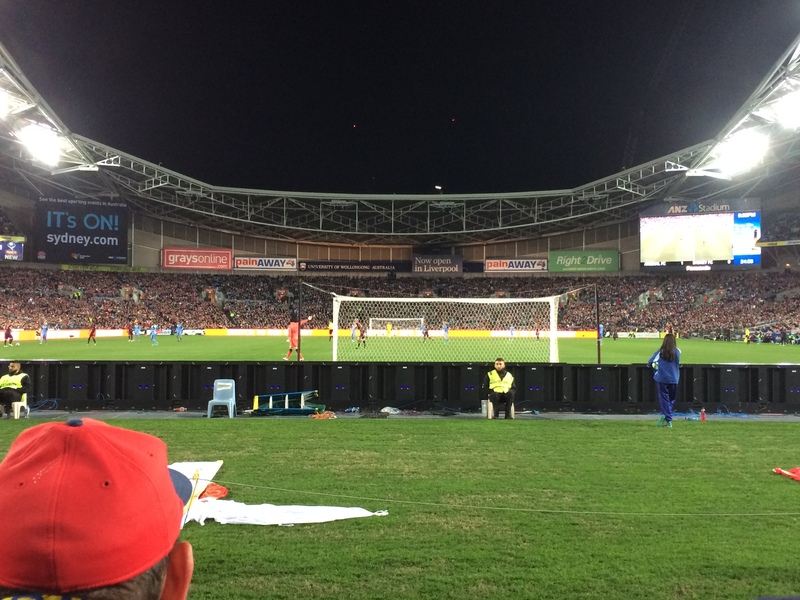 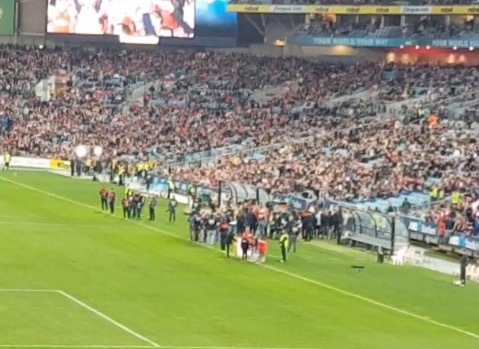 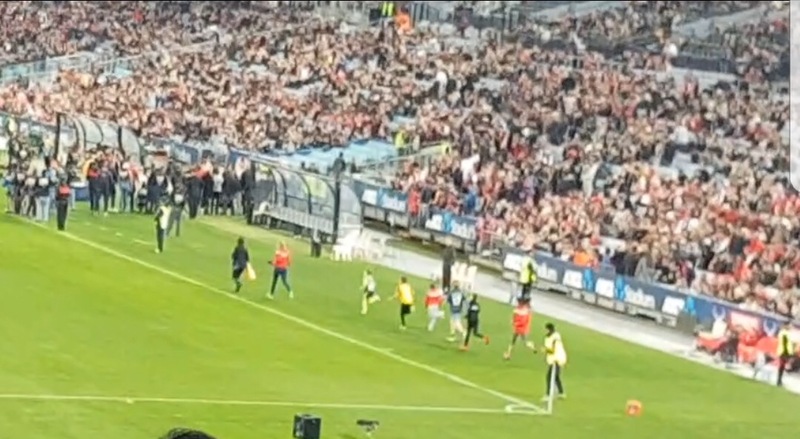 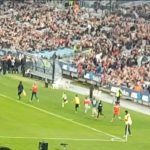 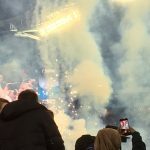 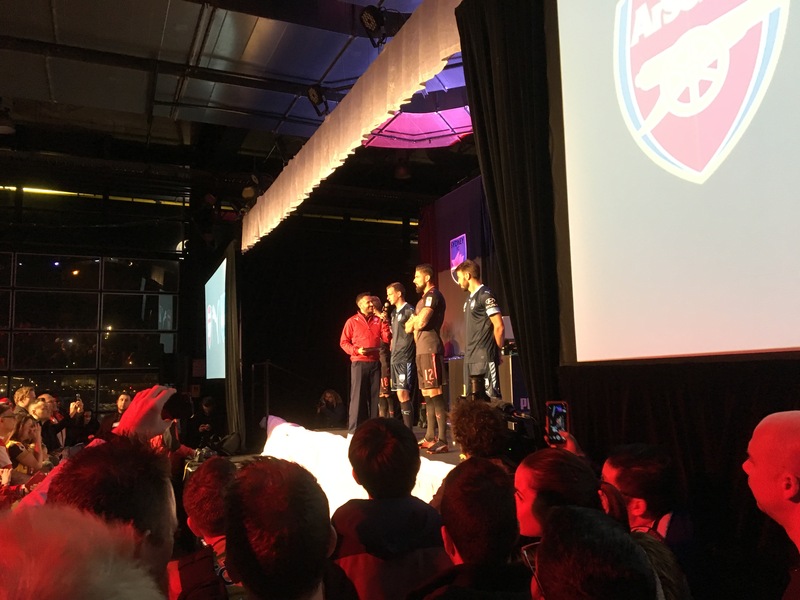 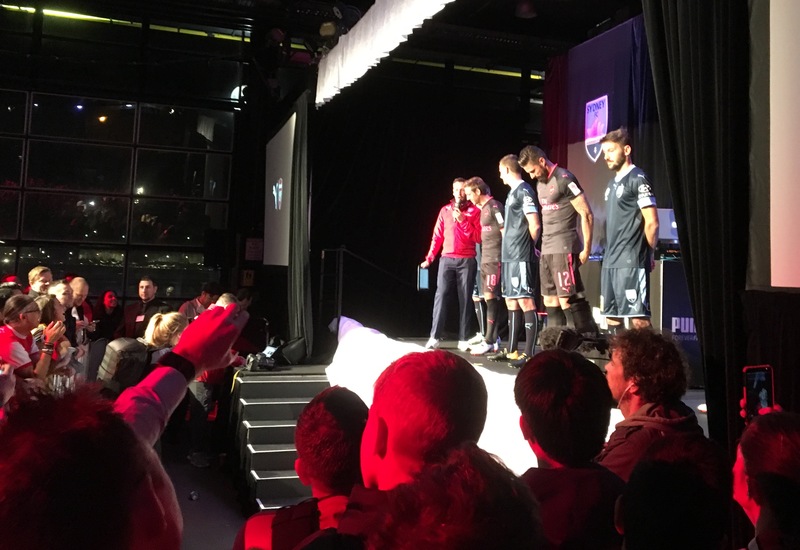 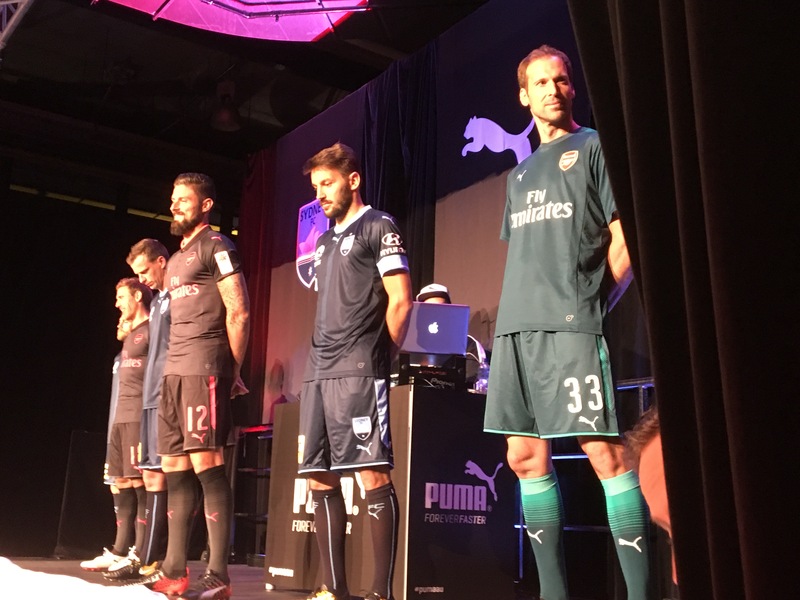 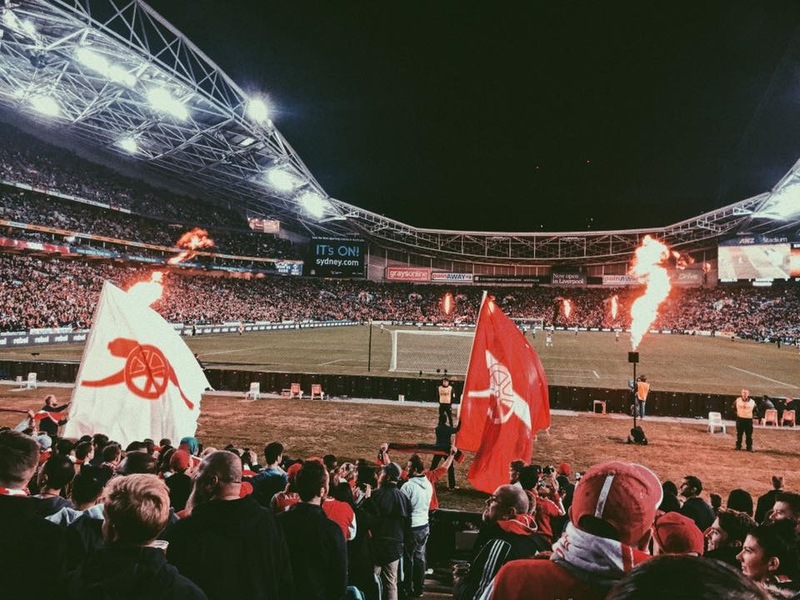 Over that time, thousands of fans flocked to see our beloved AFC in the flesh. 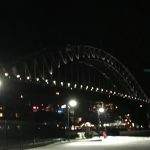 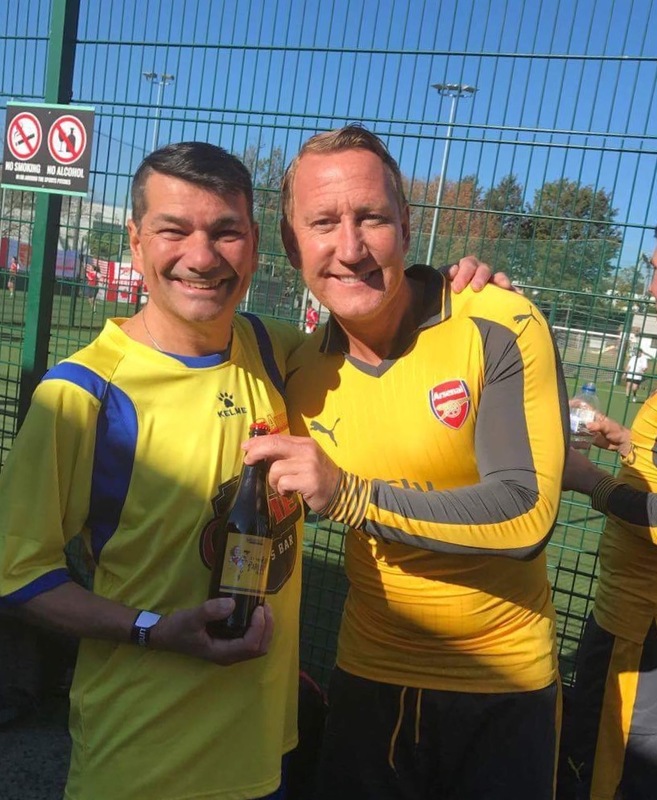 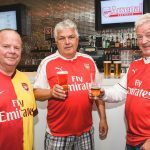 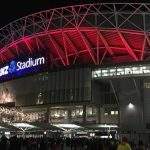 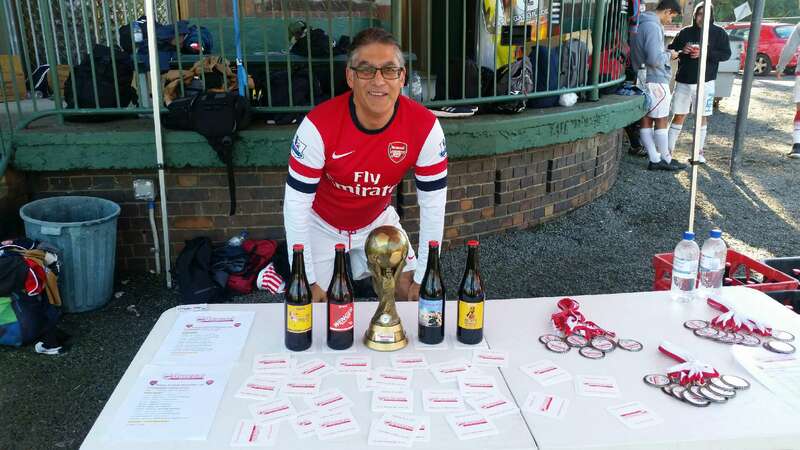 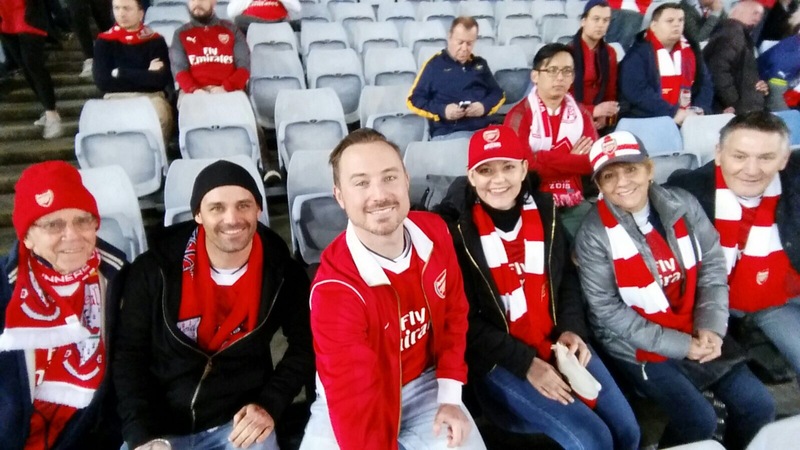 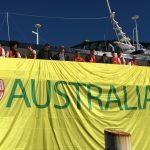 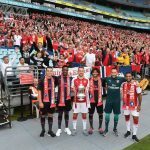 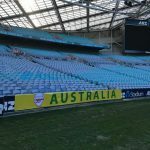 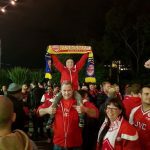 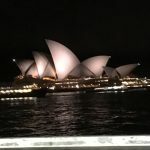 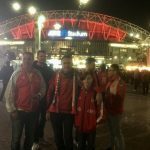 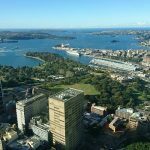 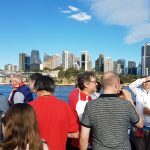 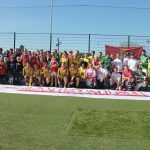 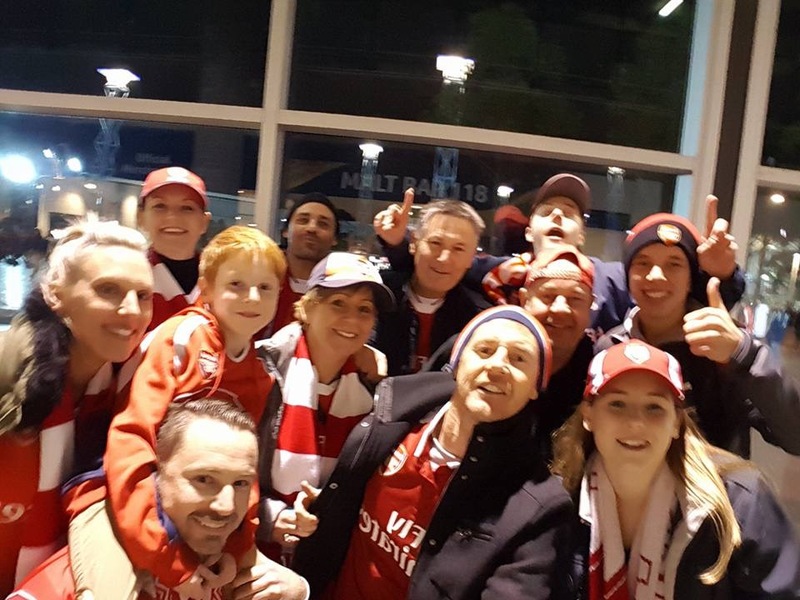 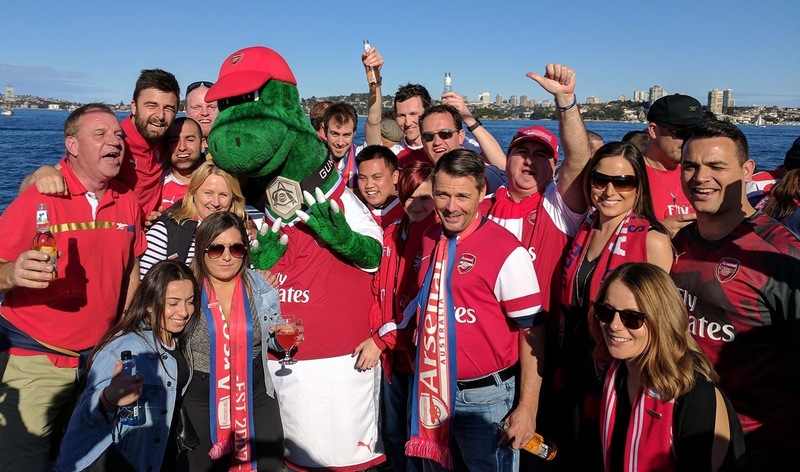 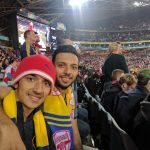 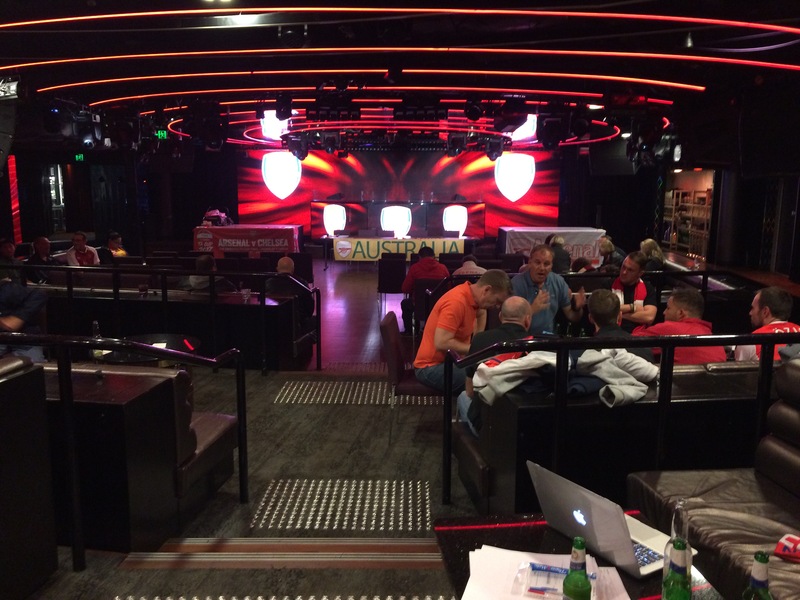 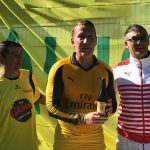 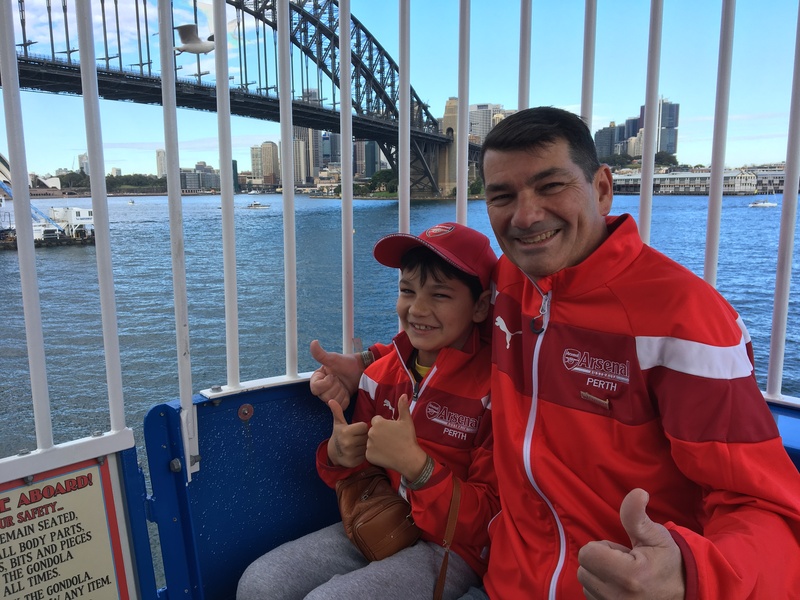 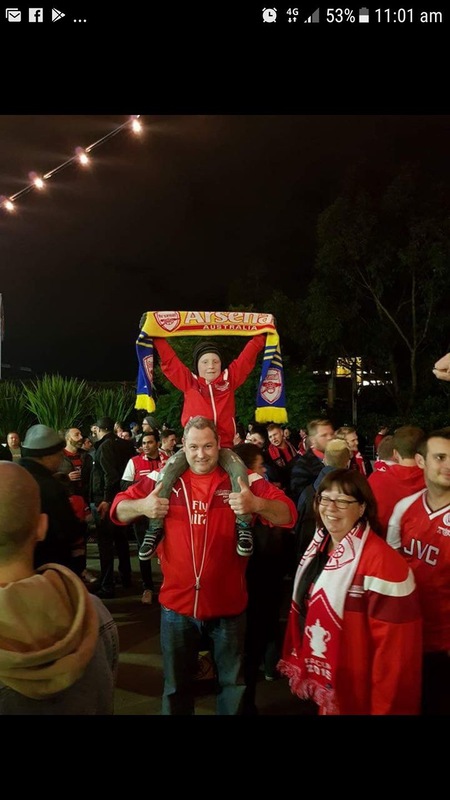 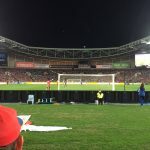 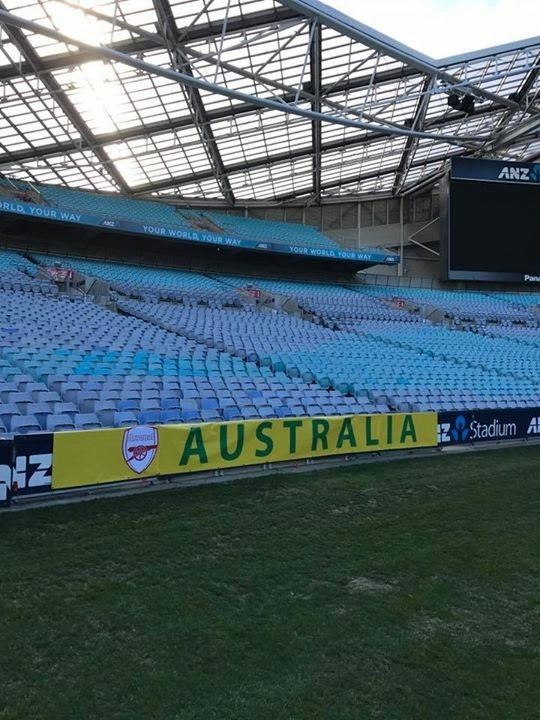 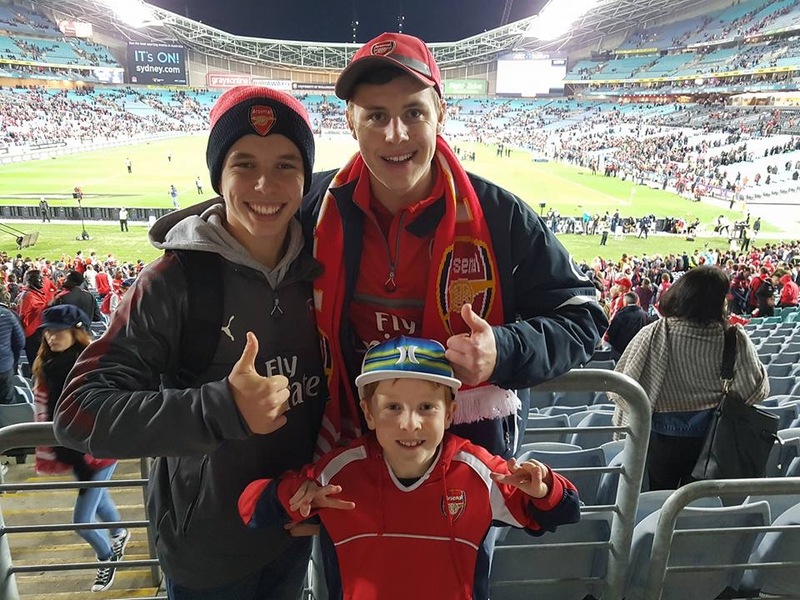 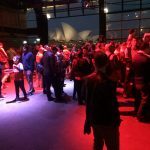 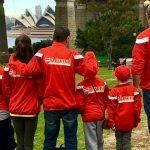 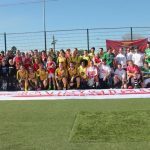 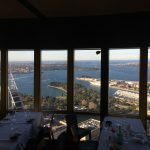 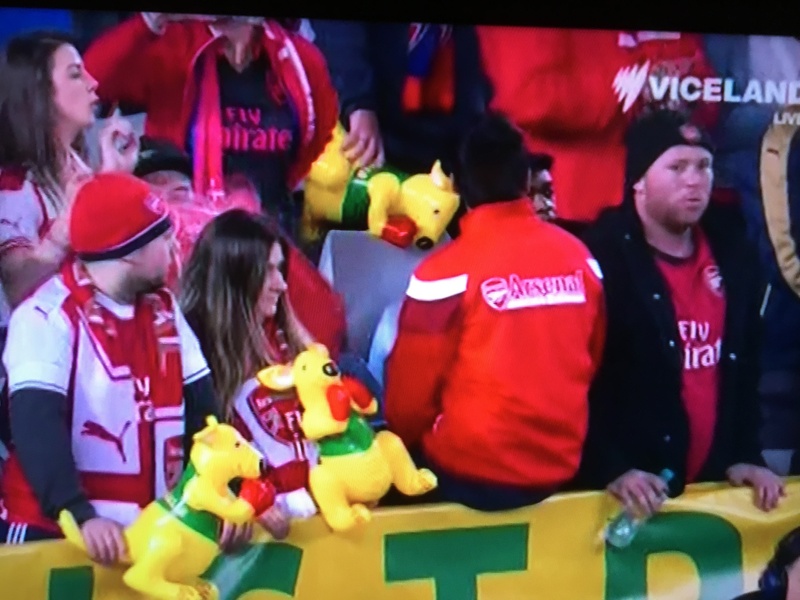 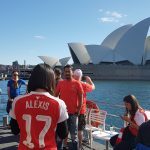 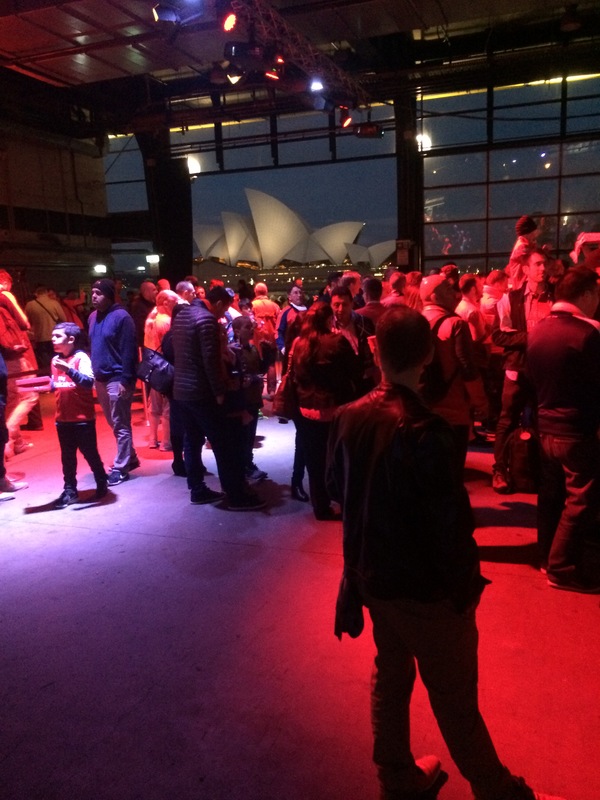 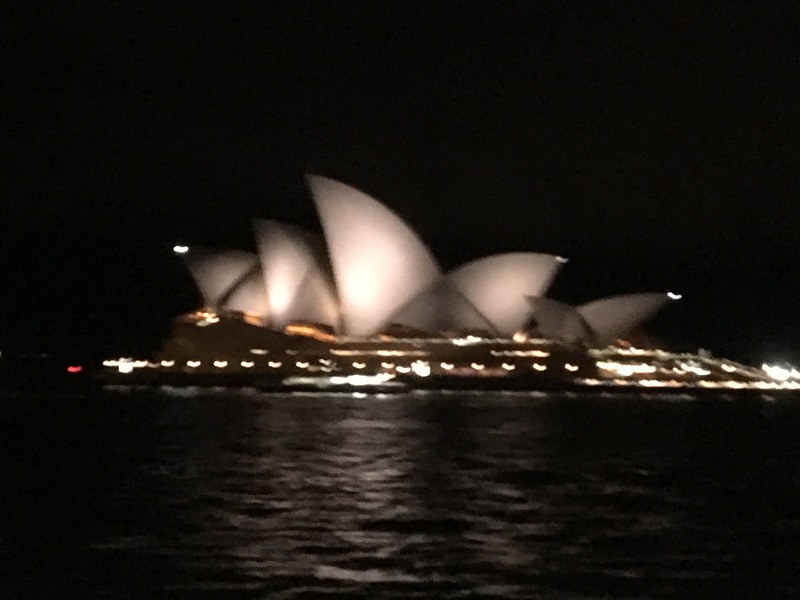 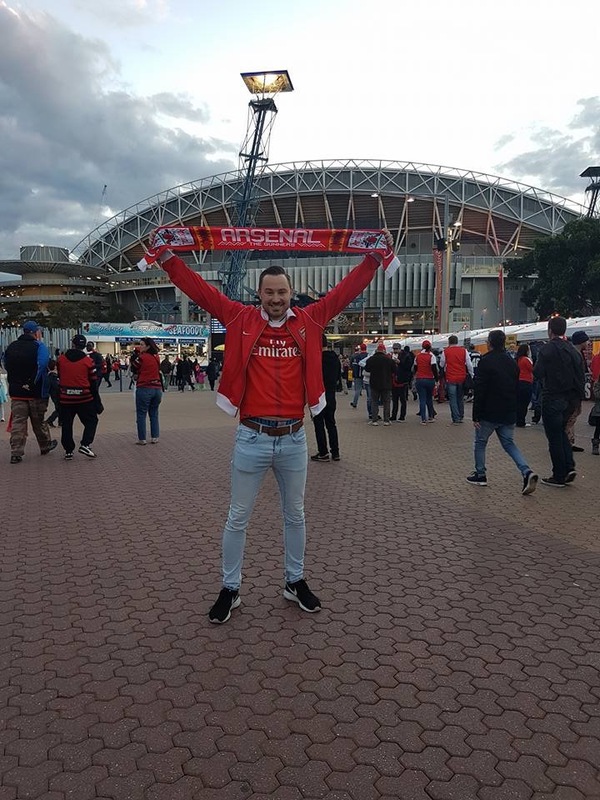 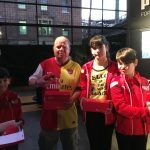 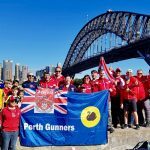 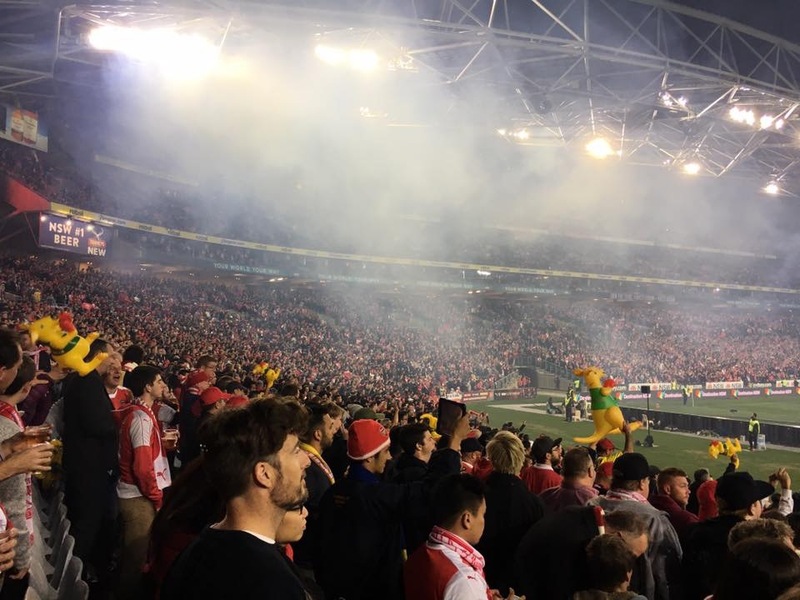 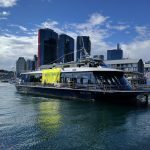 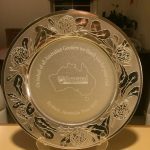 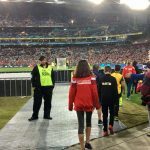 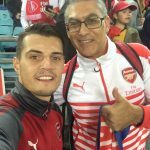 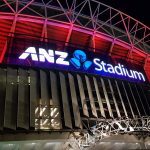 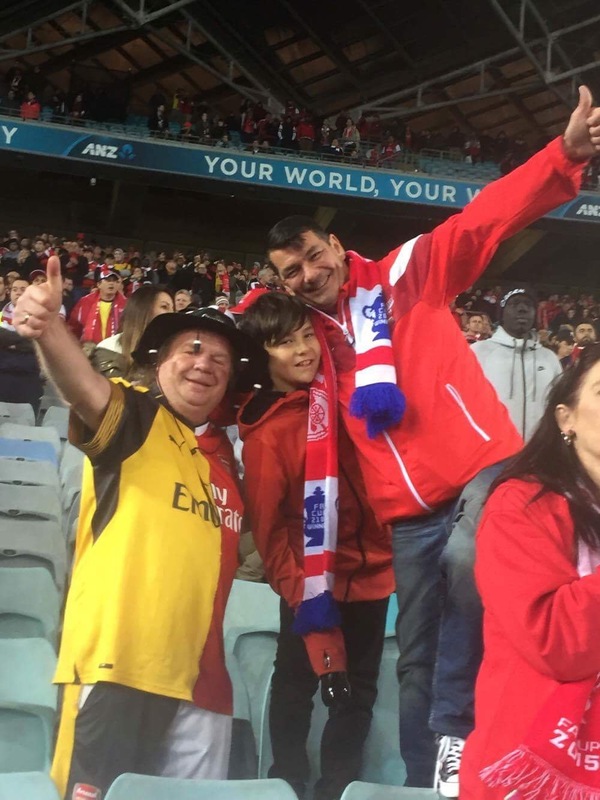 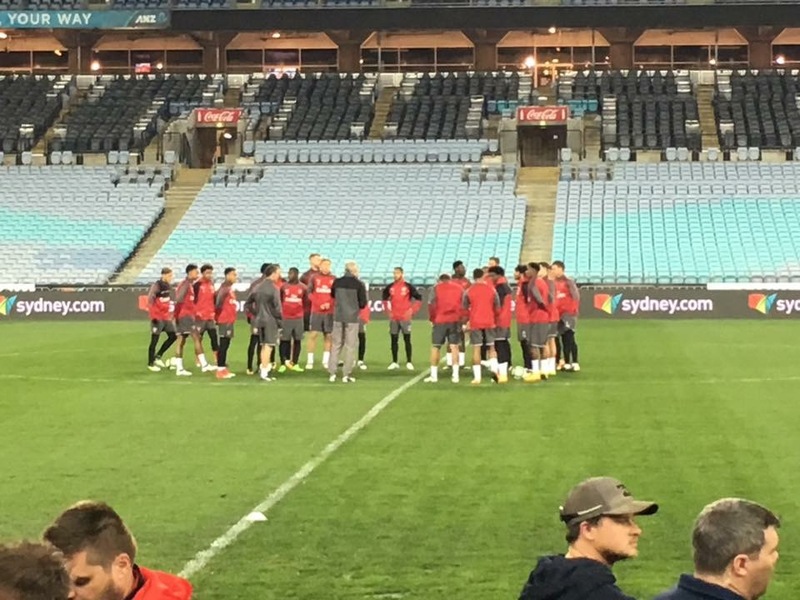 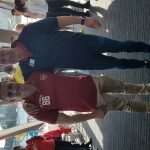 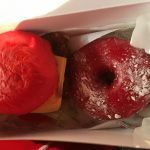 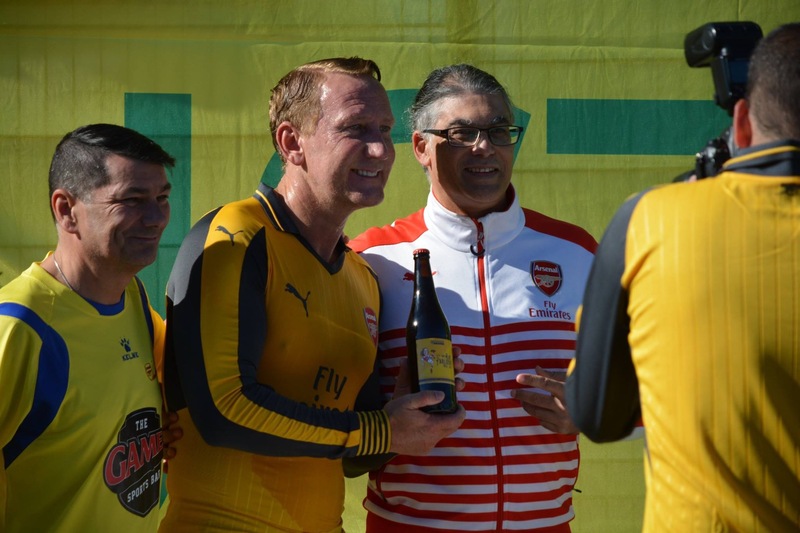 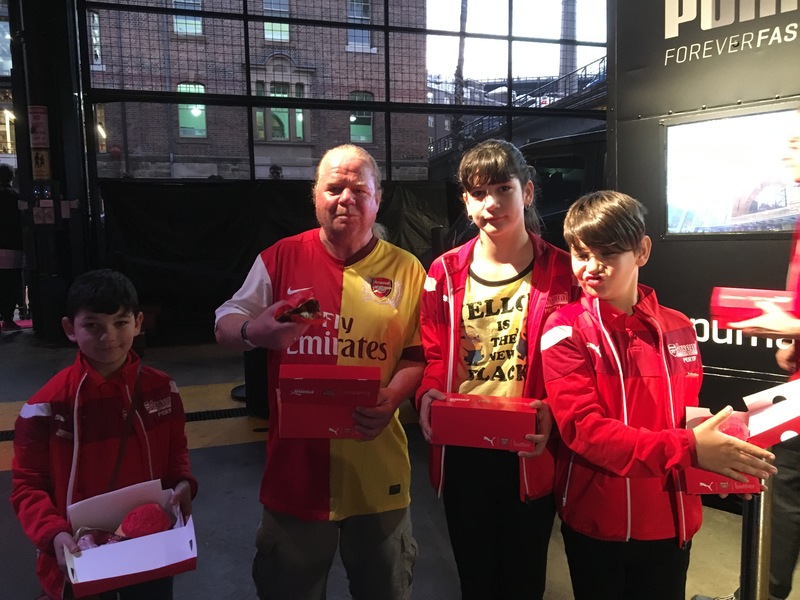 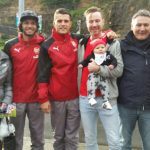 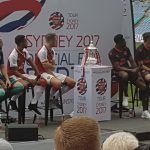 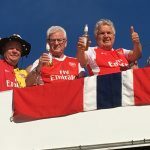 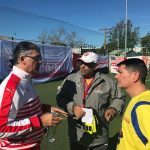 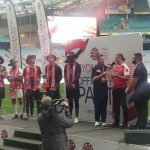 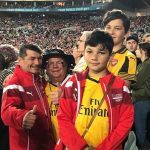 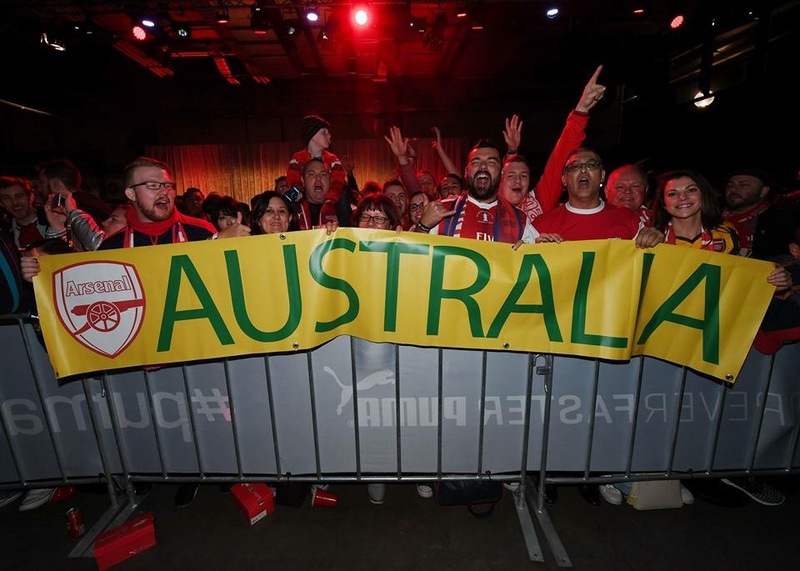 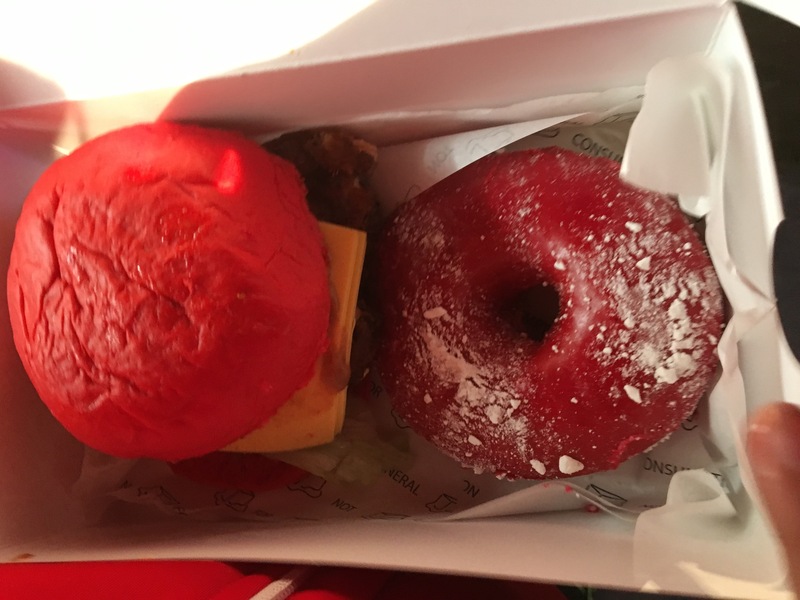 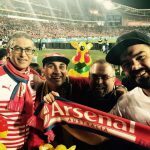 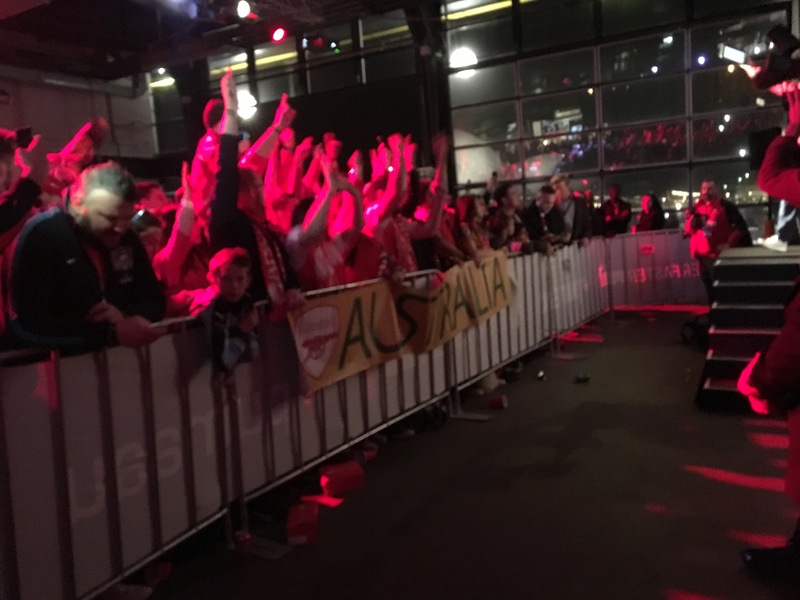 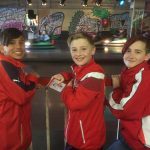 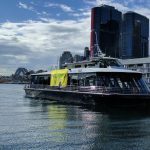 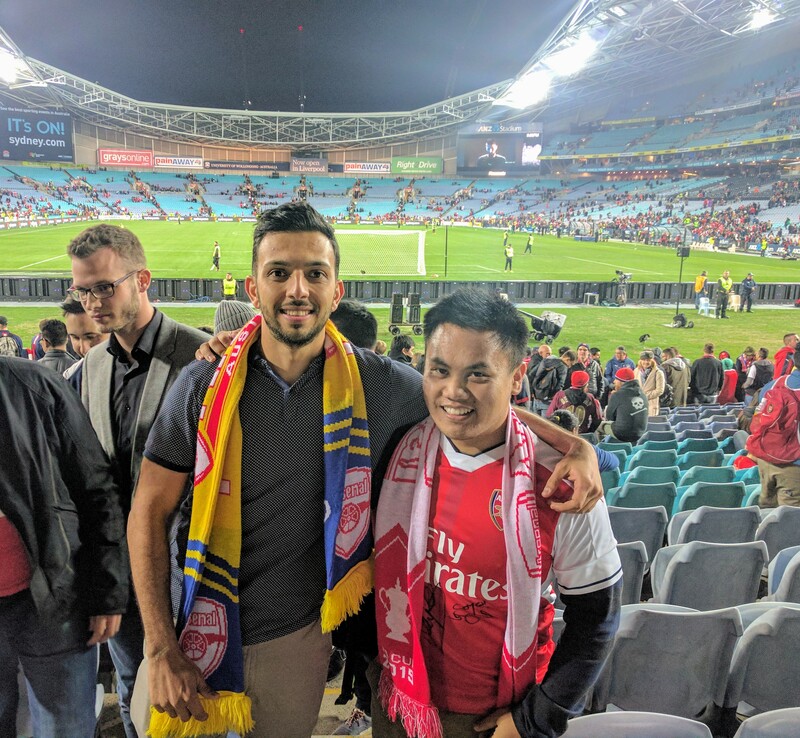 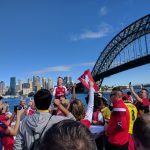 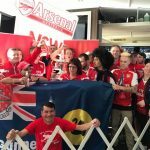 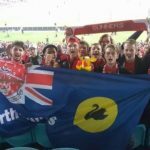 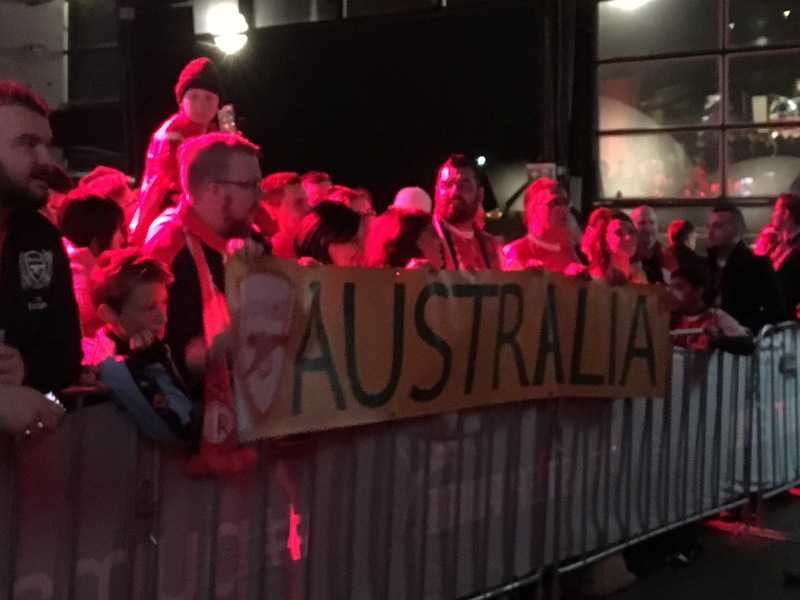 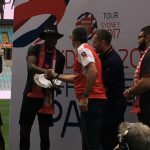 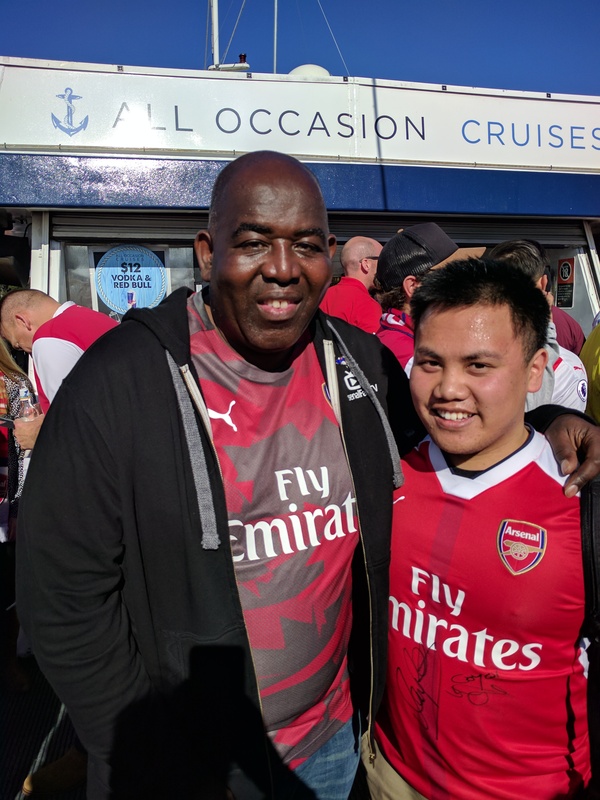 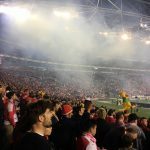 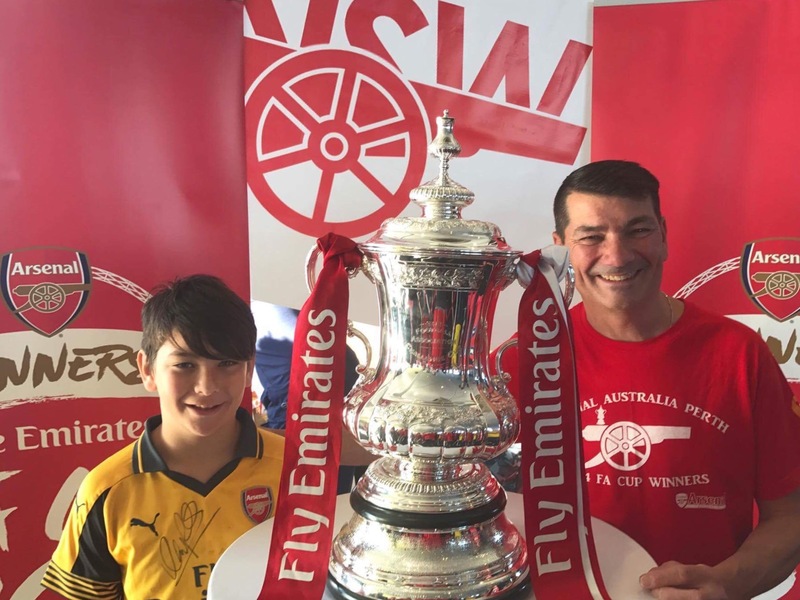 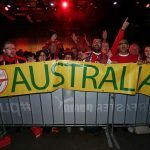 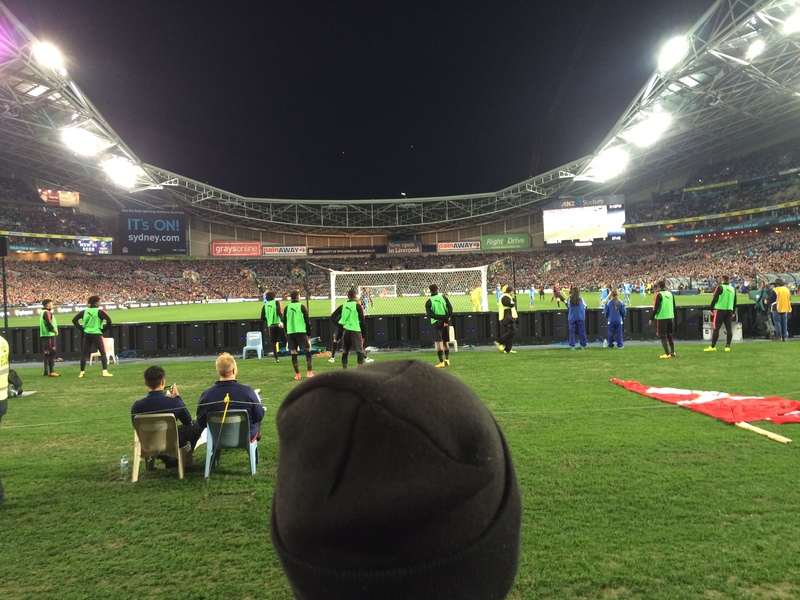 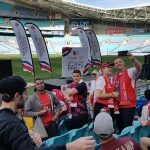 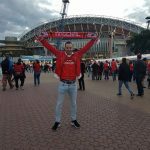 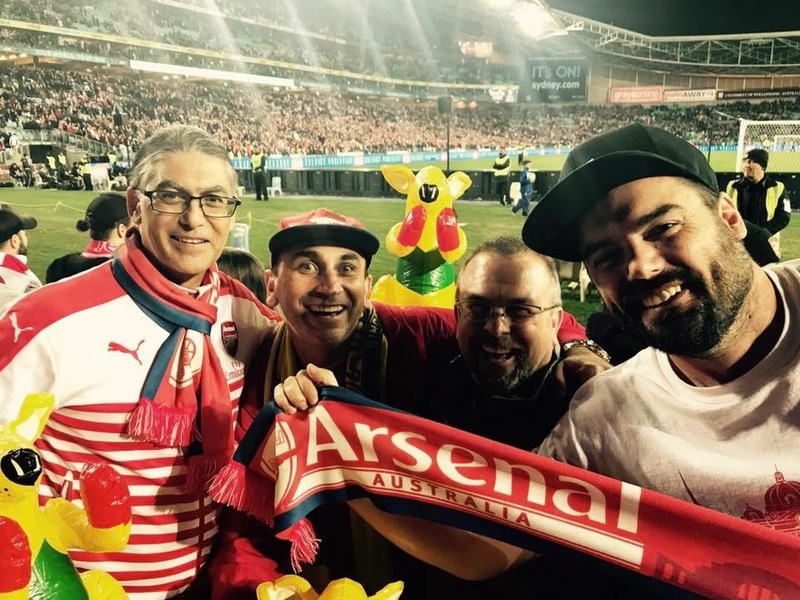 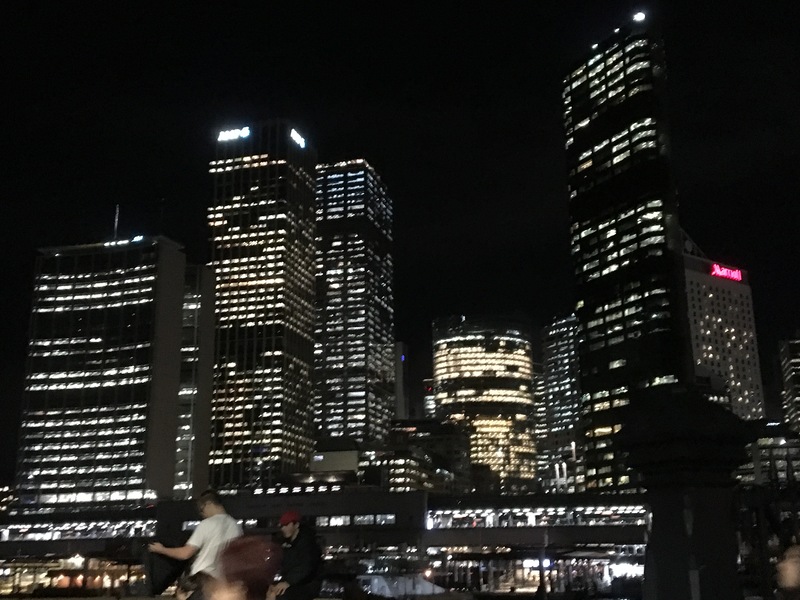 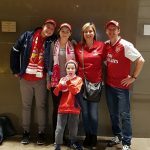 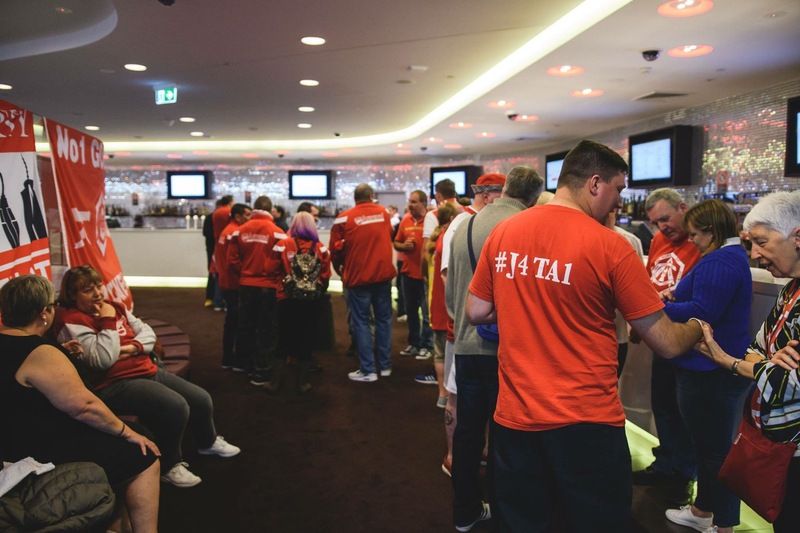 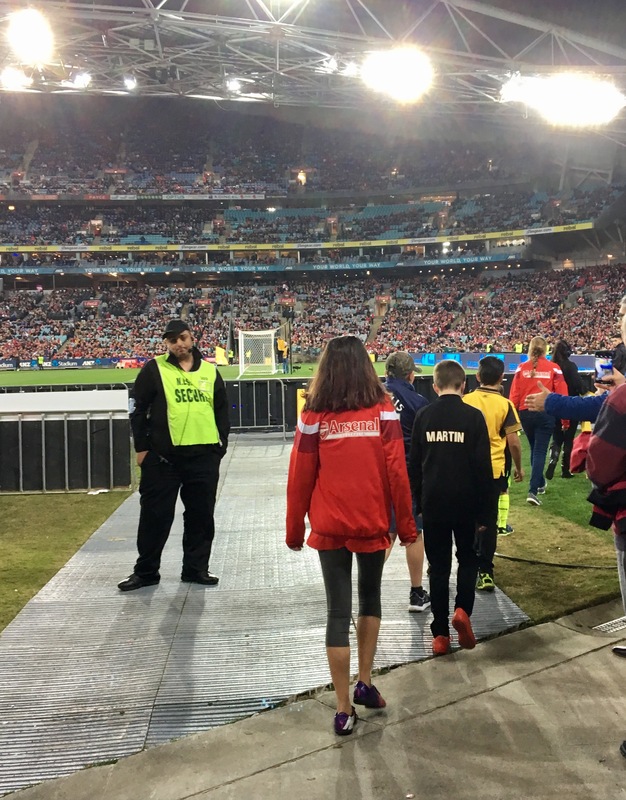 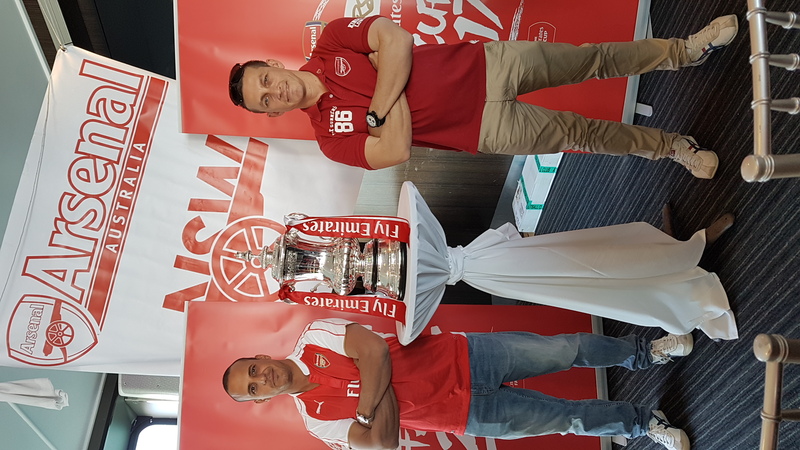 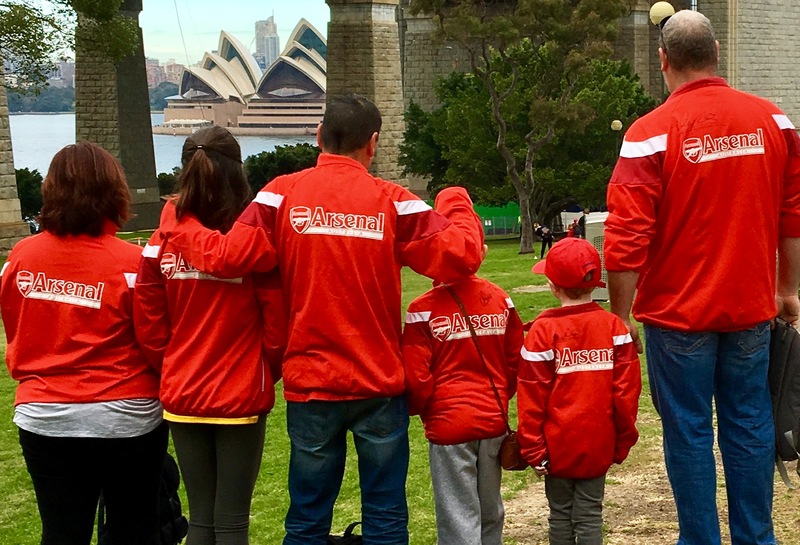 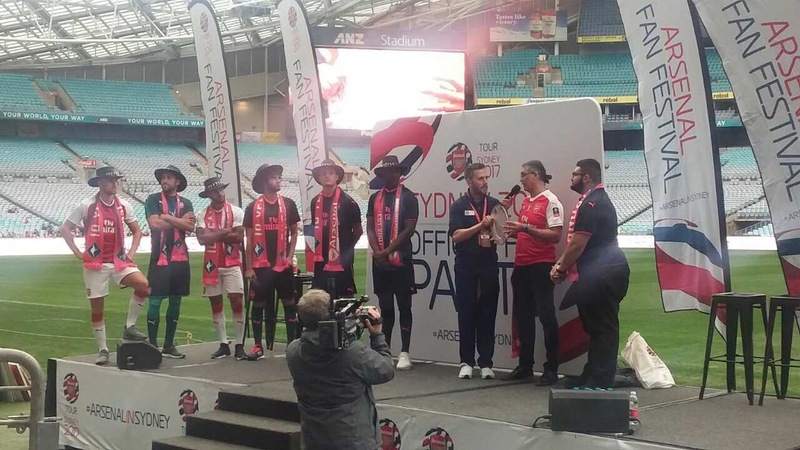 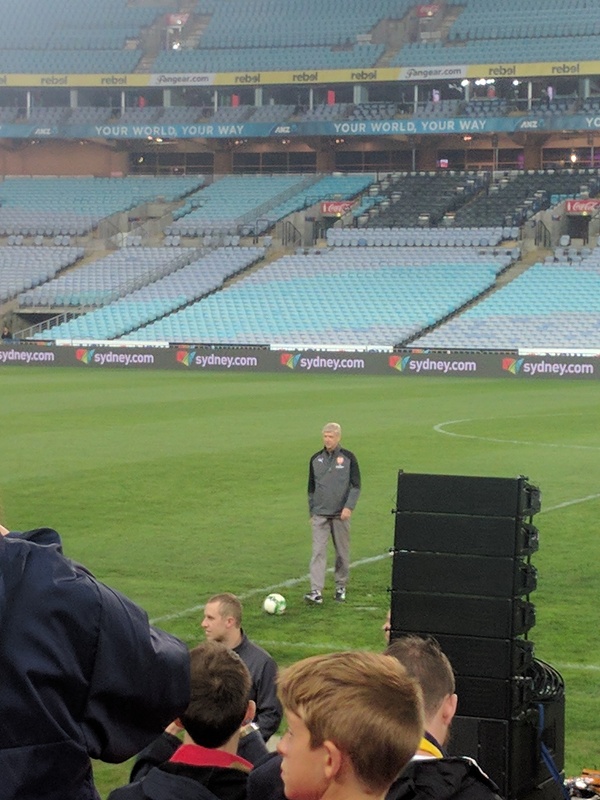 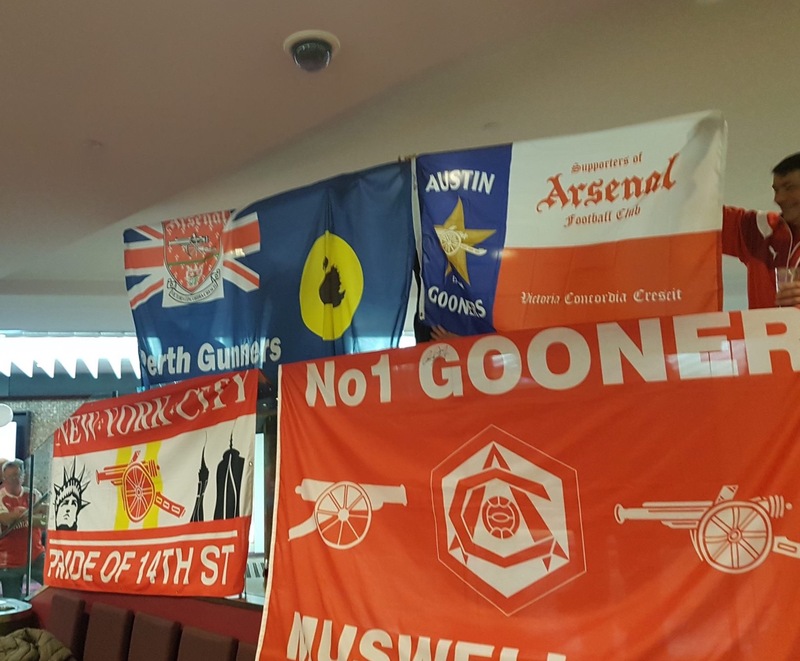 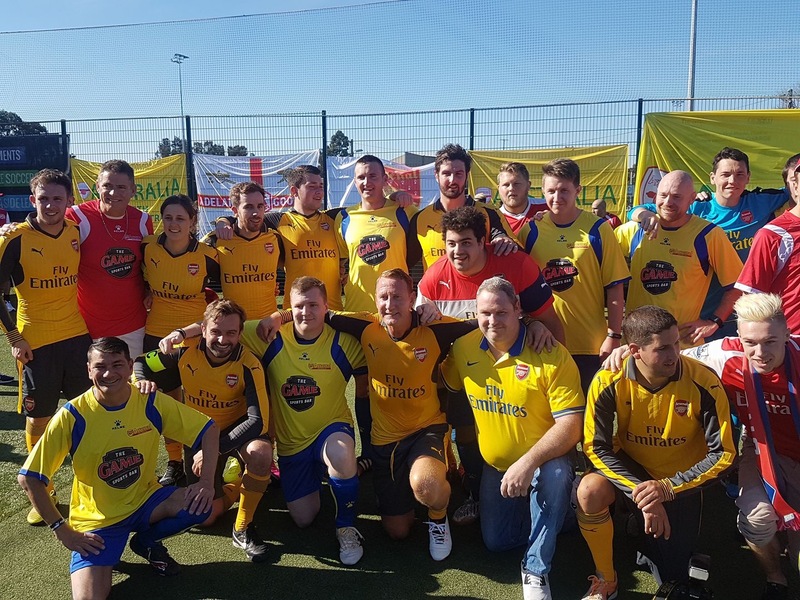 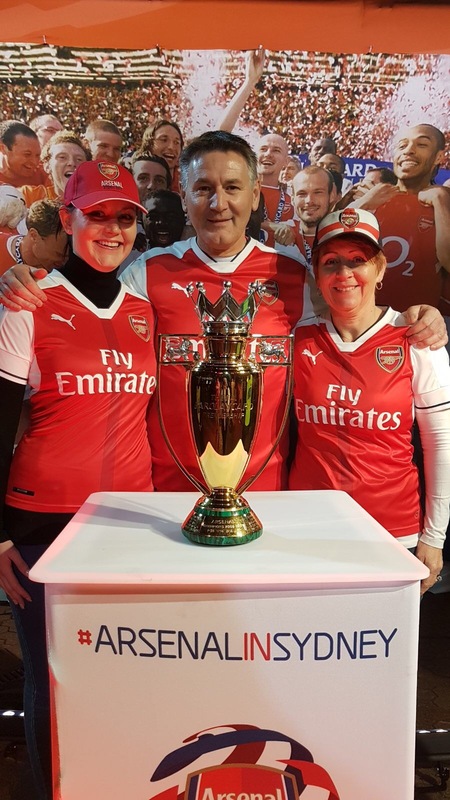 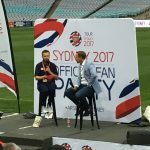 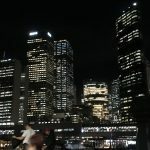 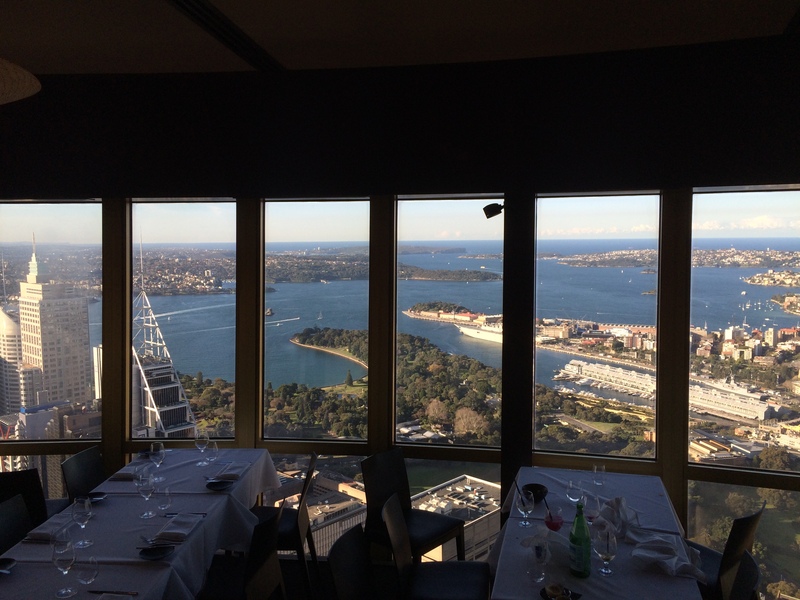 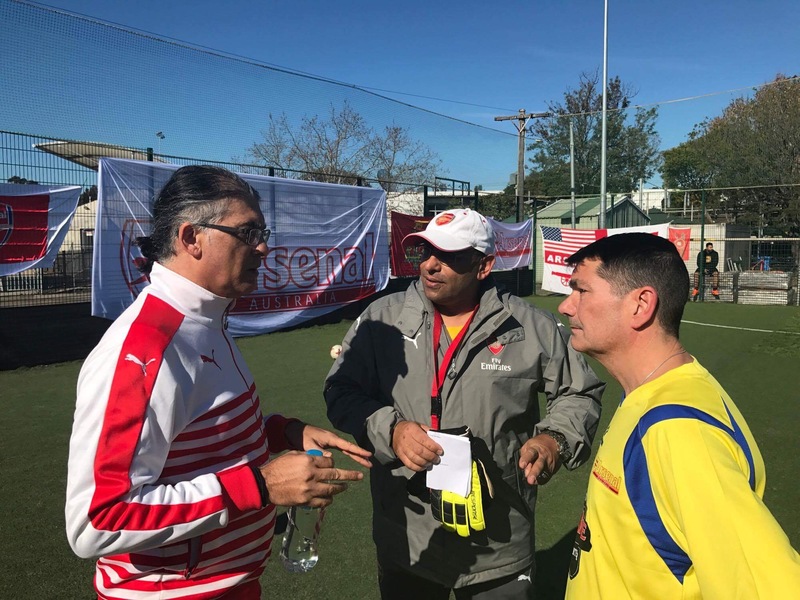 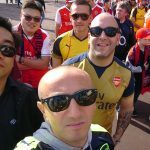 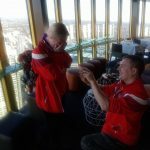 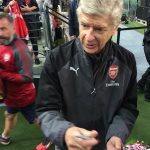 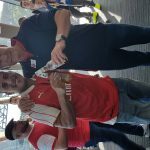 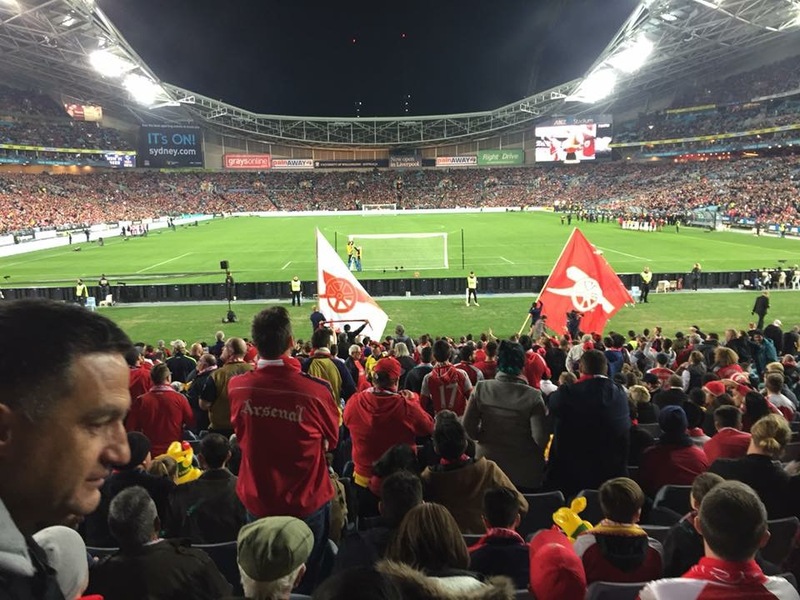 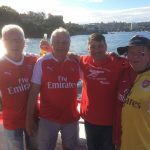 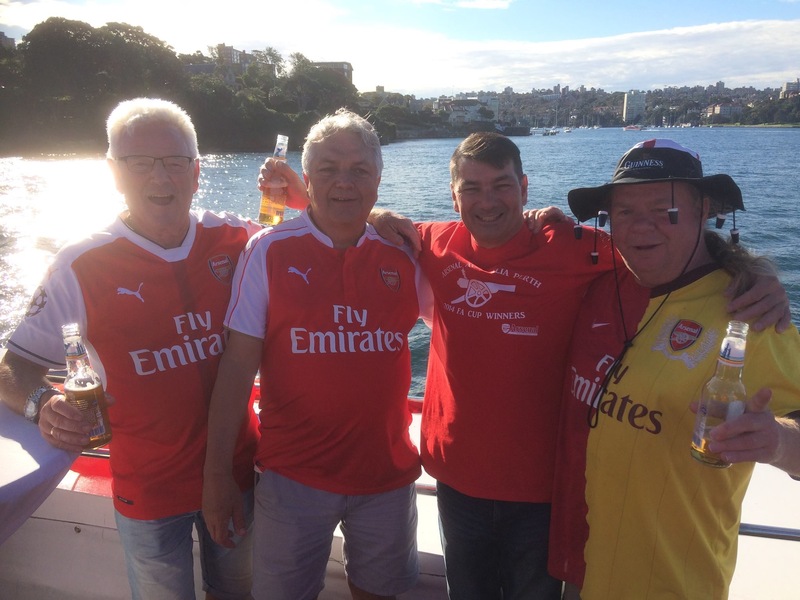 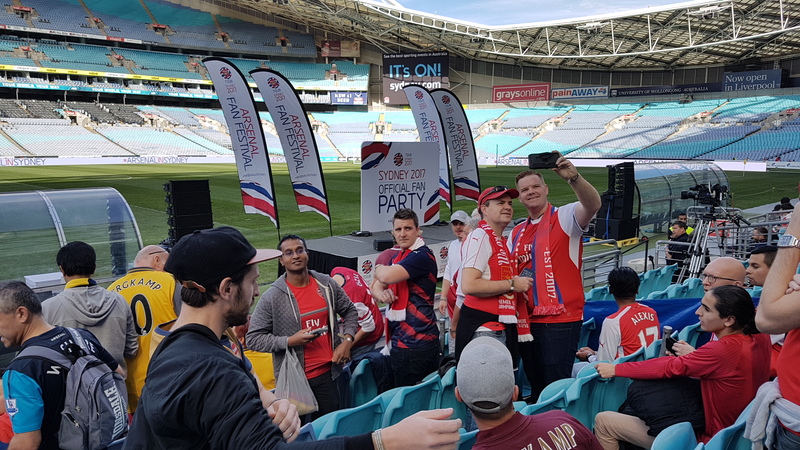 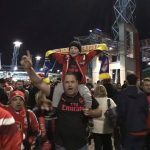 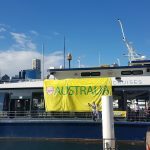 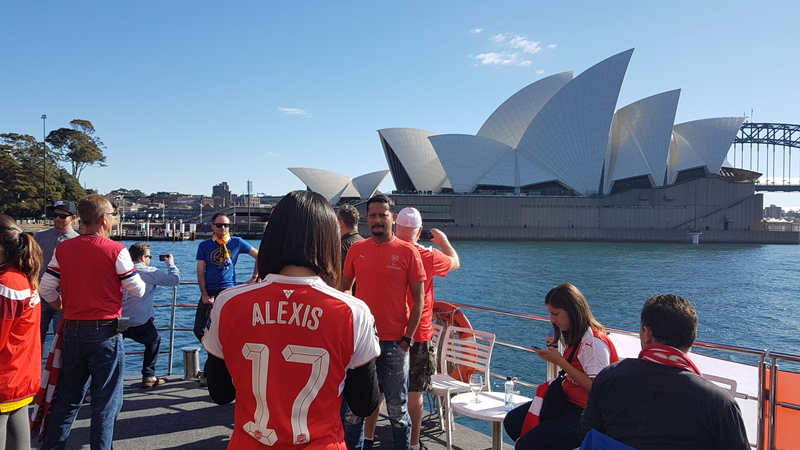 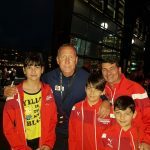 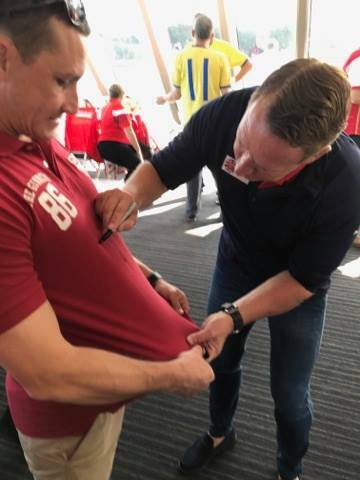 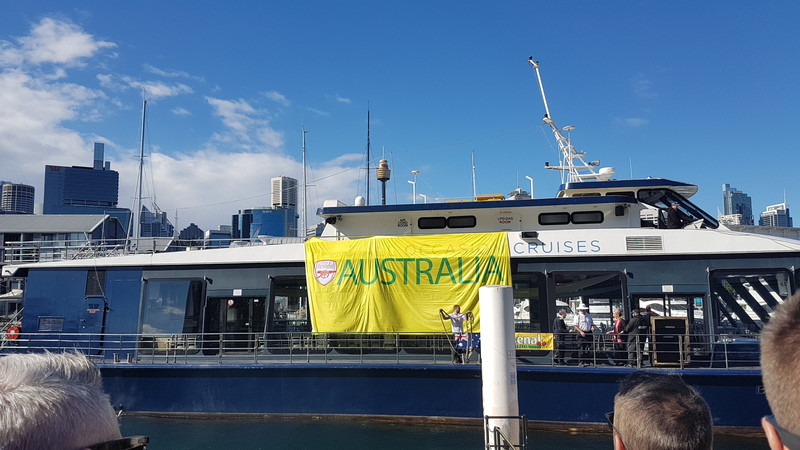 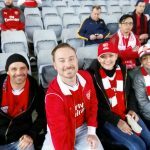 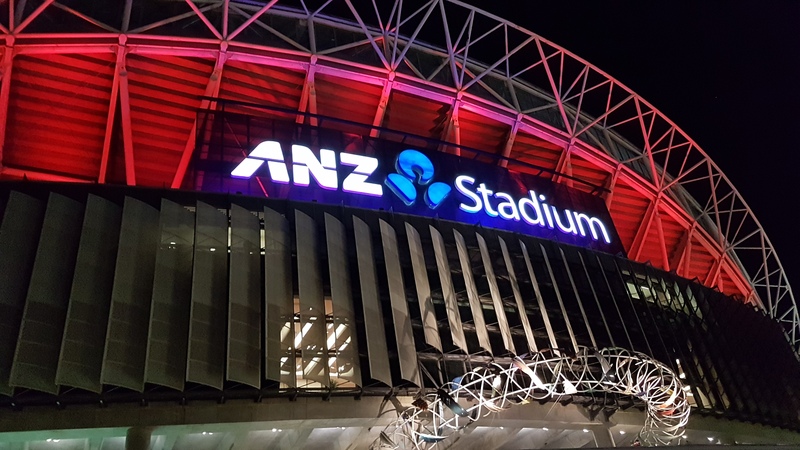 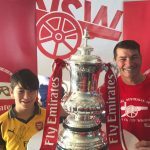 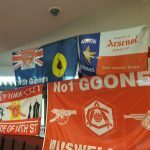 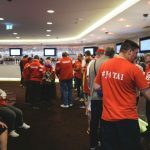 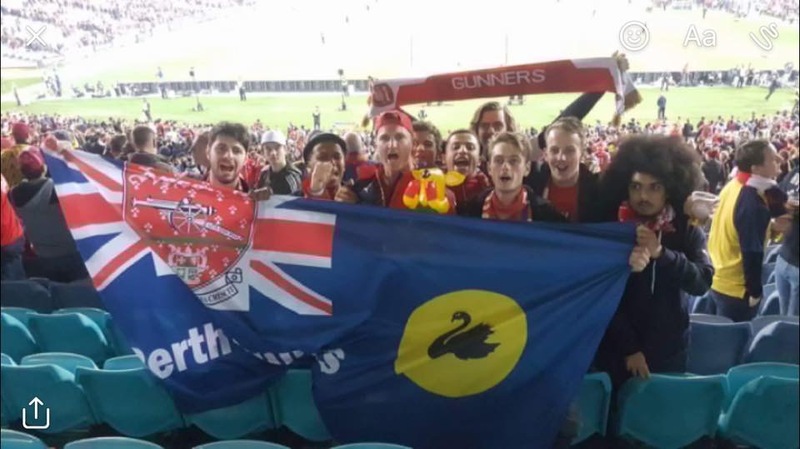 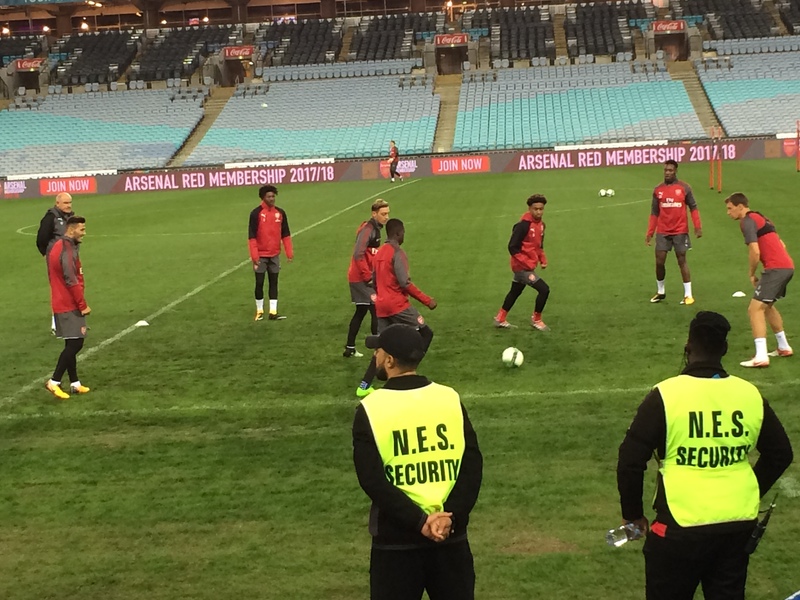 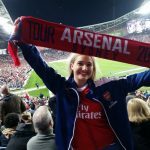 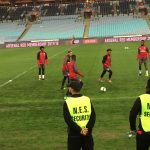 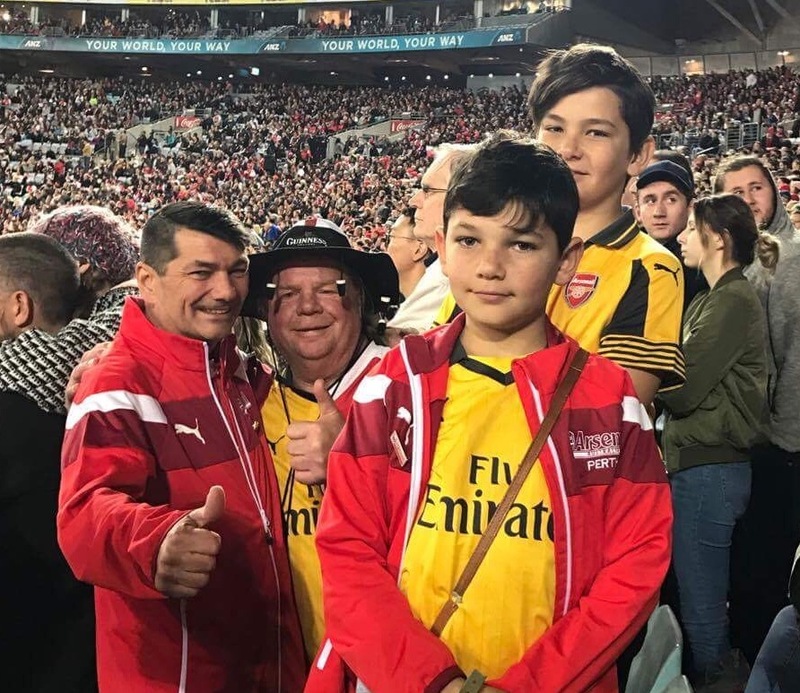 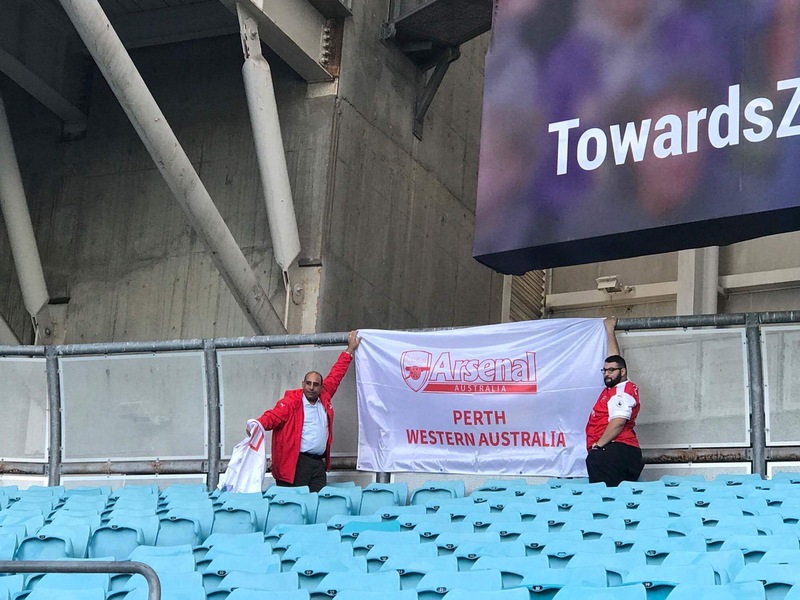 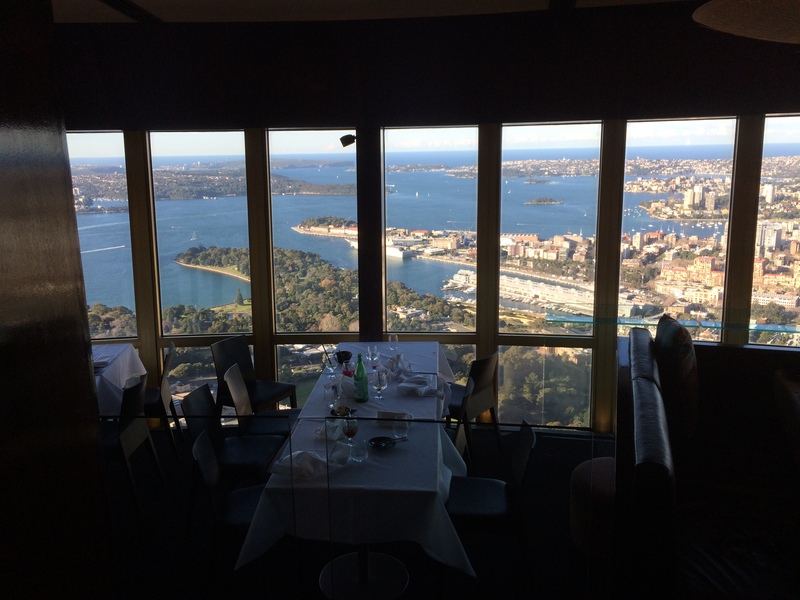 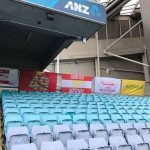 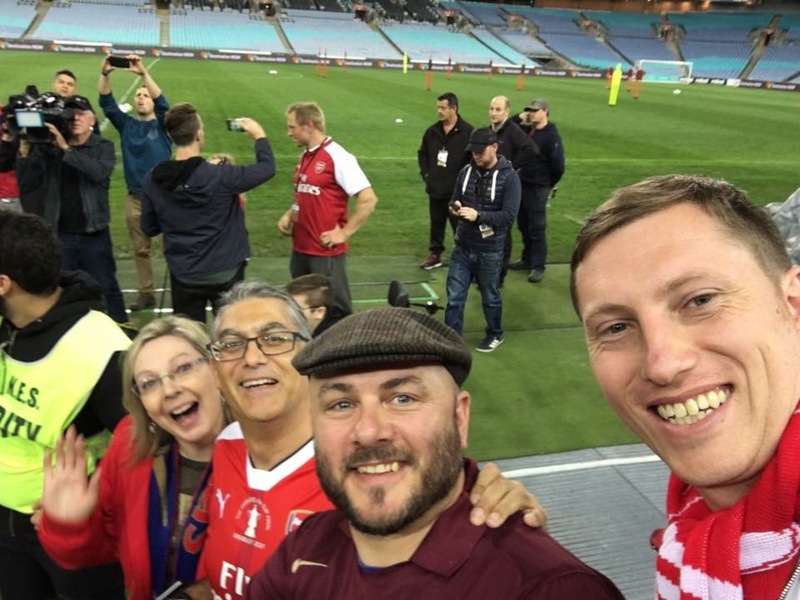 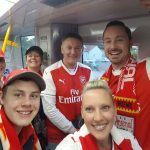 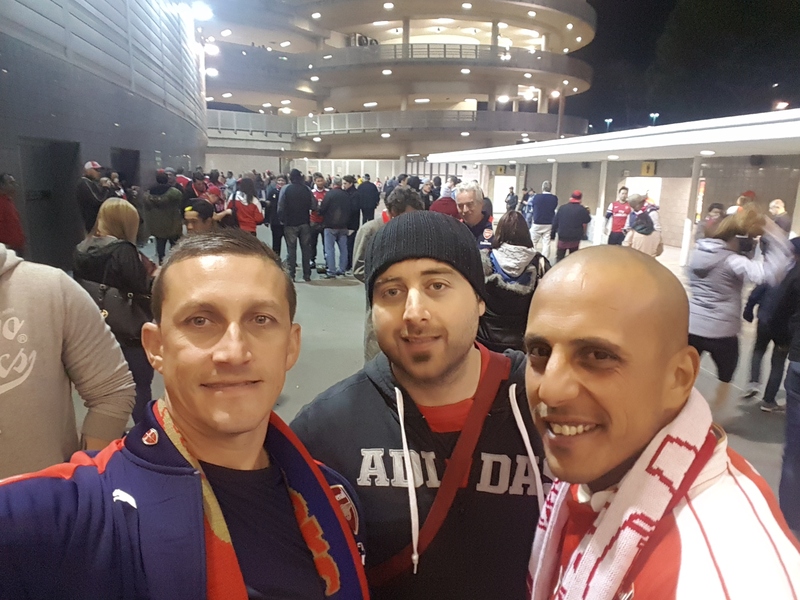 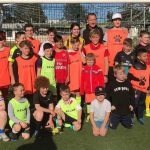 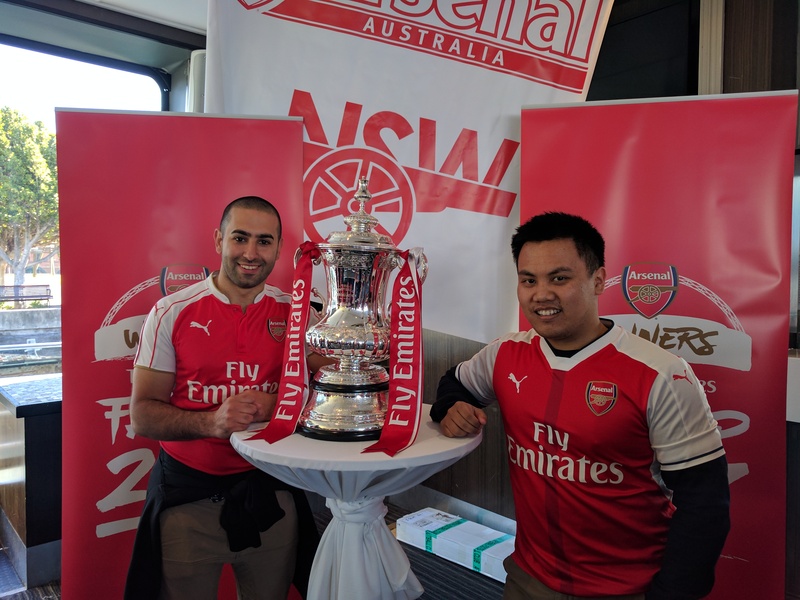 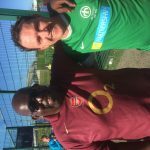 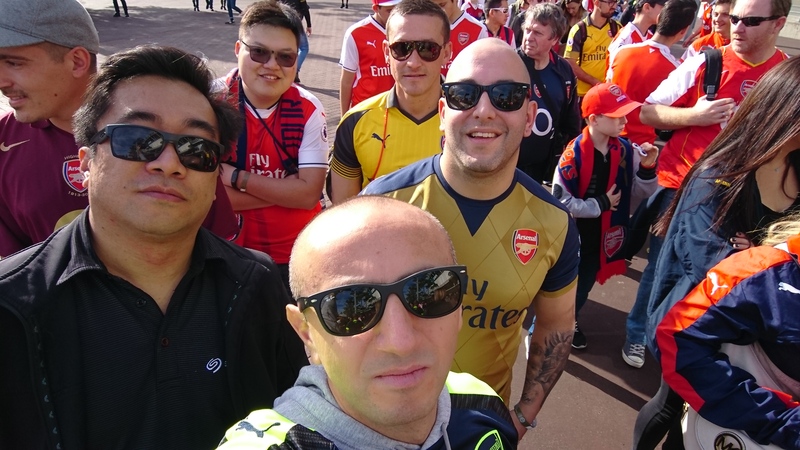 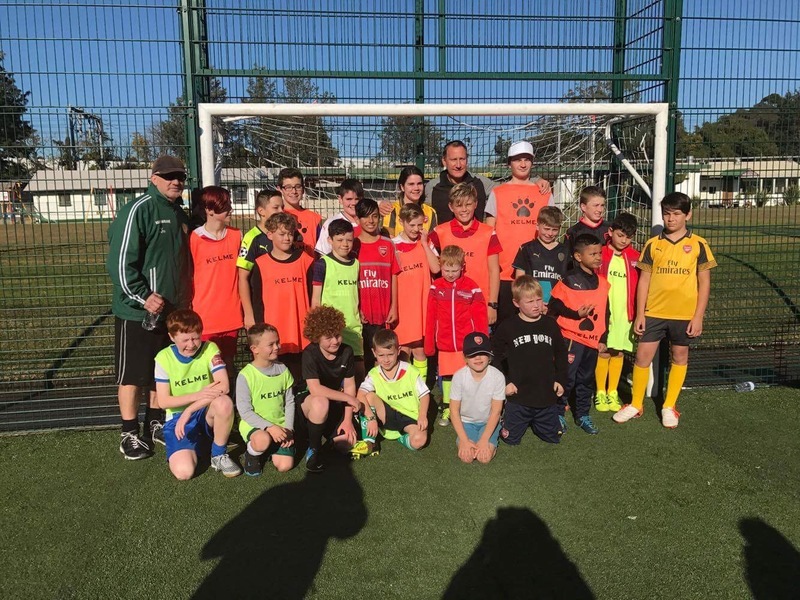 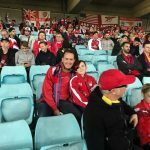 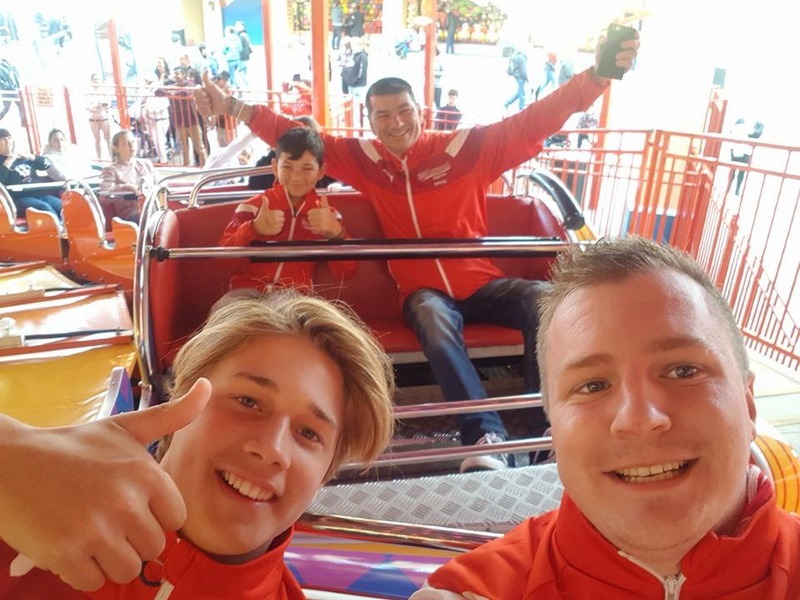 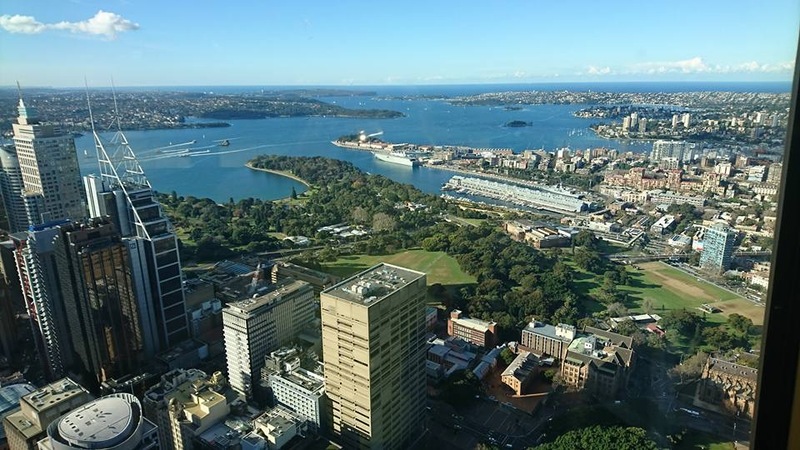 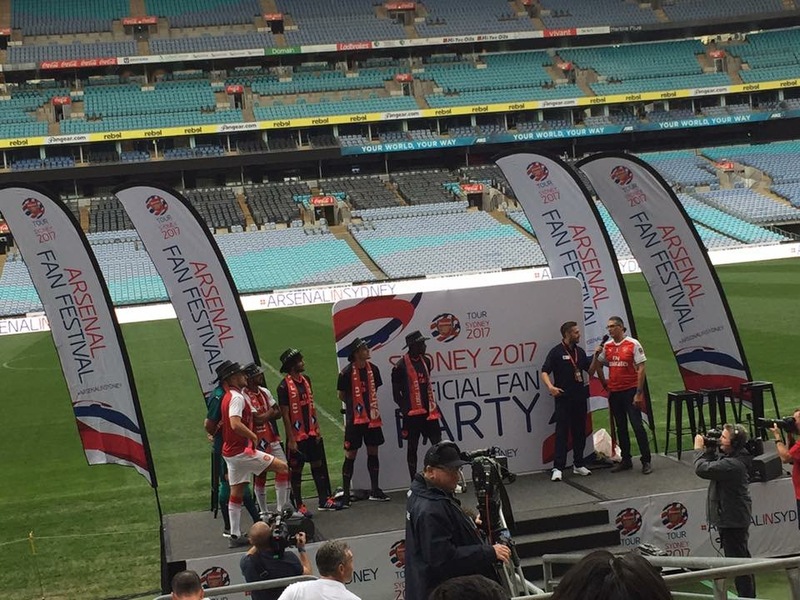 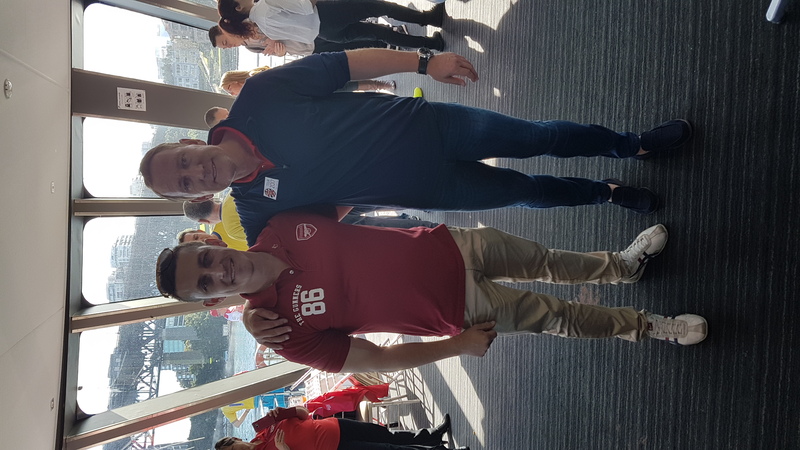 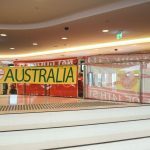 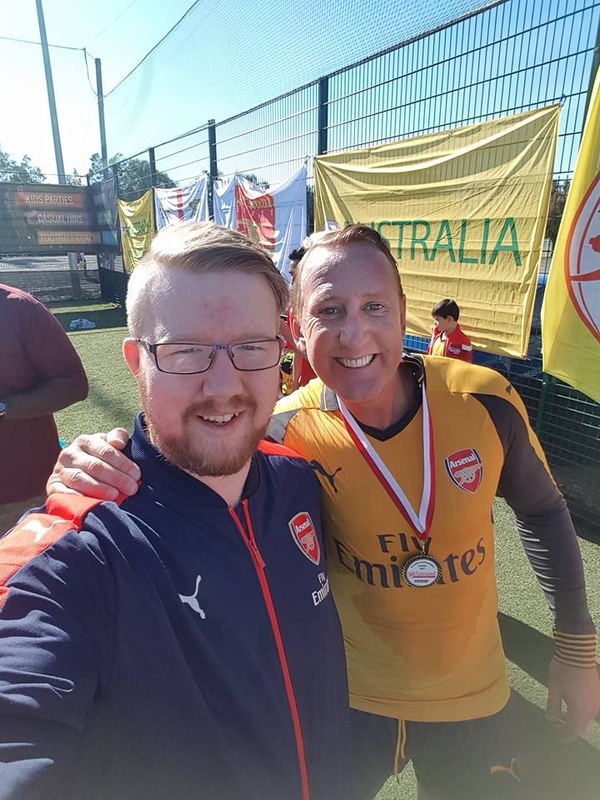 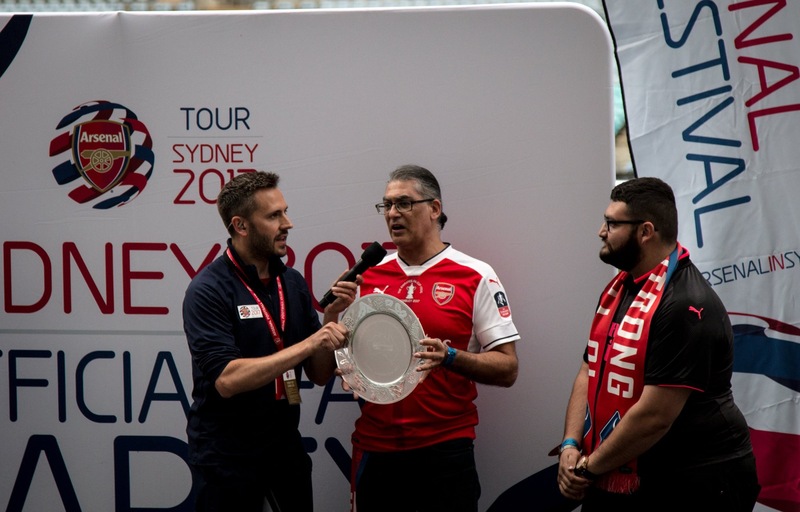 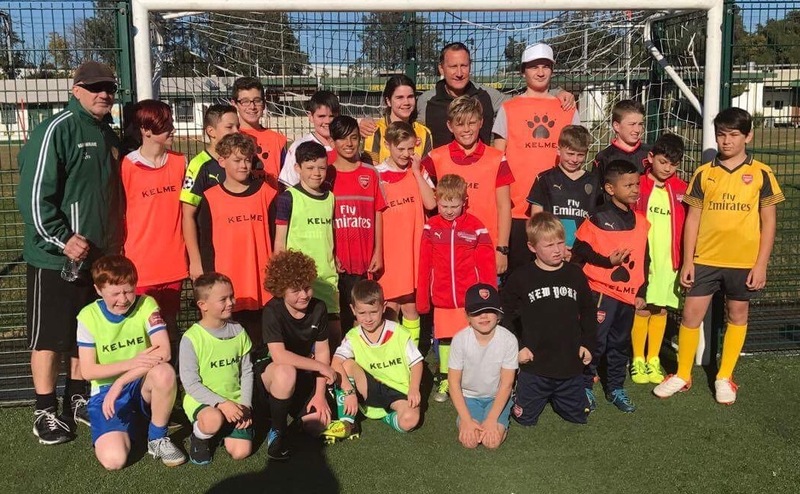 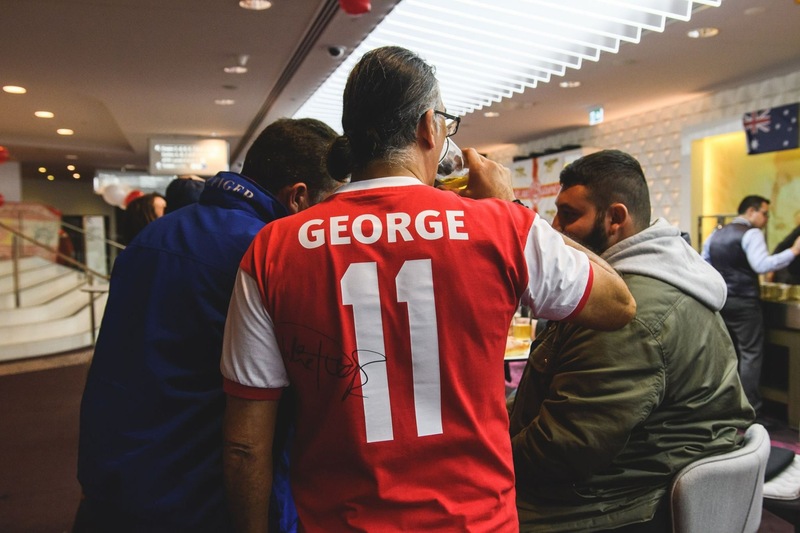 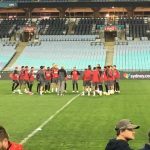 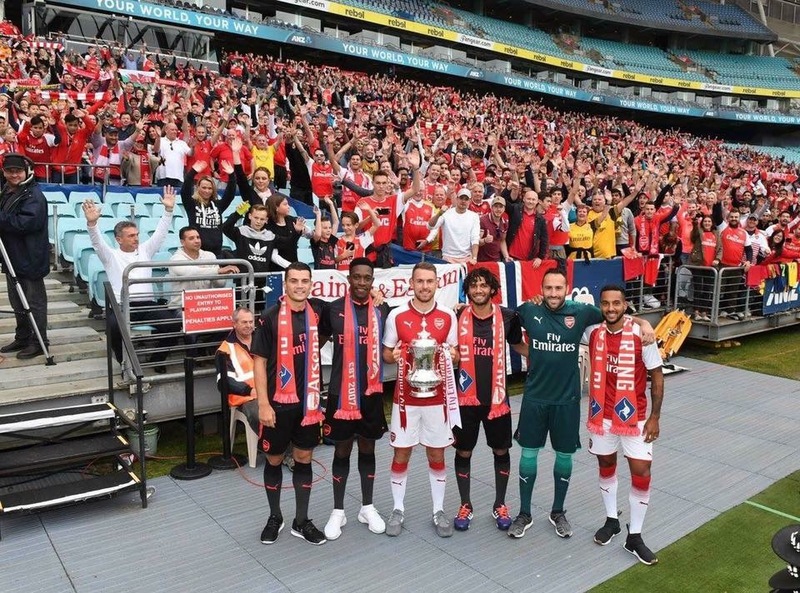 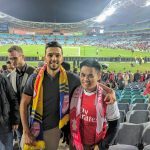 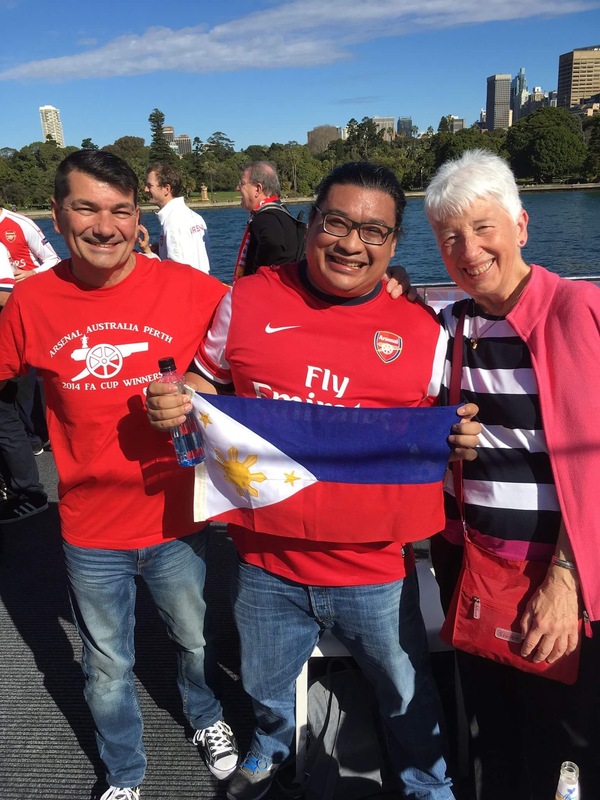 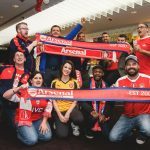 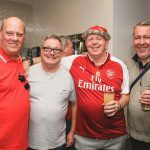 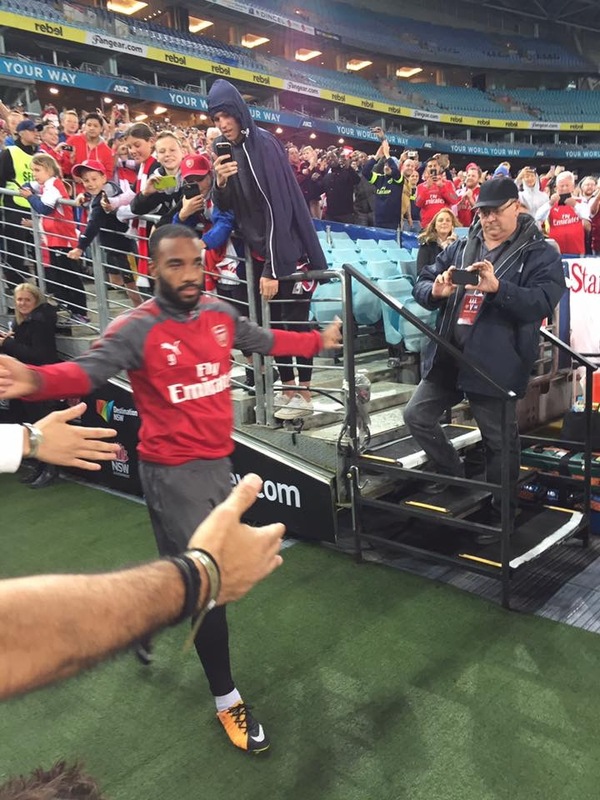 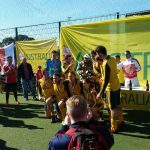 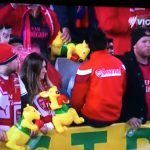 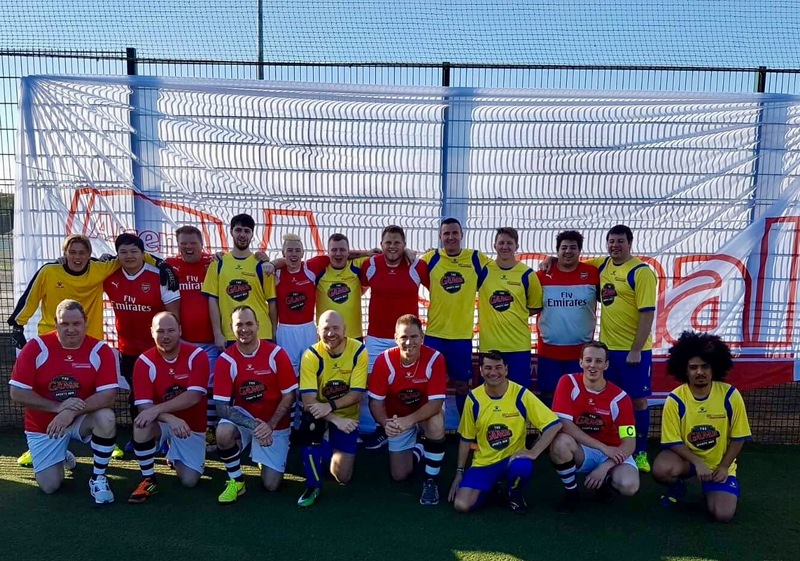 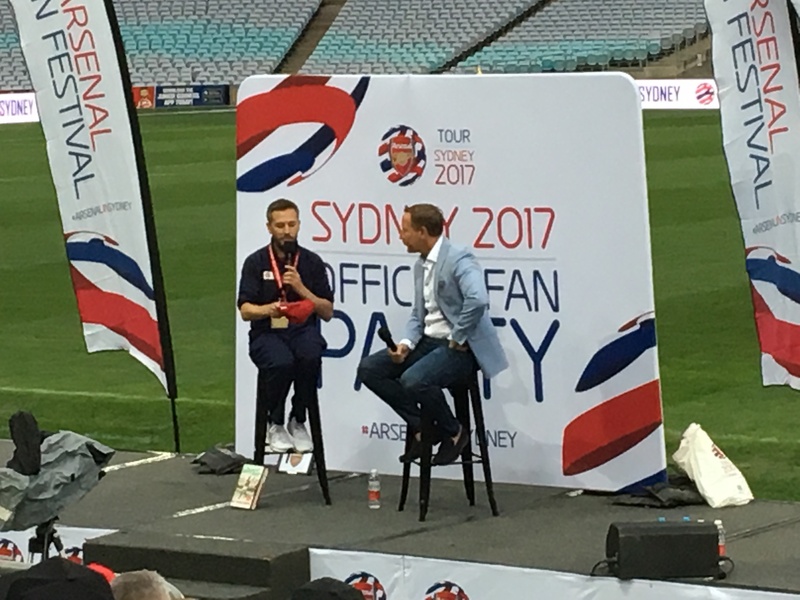 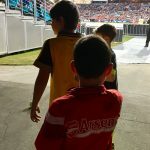 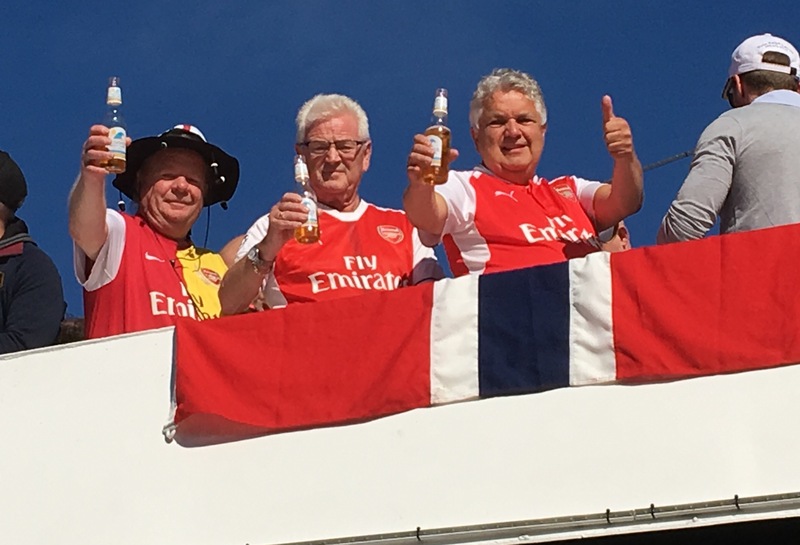 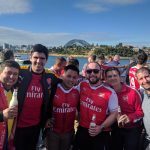 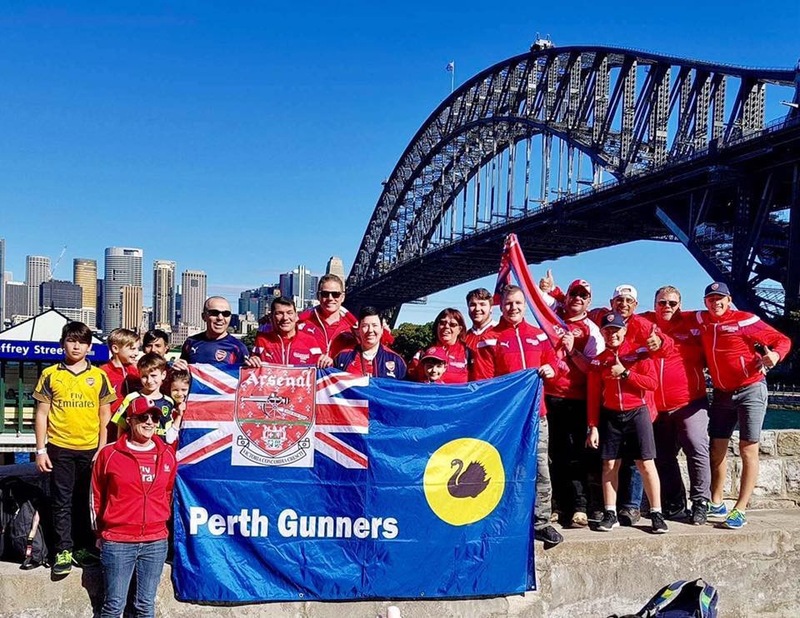 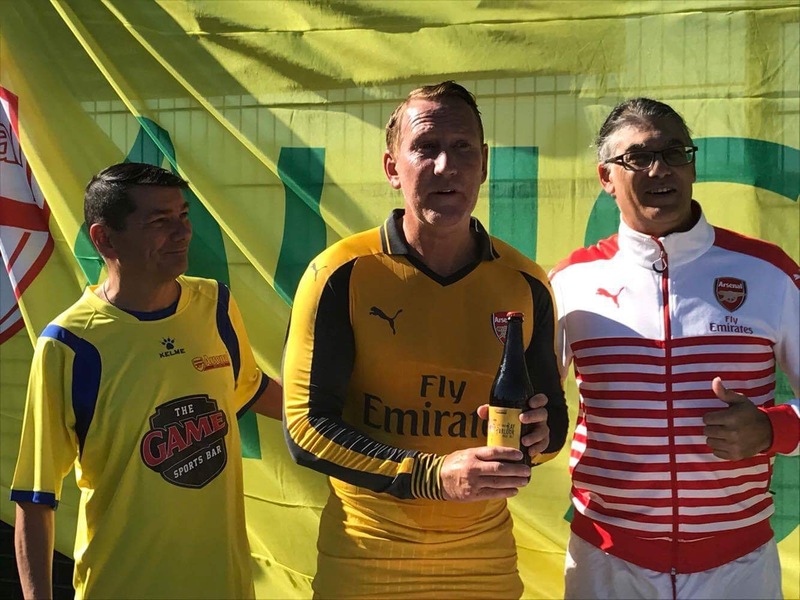 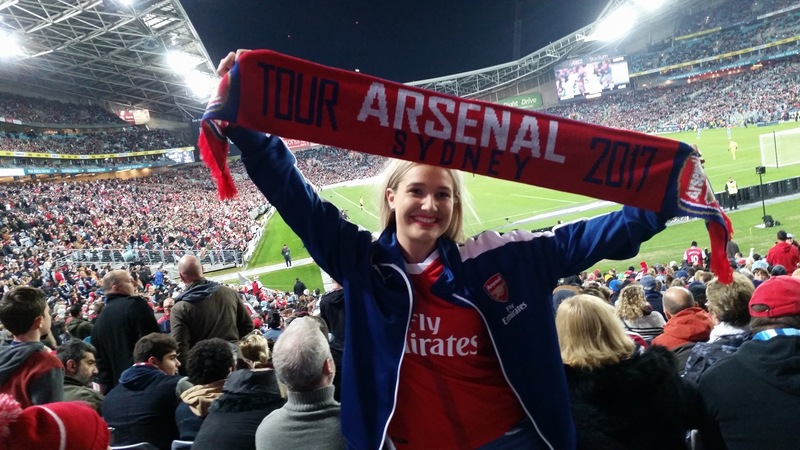 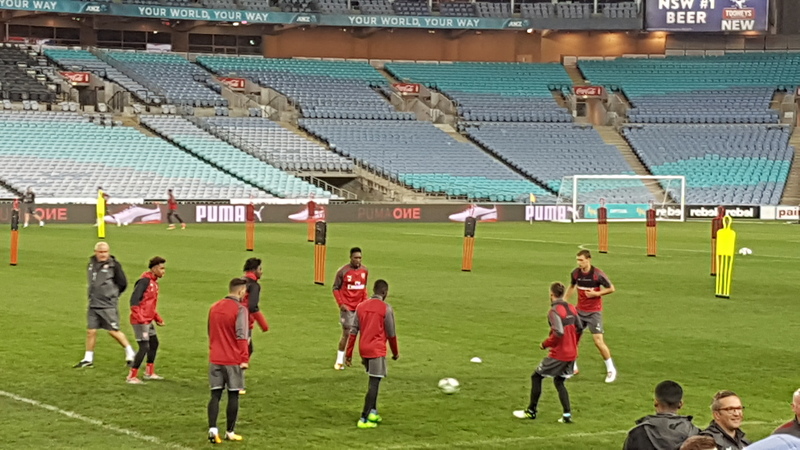 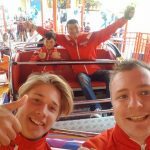 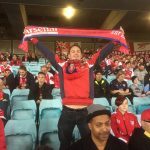 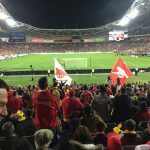 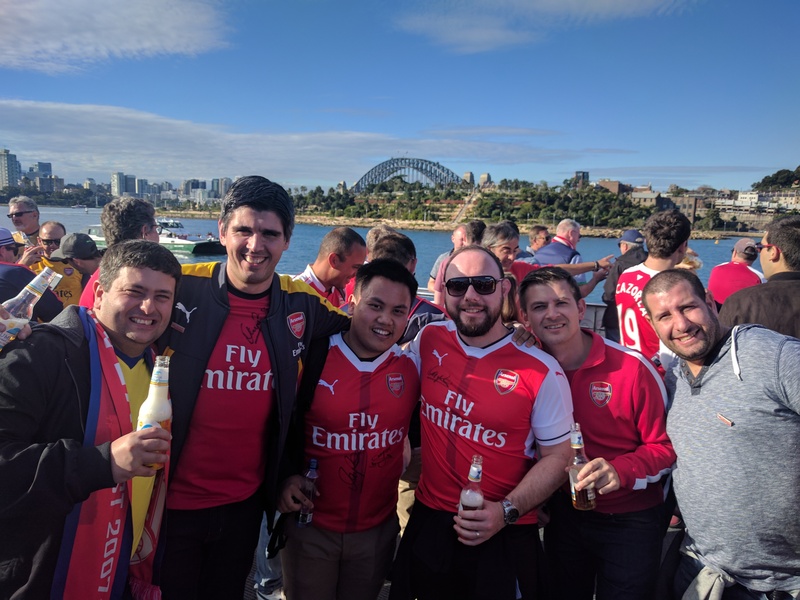 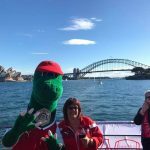 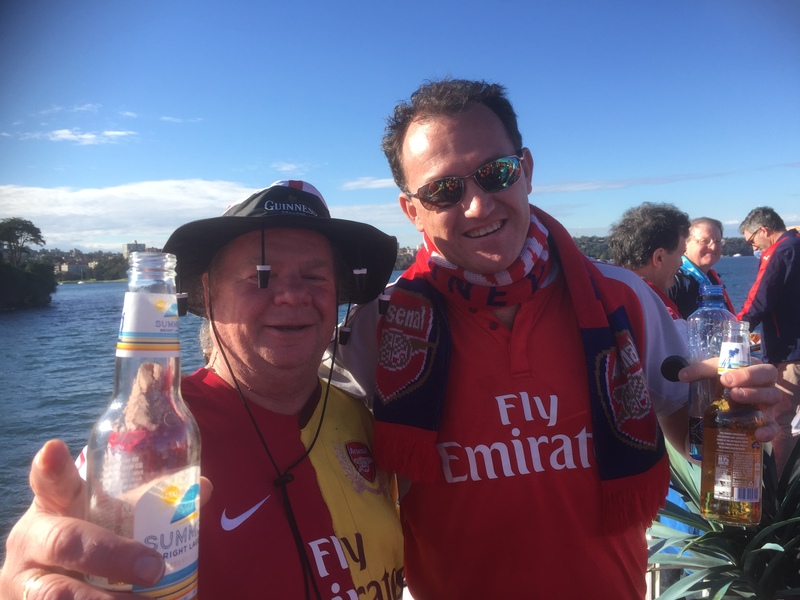 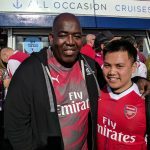 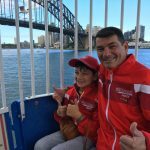 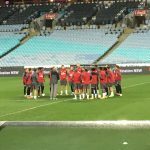 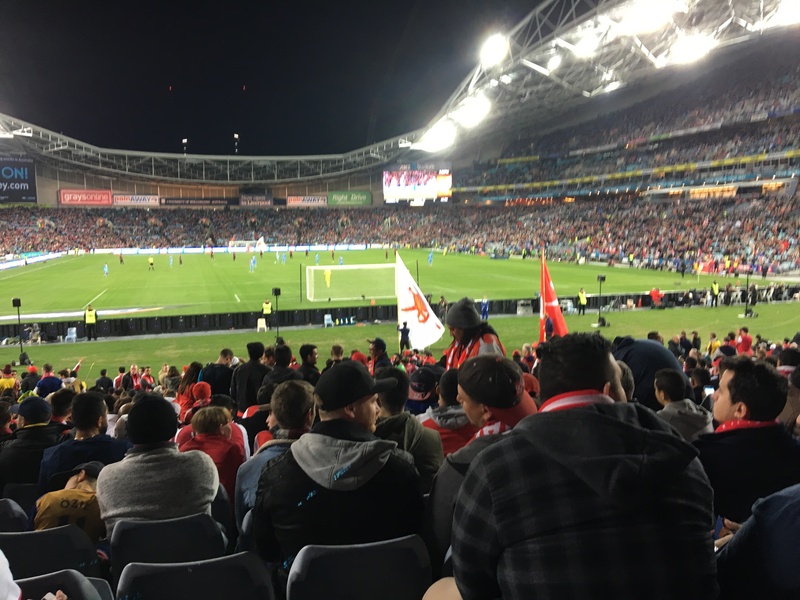 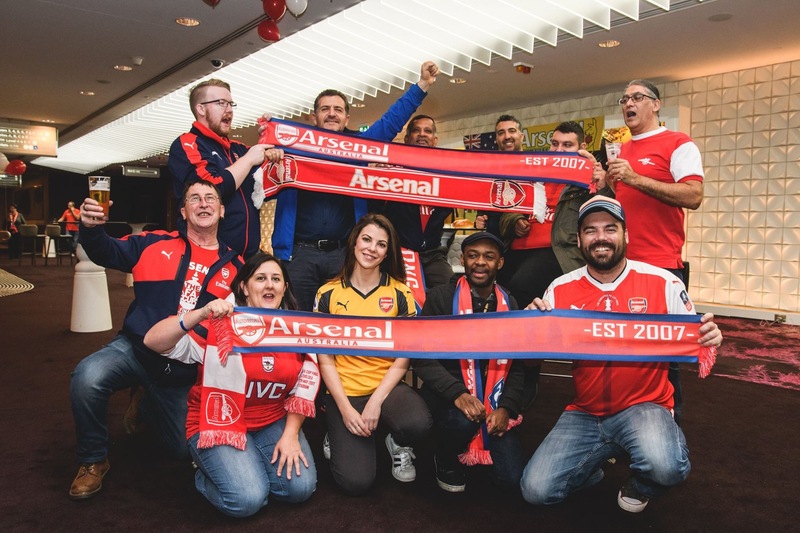 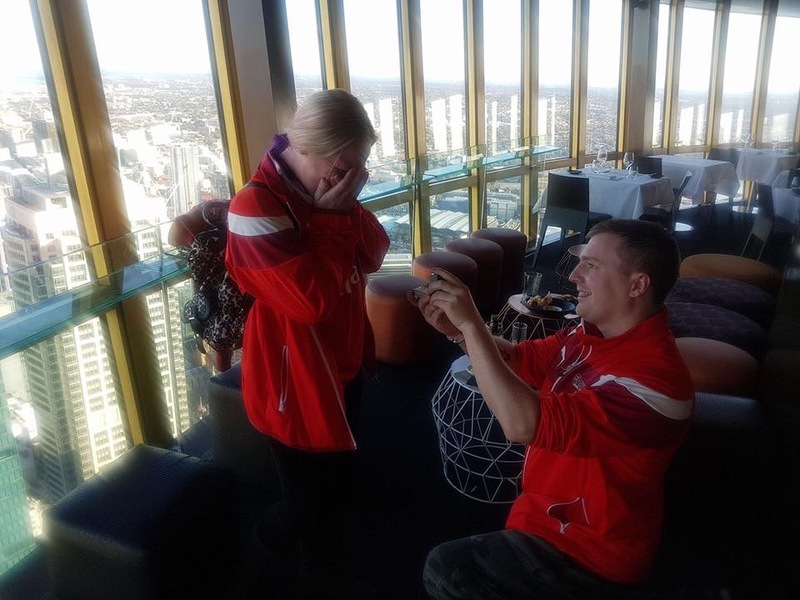 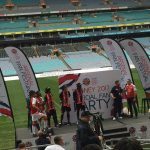 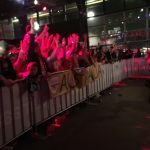 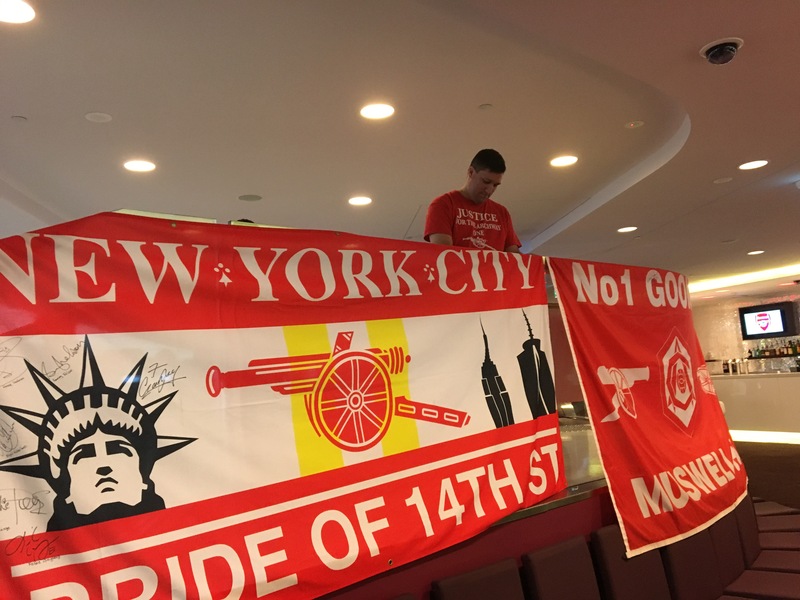 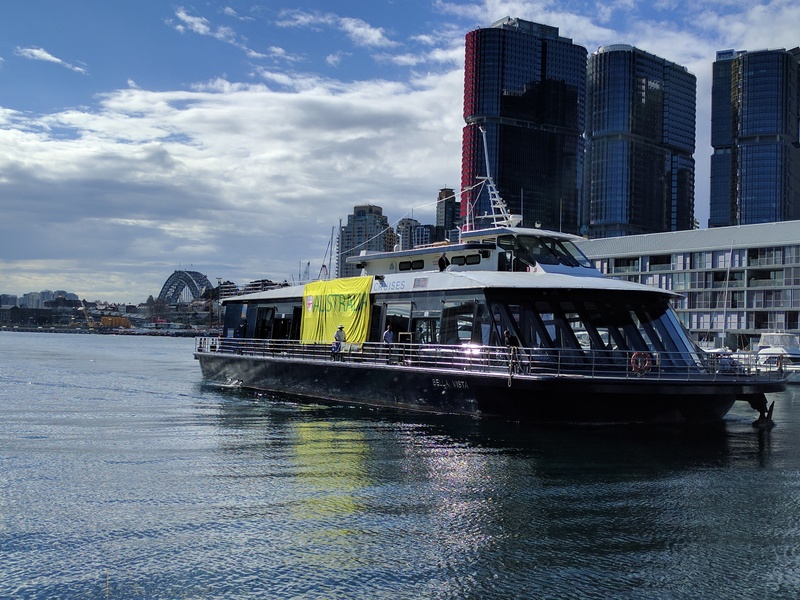 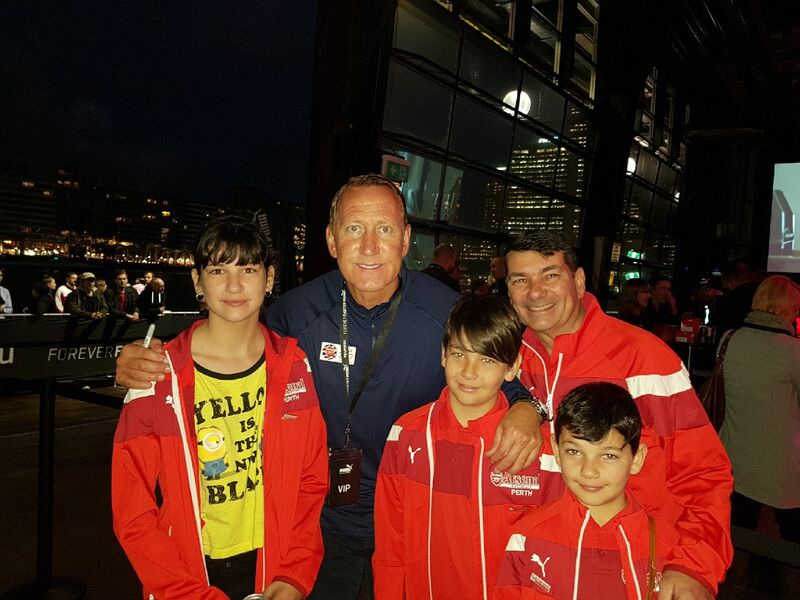 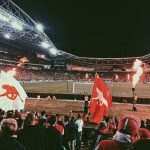 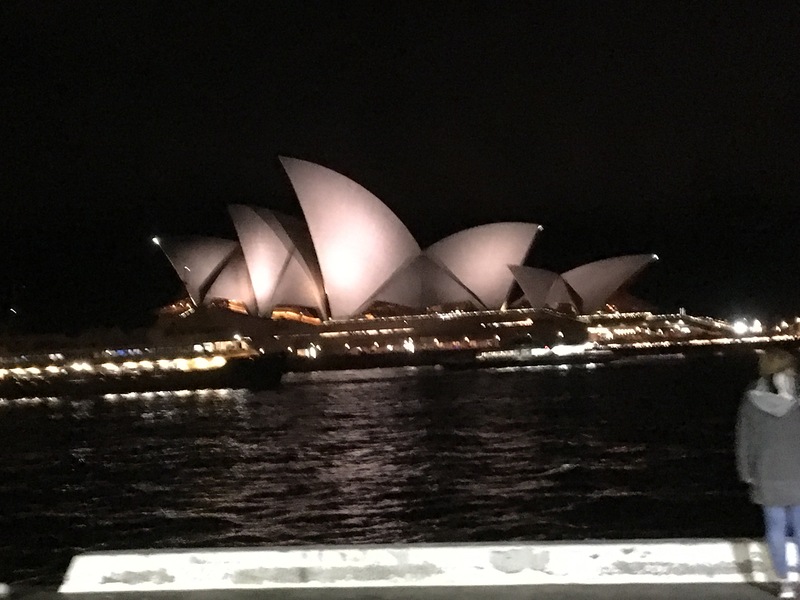 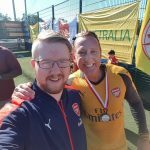 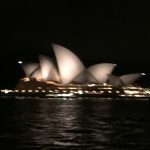 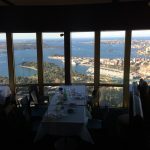 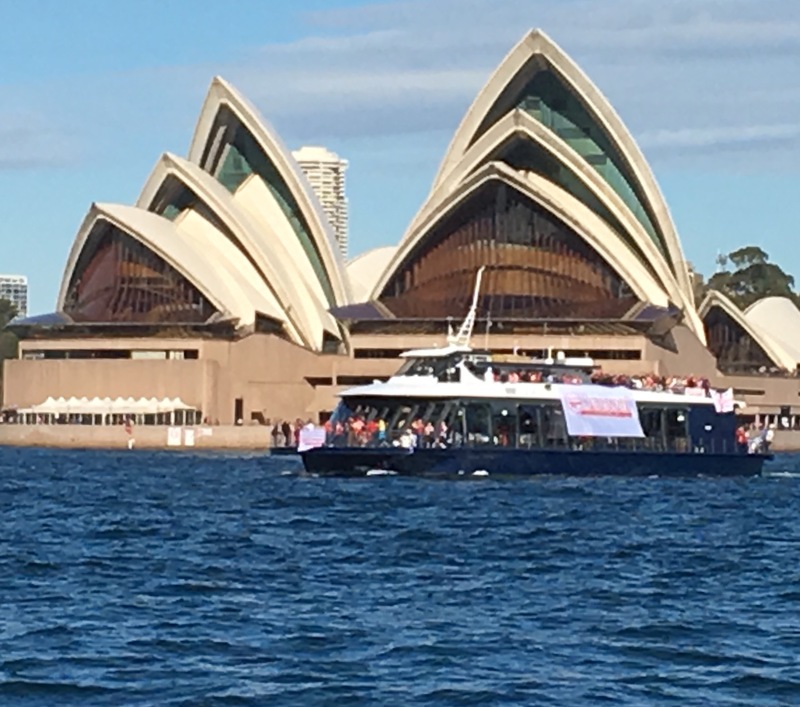 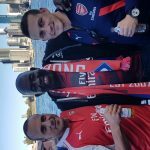 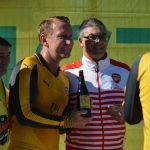 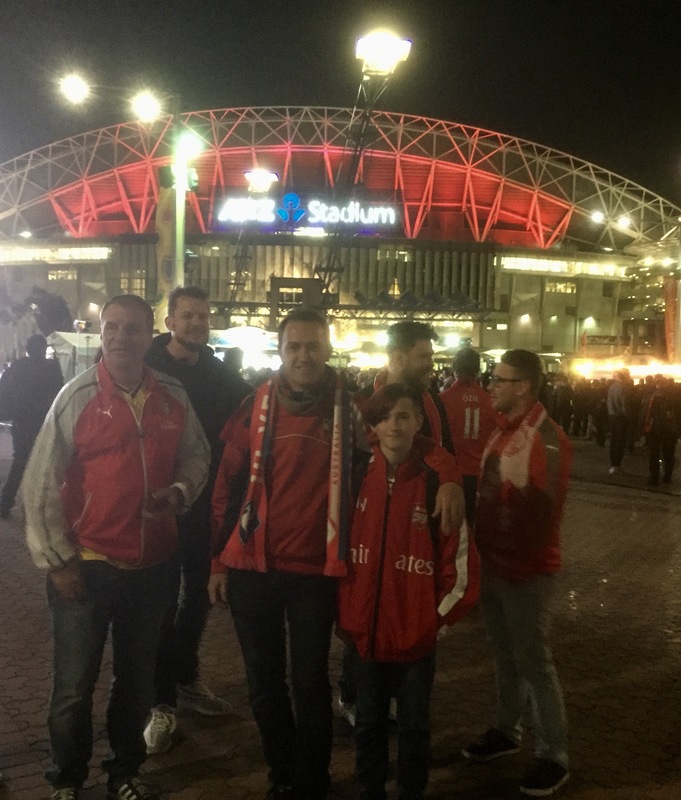 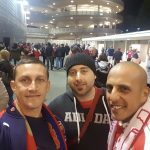 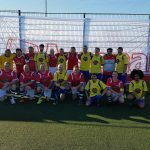 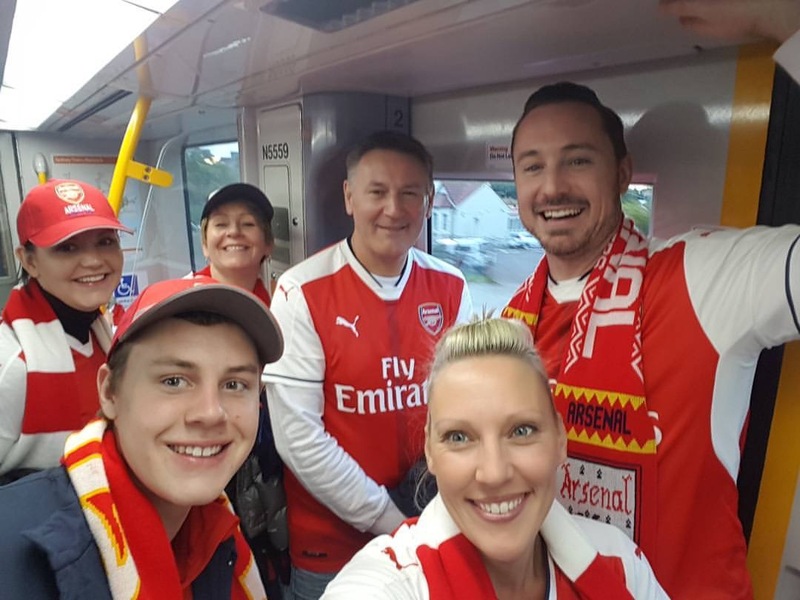 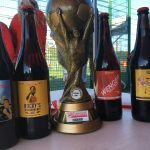 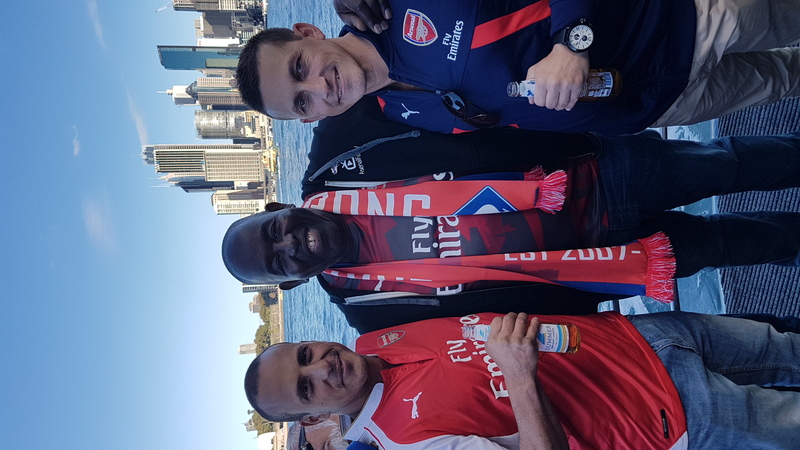 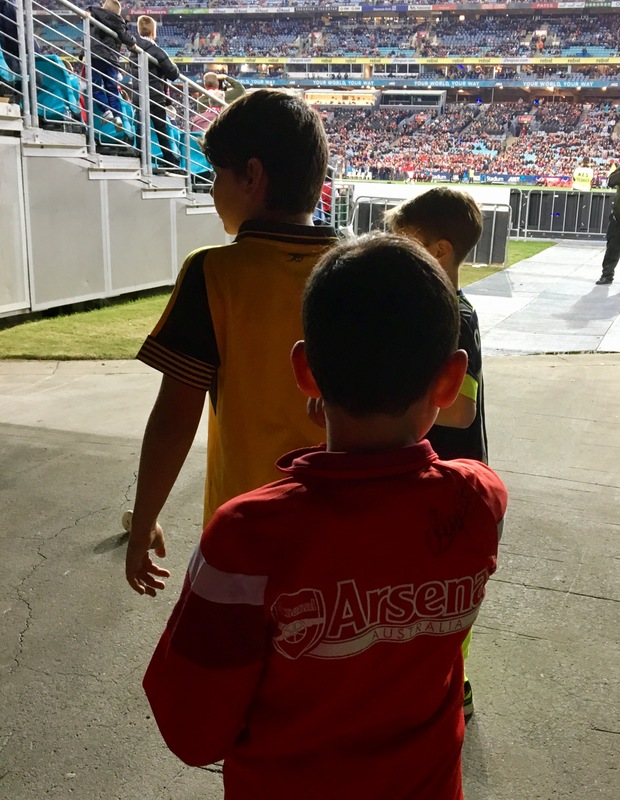 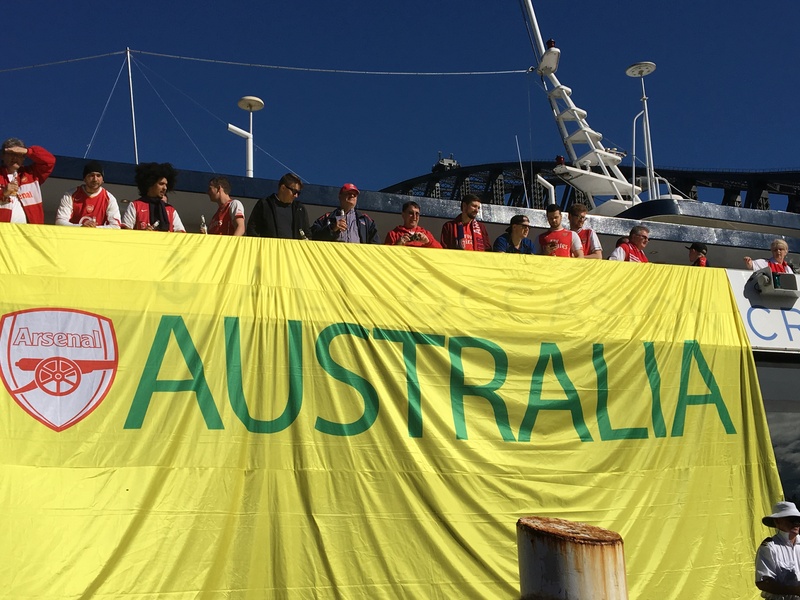 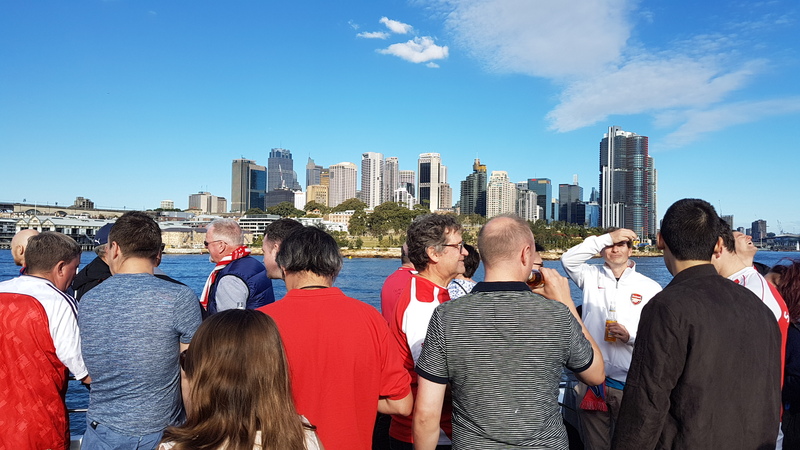 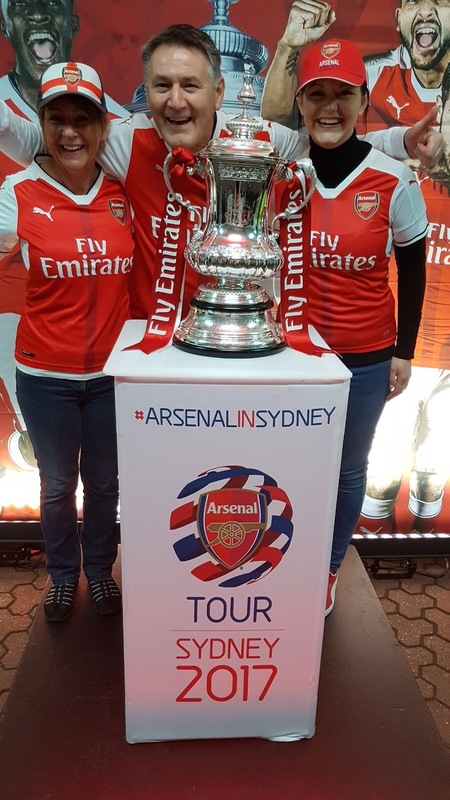 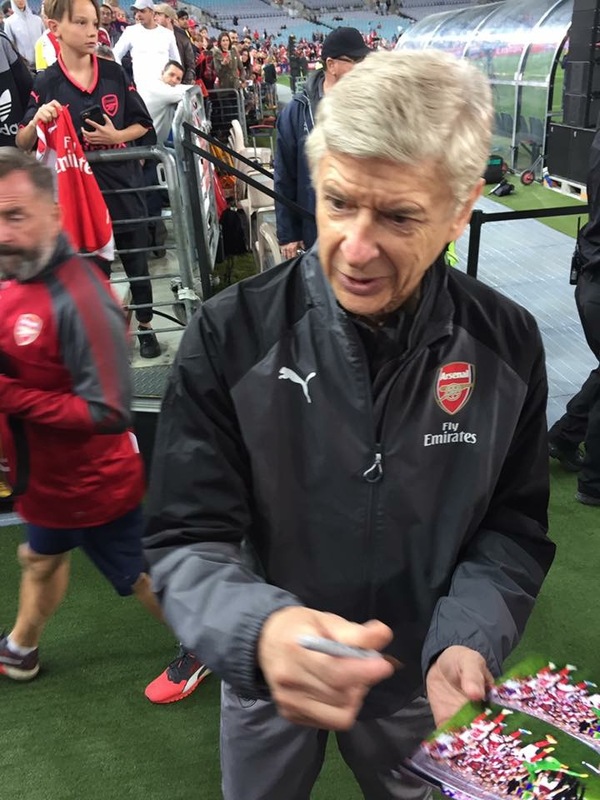 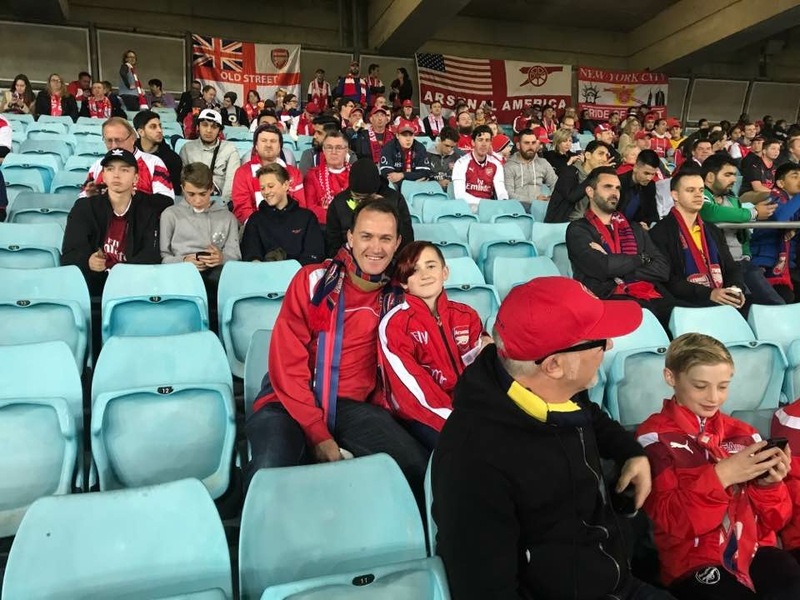 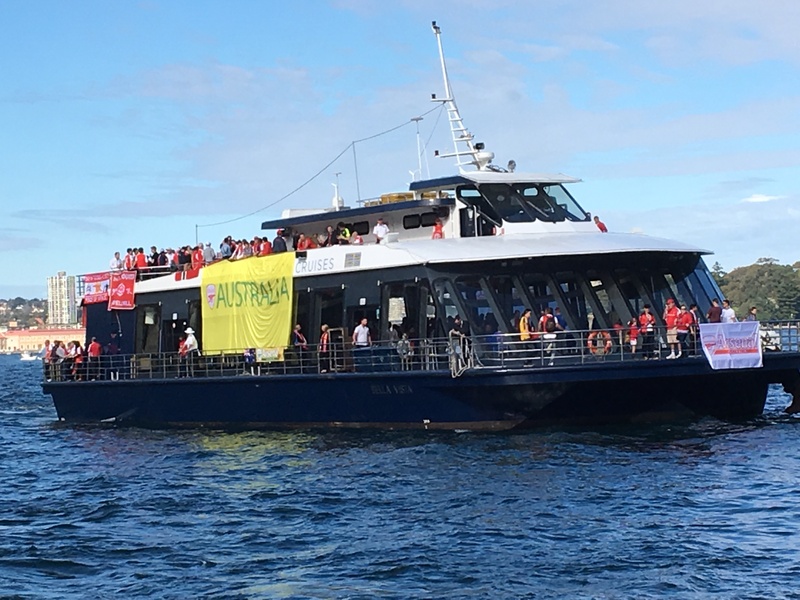 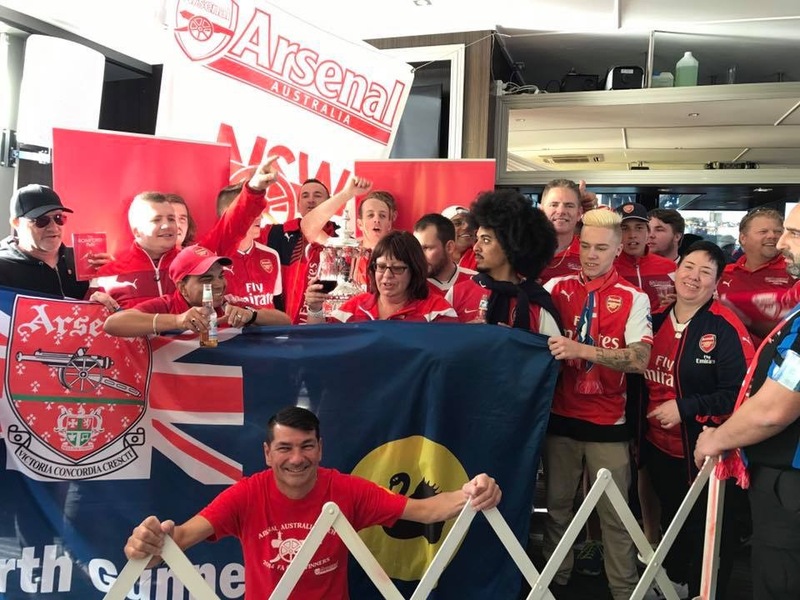 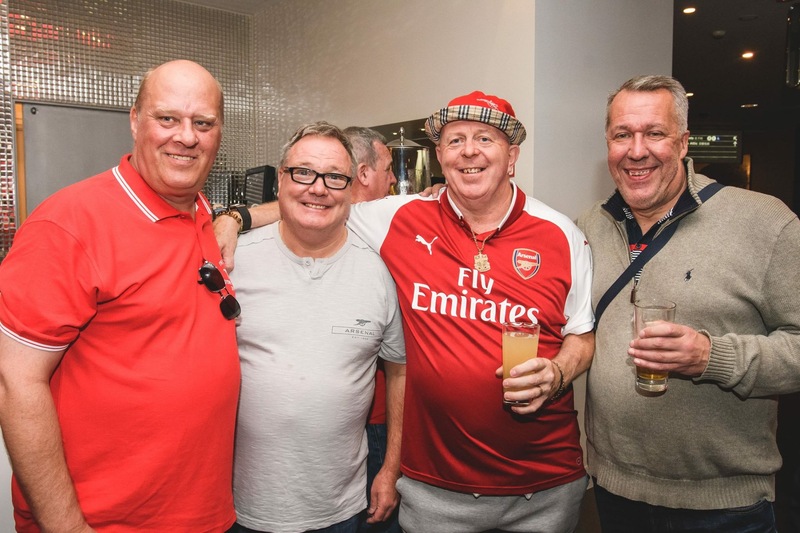 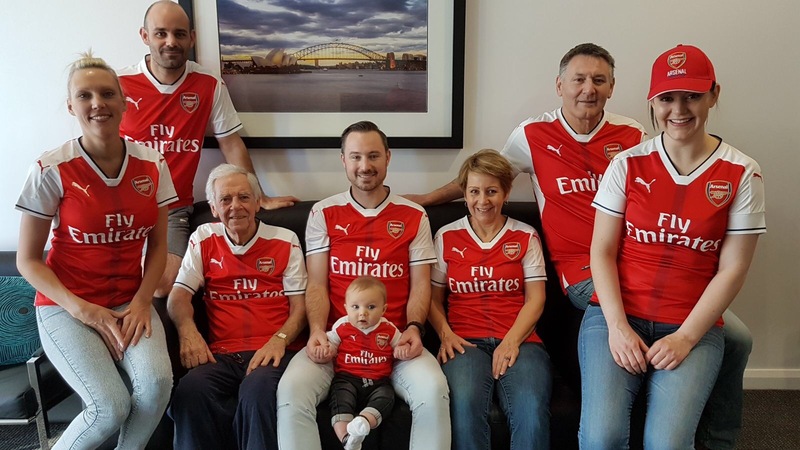 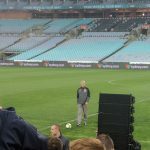 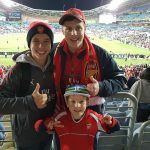 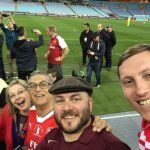 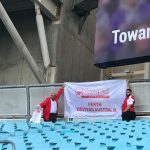 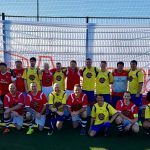 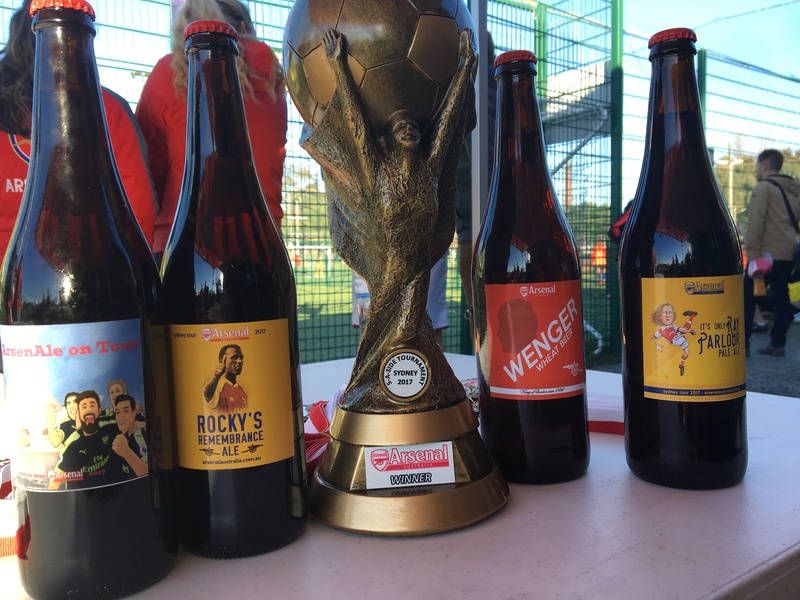 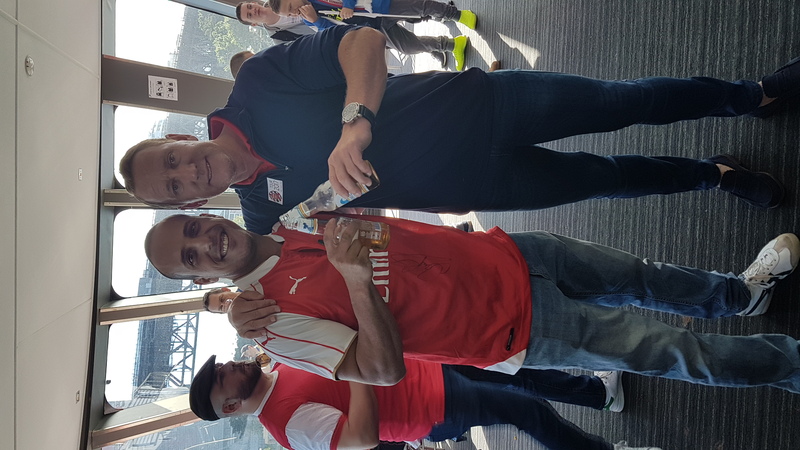 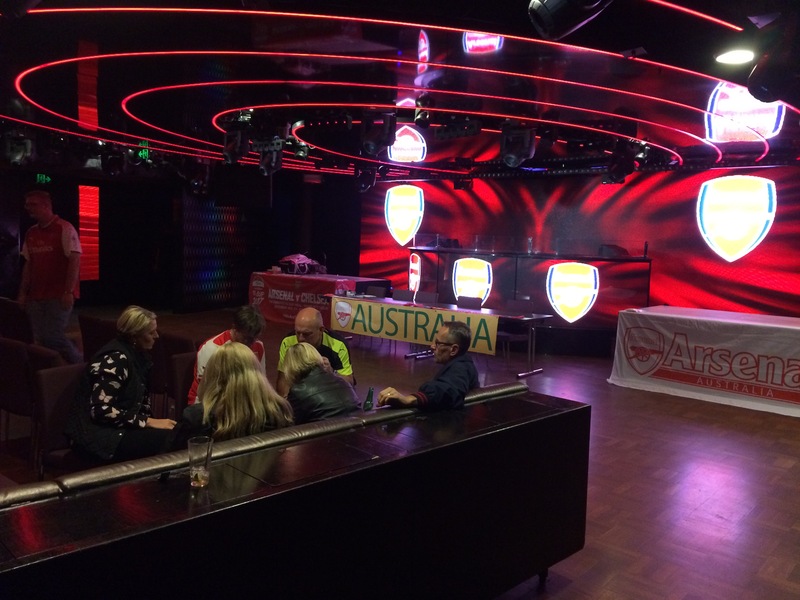 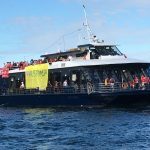 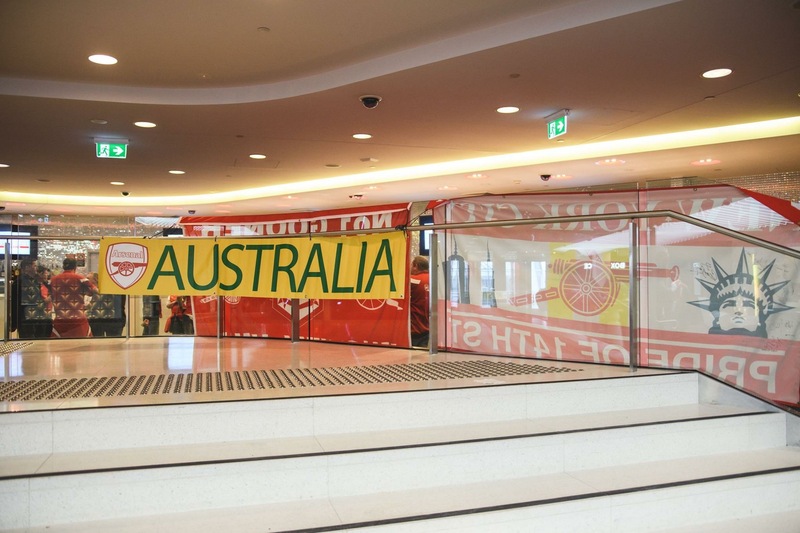 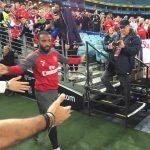 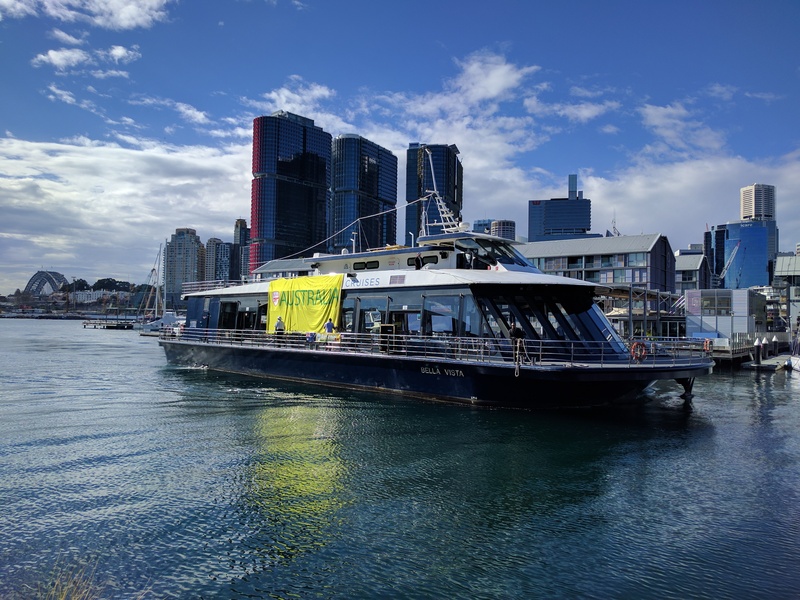 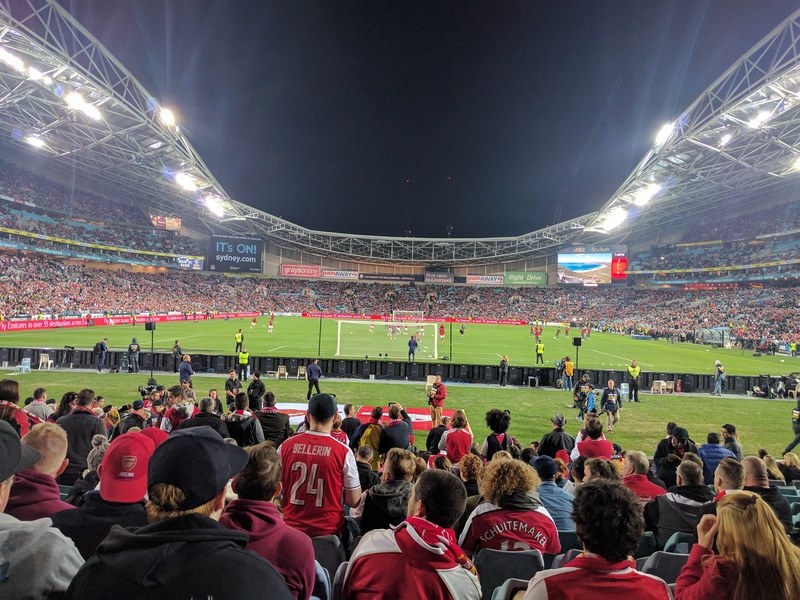 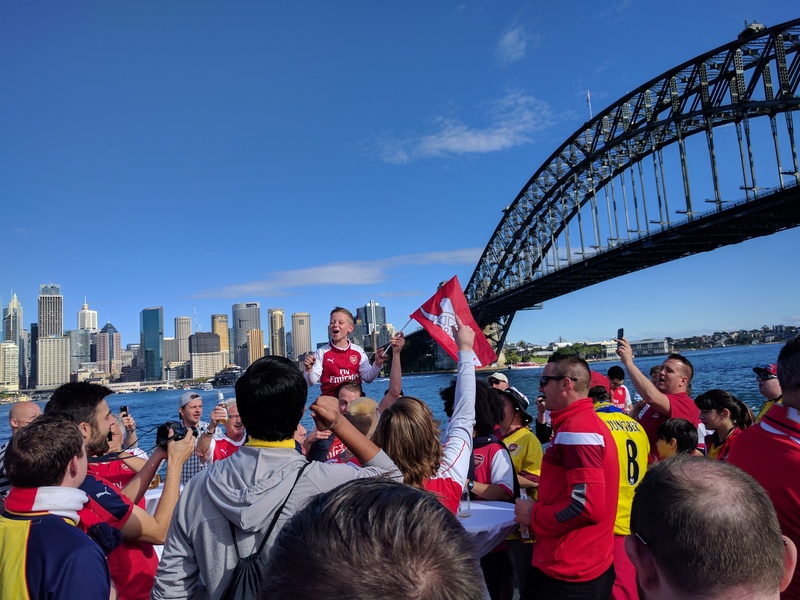 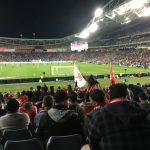 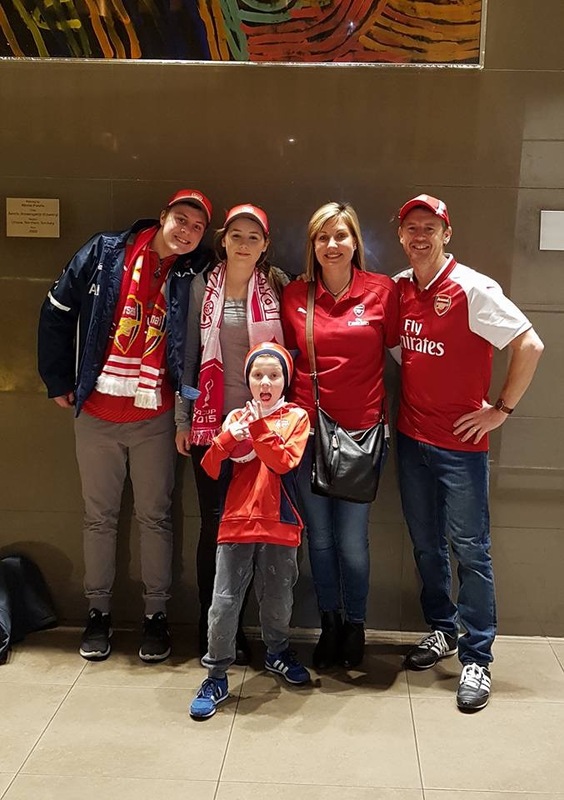 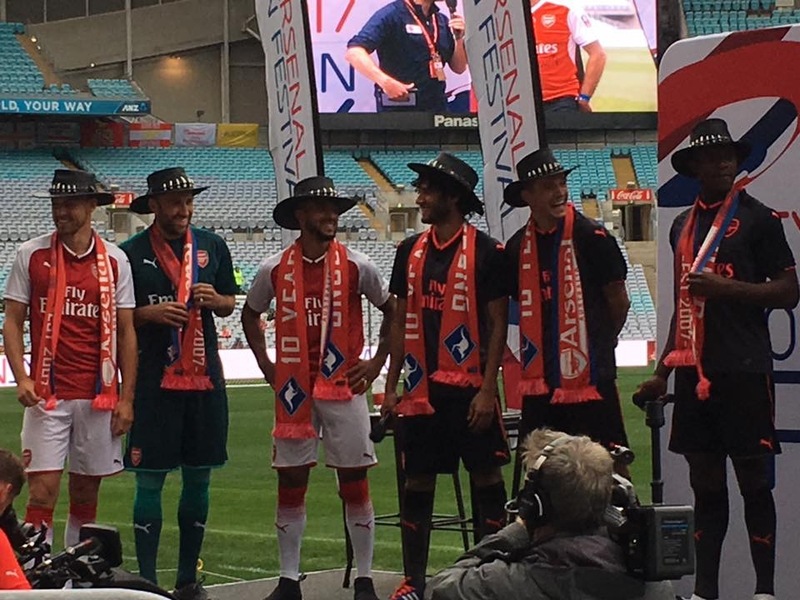 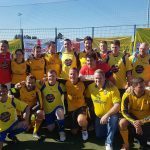 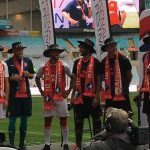 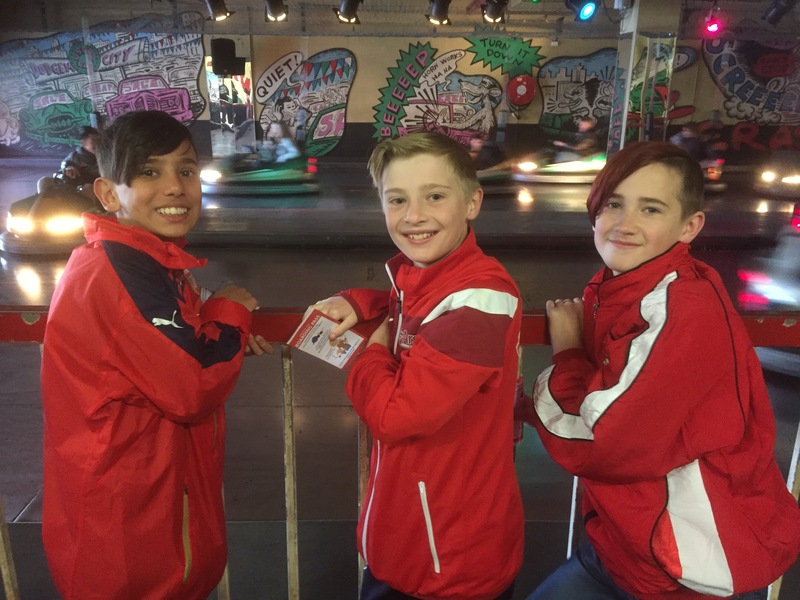 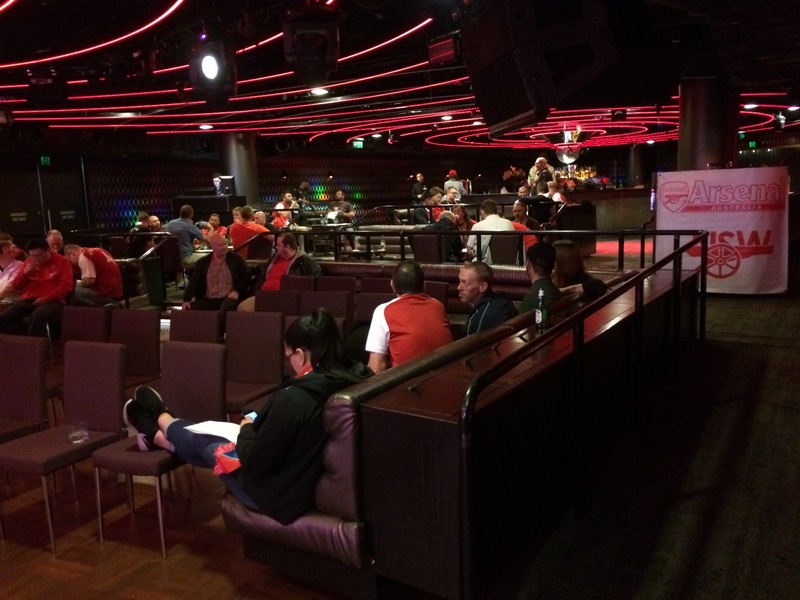 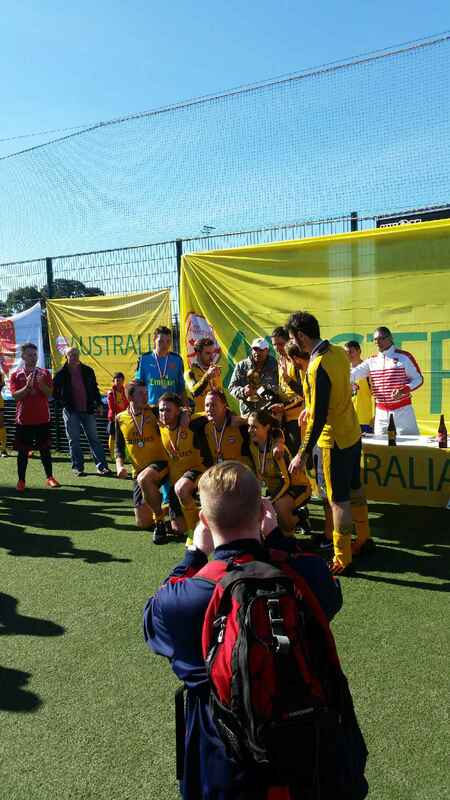 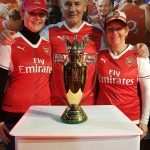 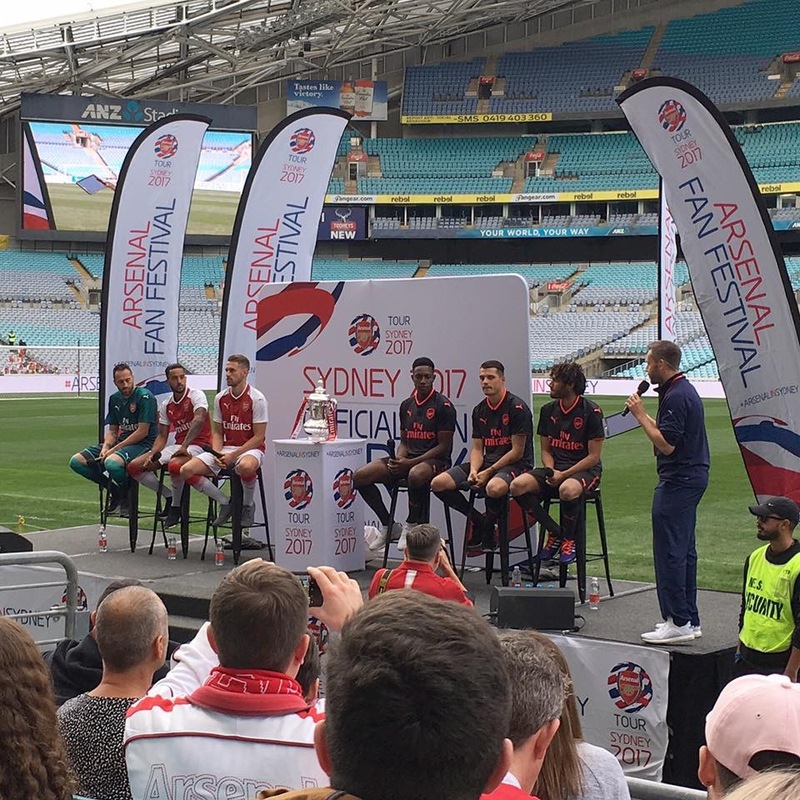 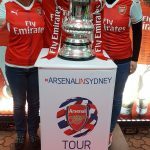 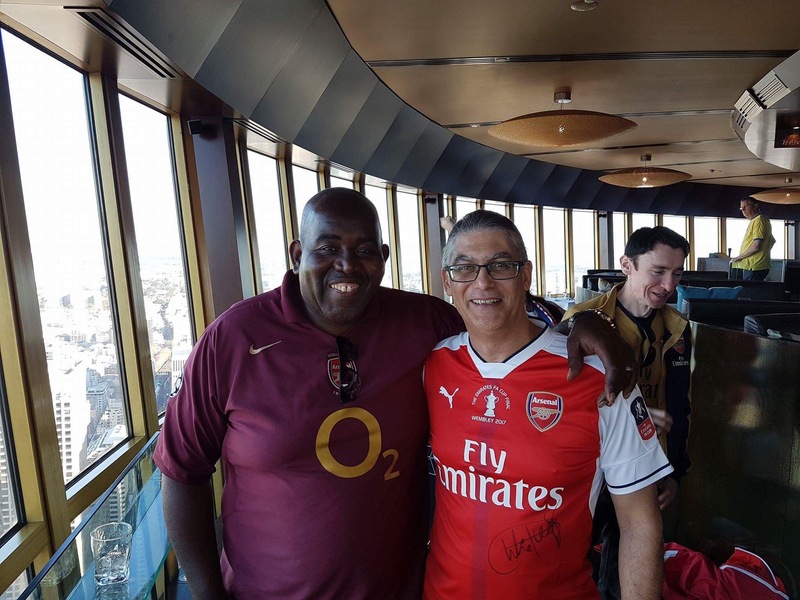 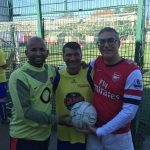 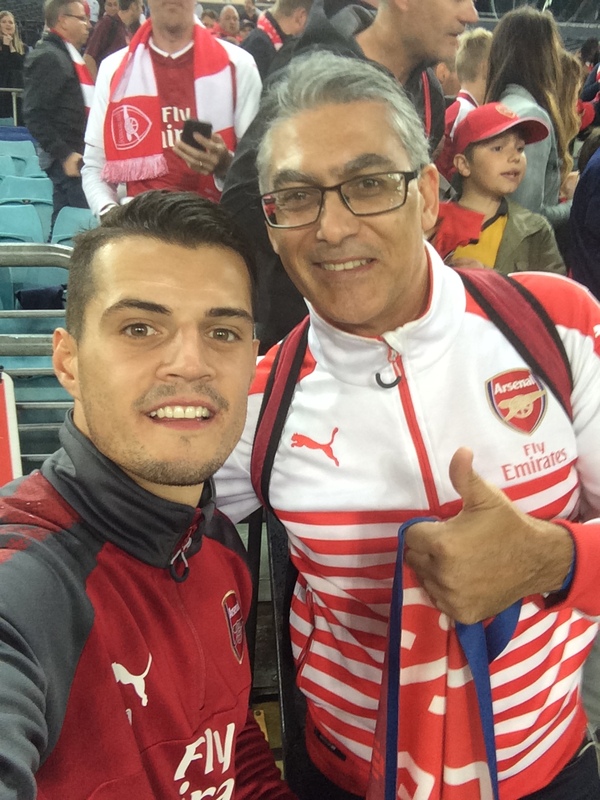 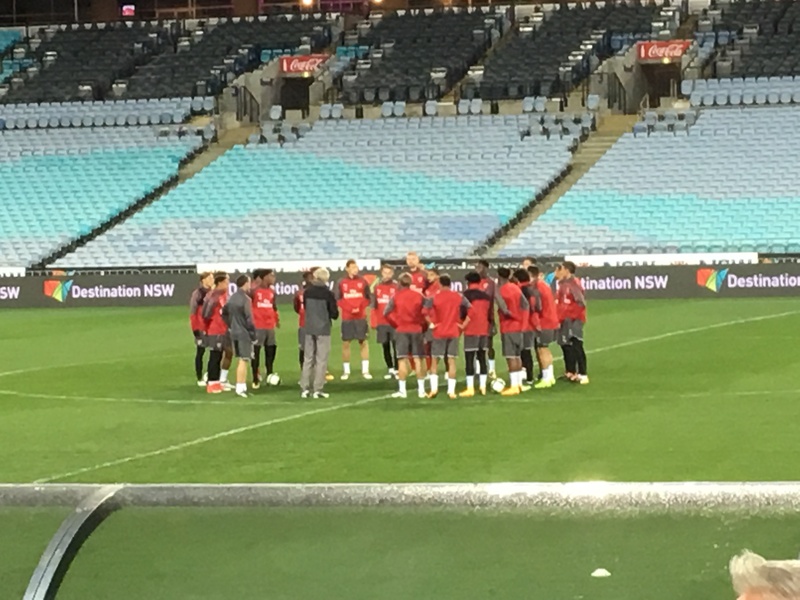 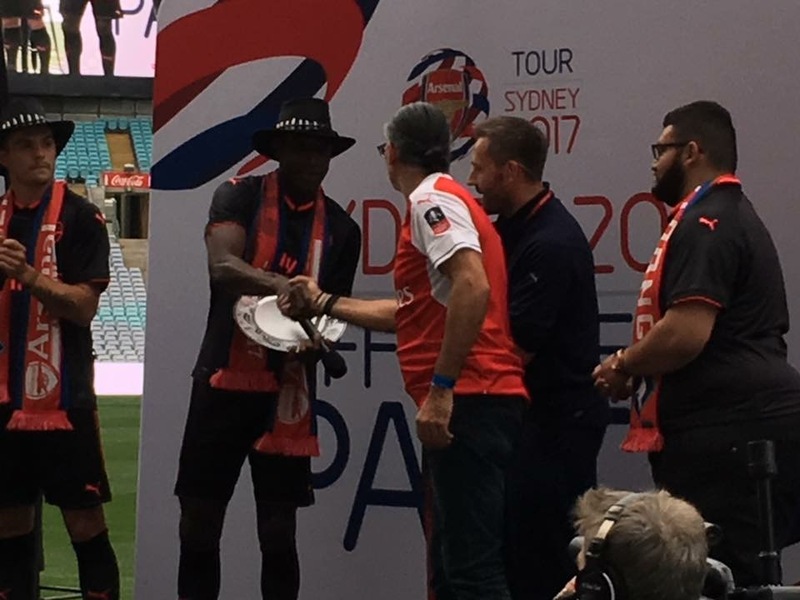 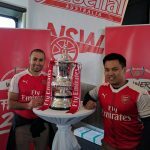 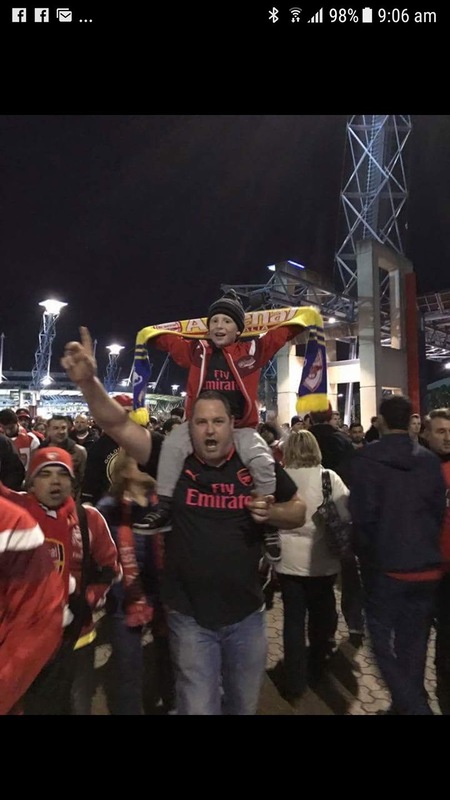 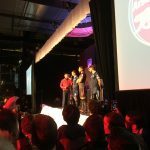 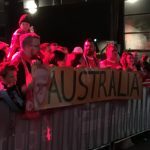 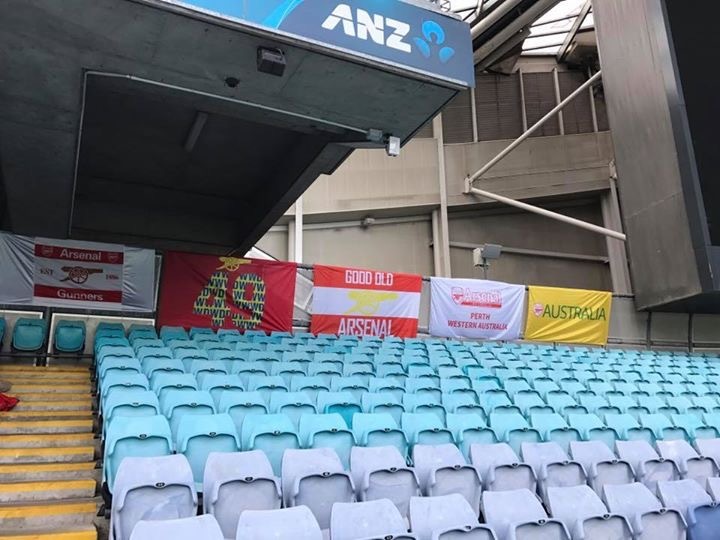 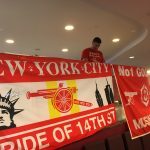 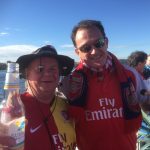 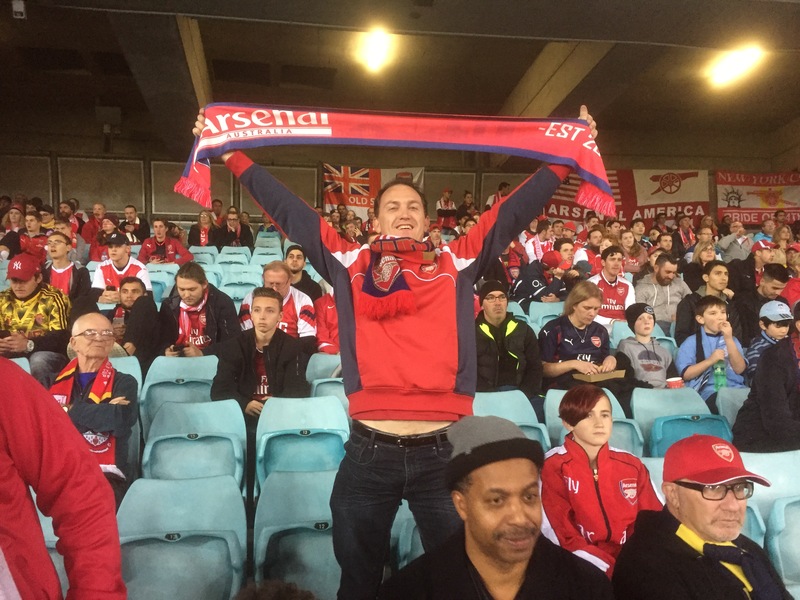 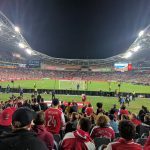 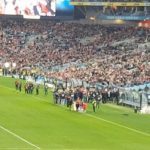 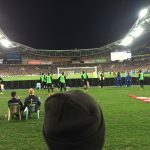 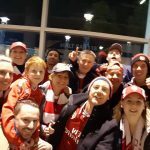 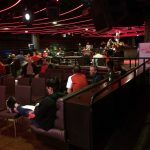 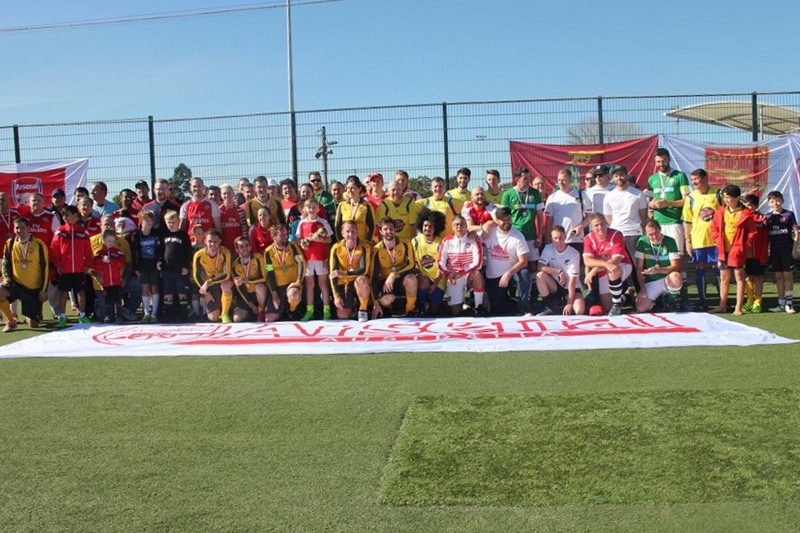 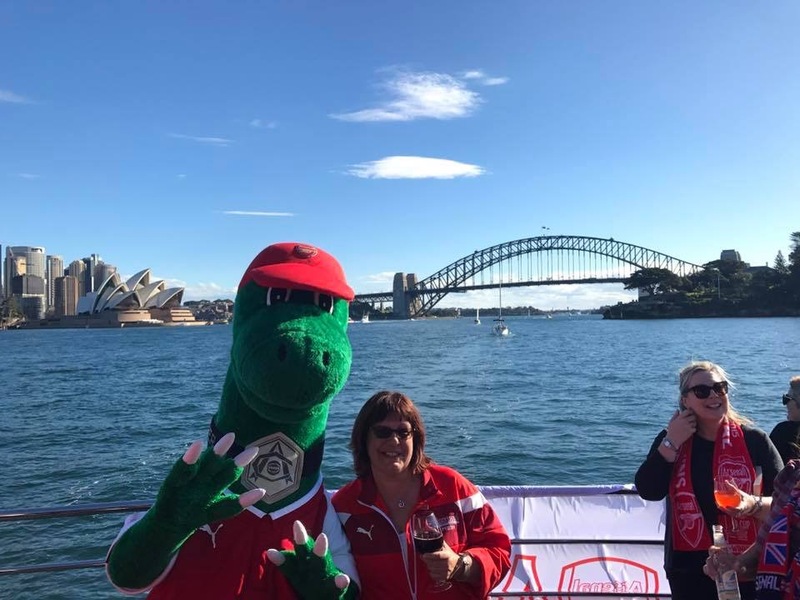 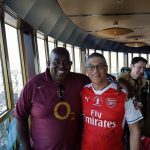 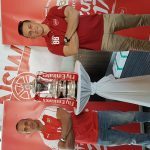 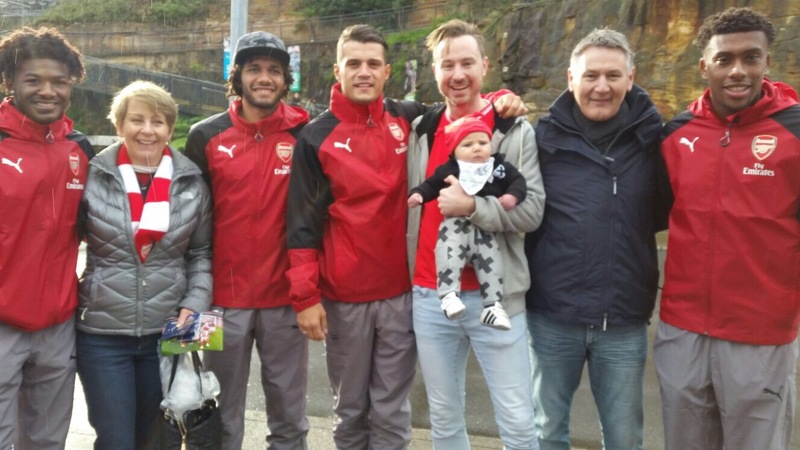 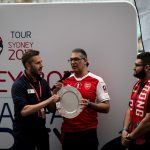 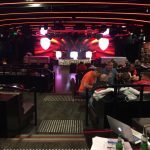 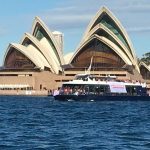 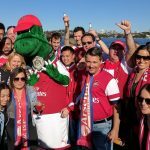 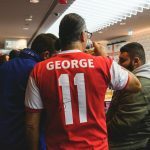 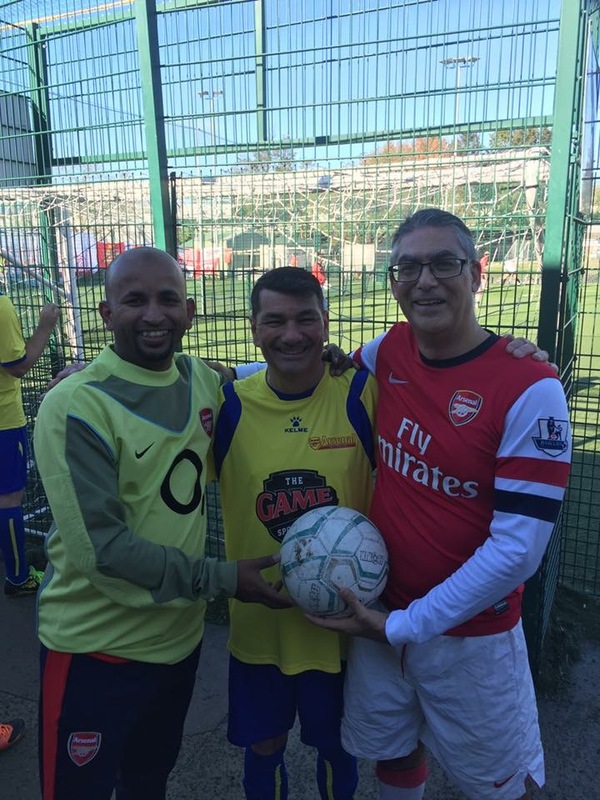 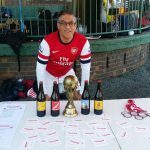 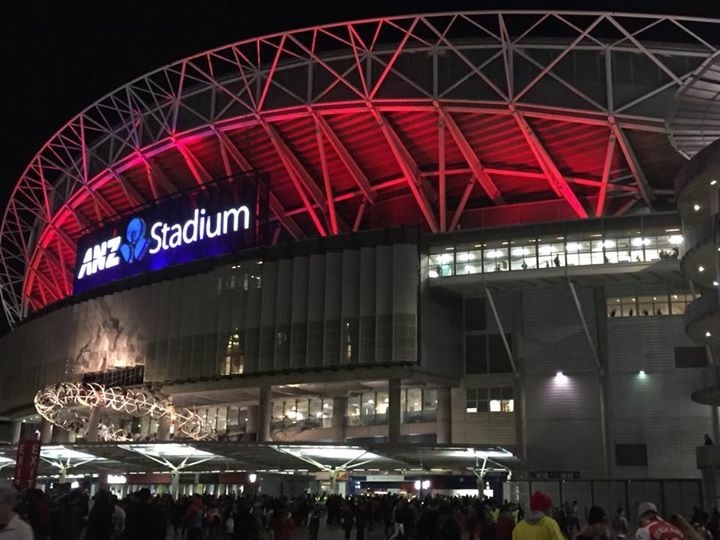 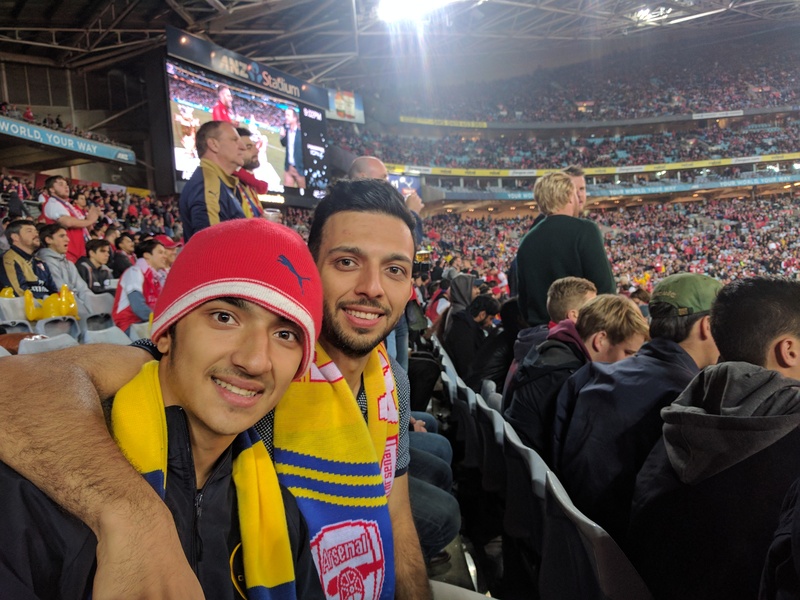 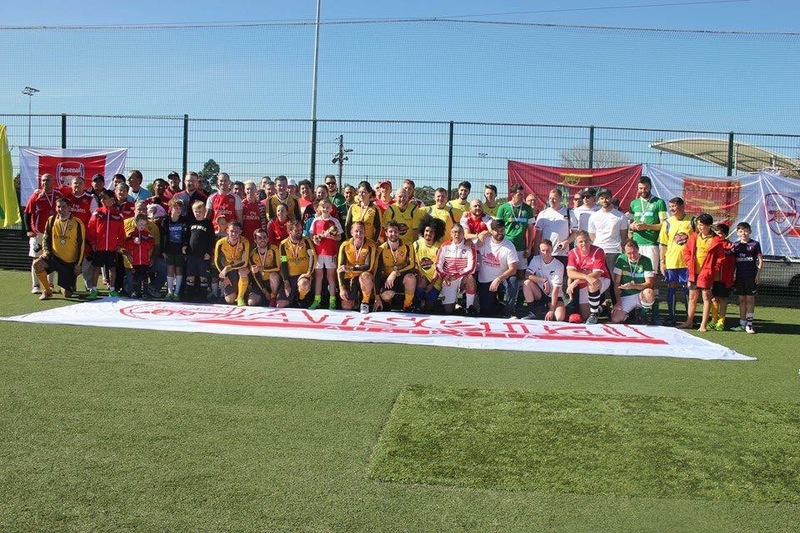 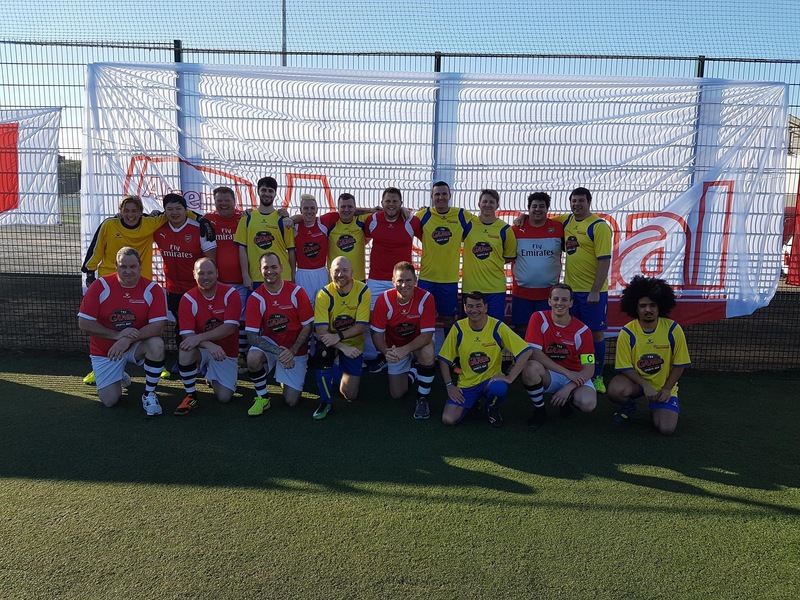 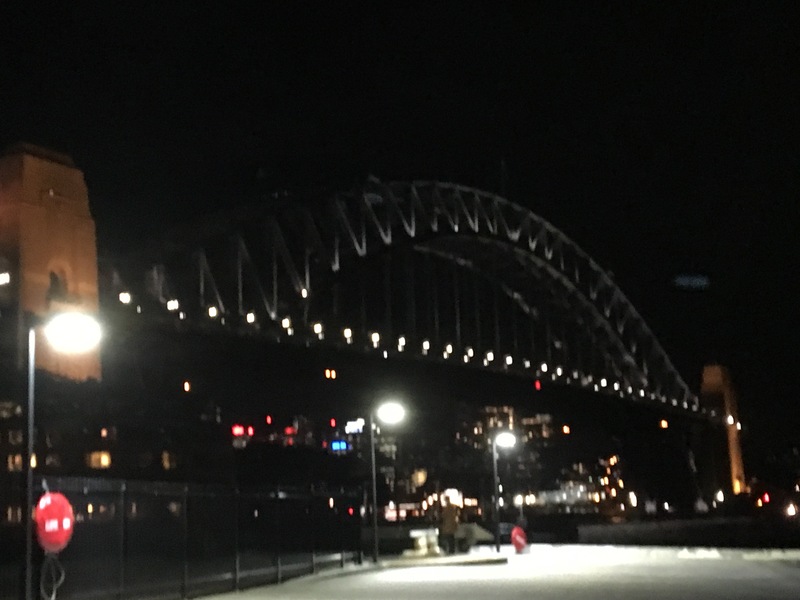 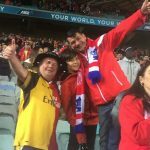 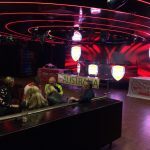 The #ArsenalInSydneyAAFanWall is a collection of photos taken from our Arsenal Australia members. 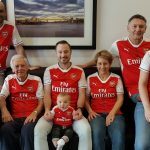 Here is what we have so far. 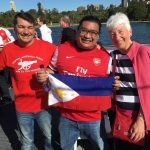 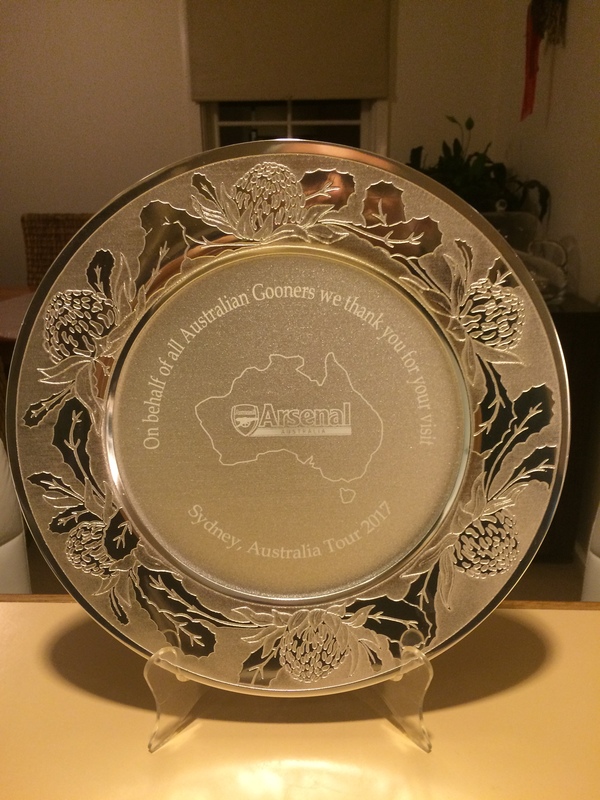 If you would like to add to the collection, please upload your photos to this Google Drive (you may need a Google account to upload).